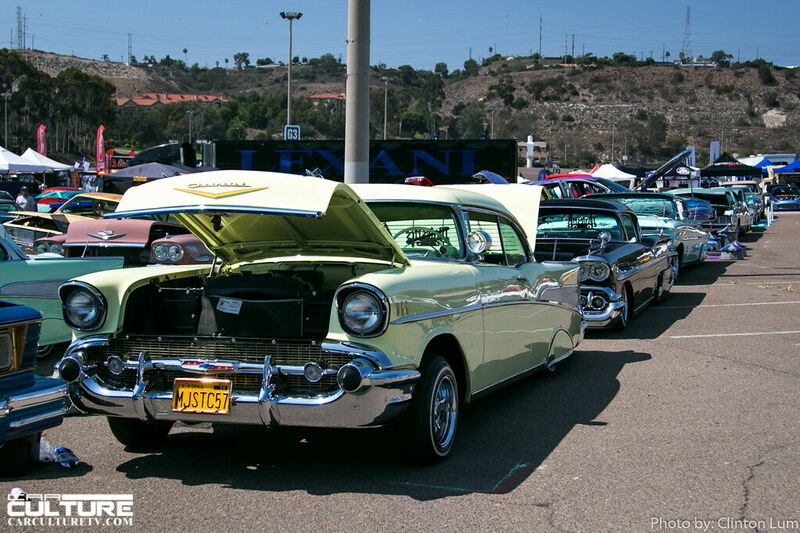 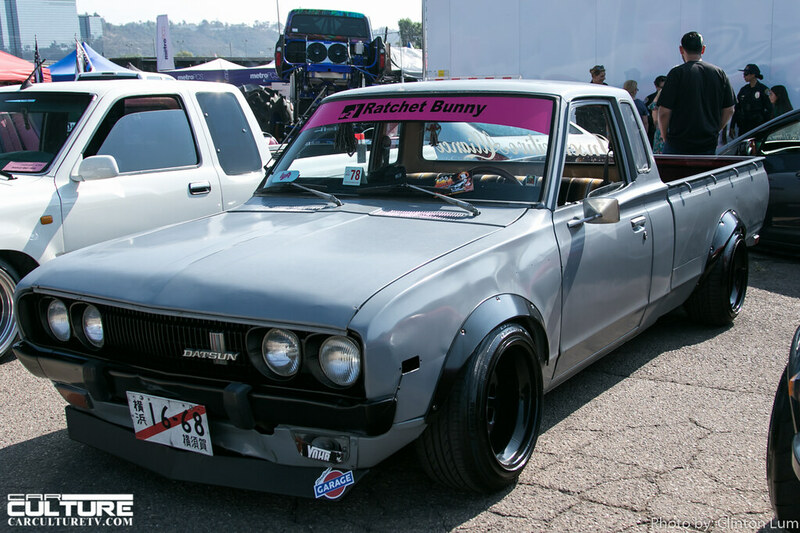 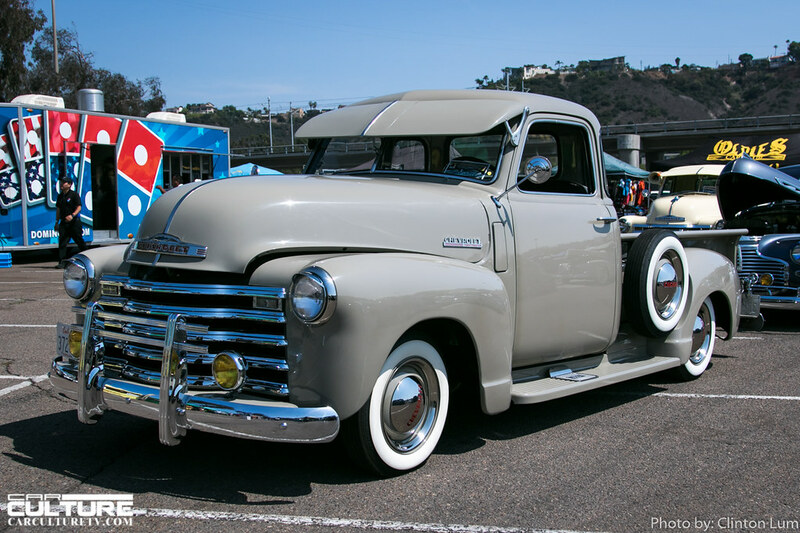 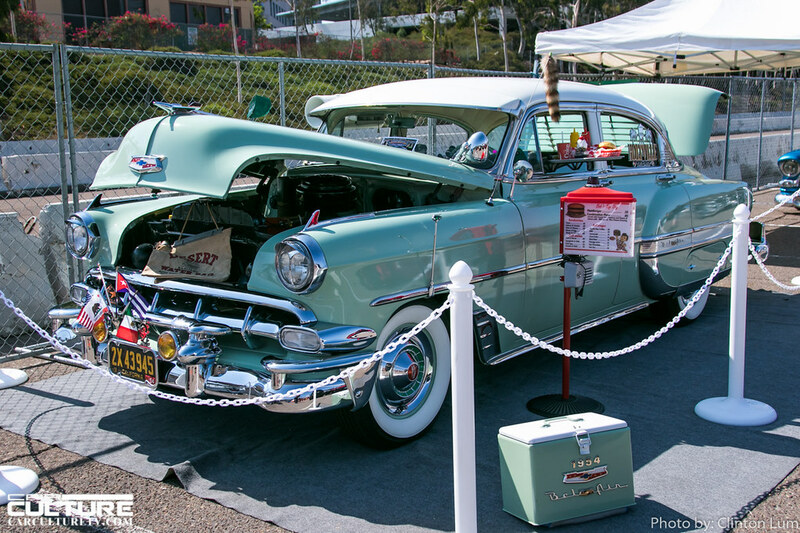 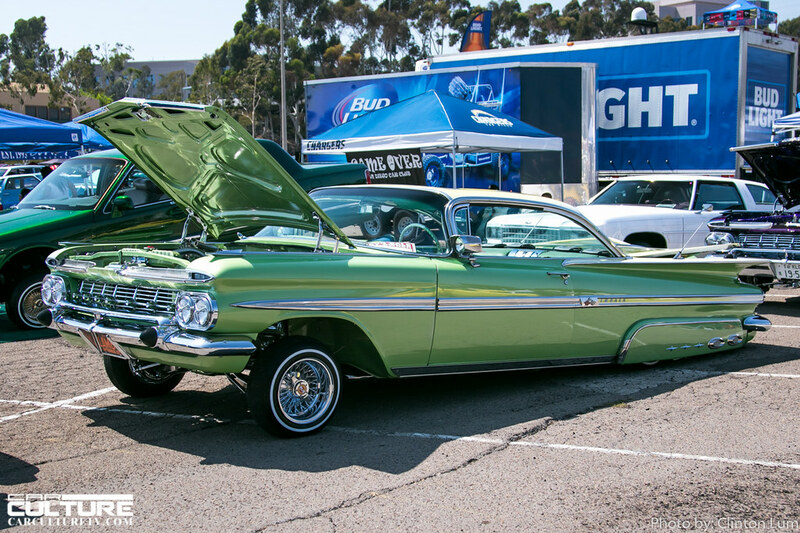 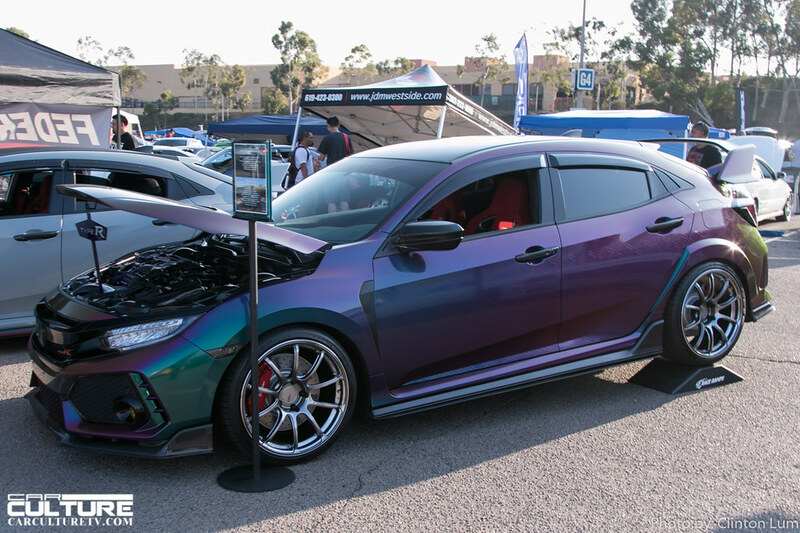 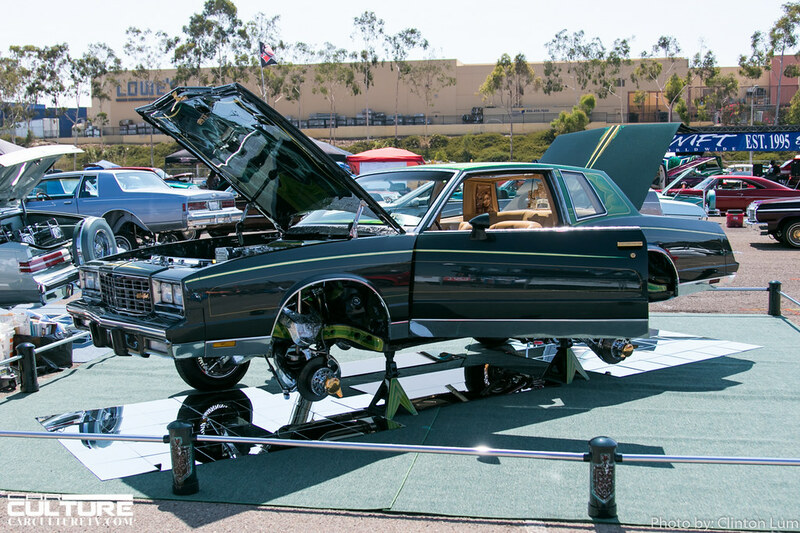 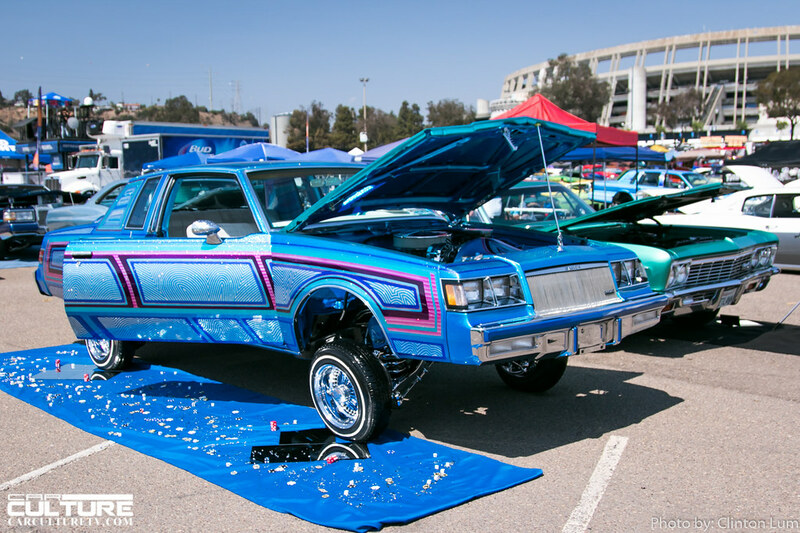 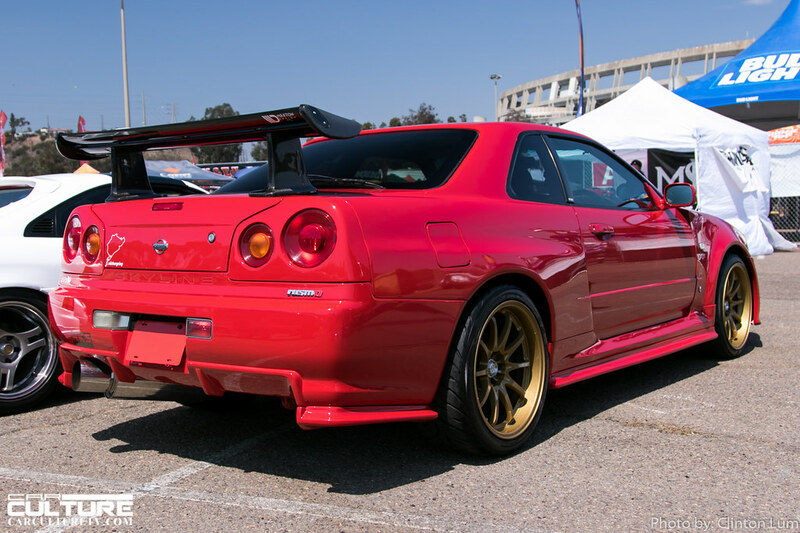 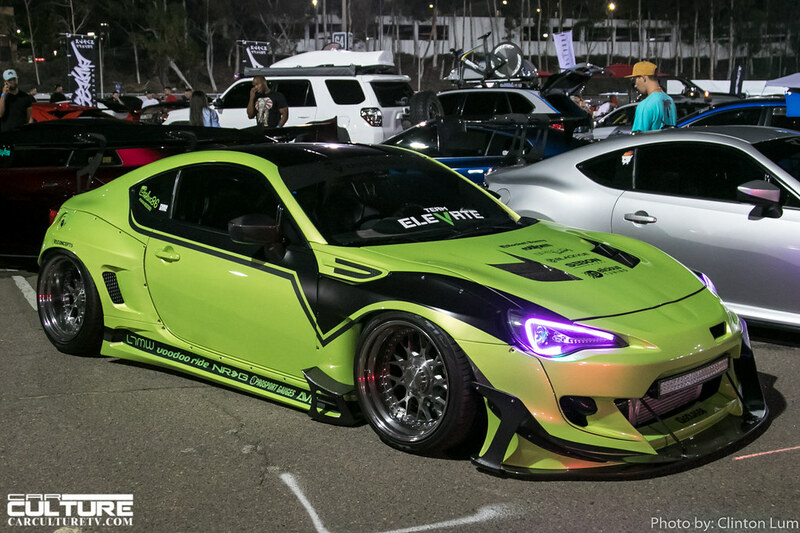 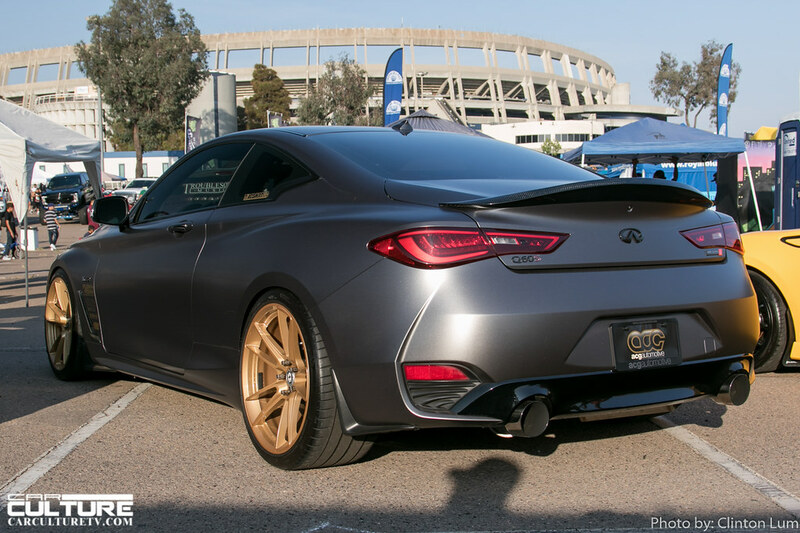 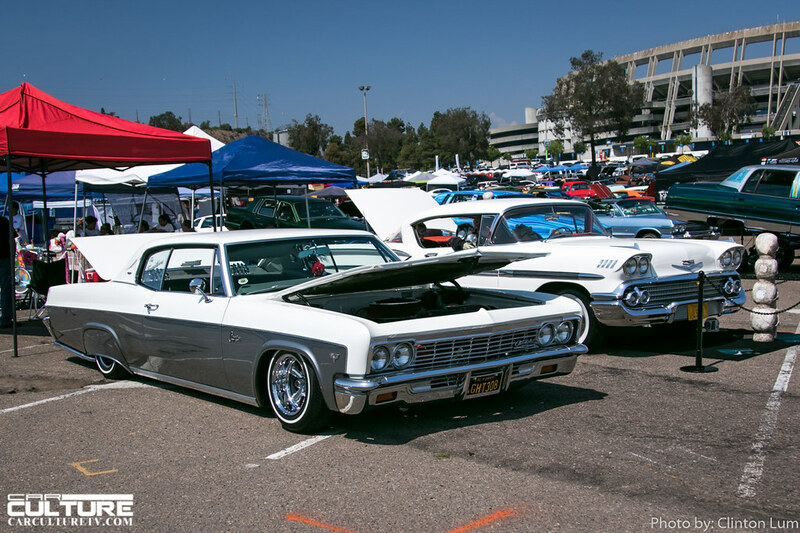 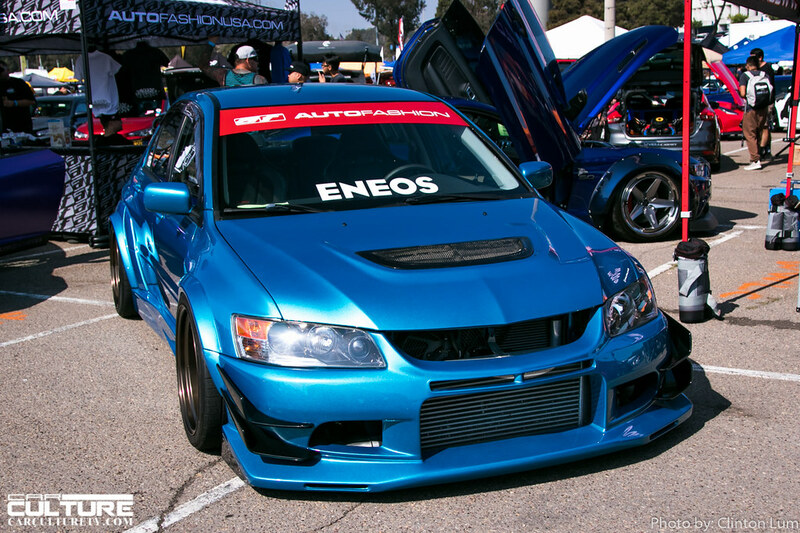 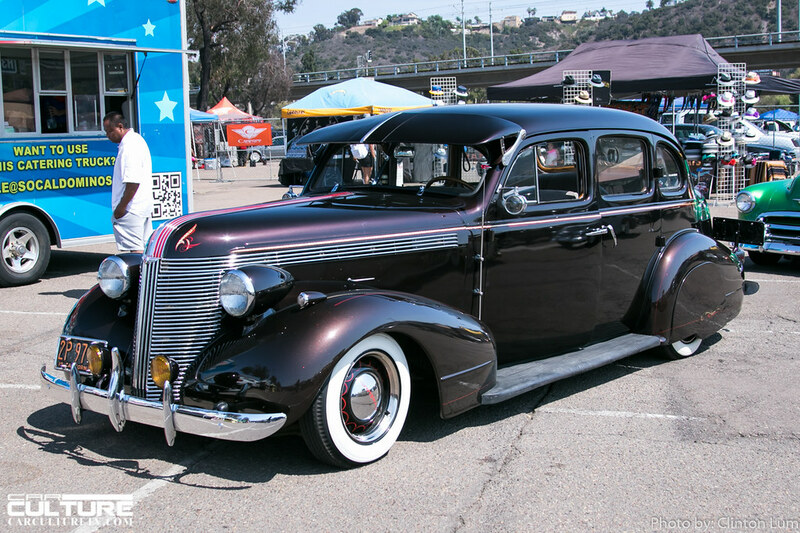 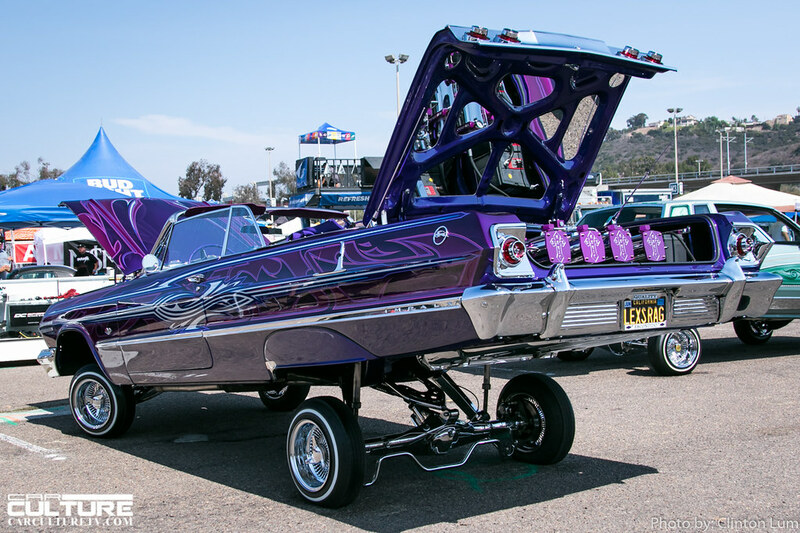 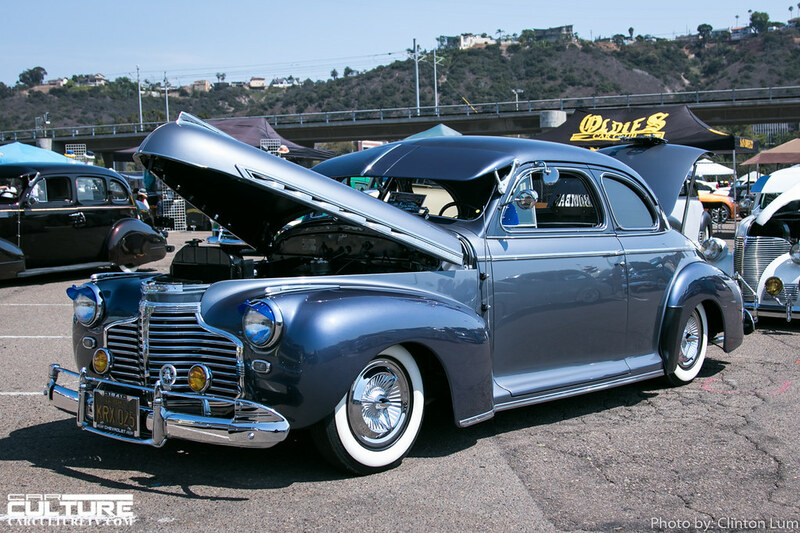 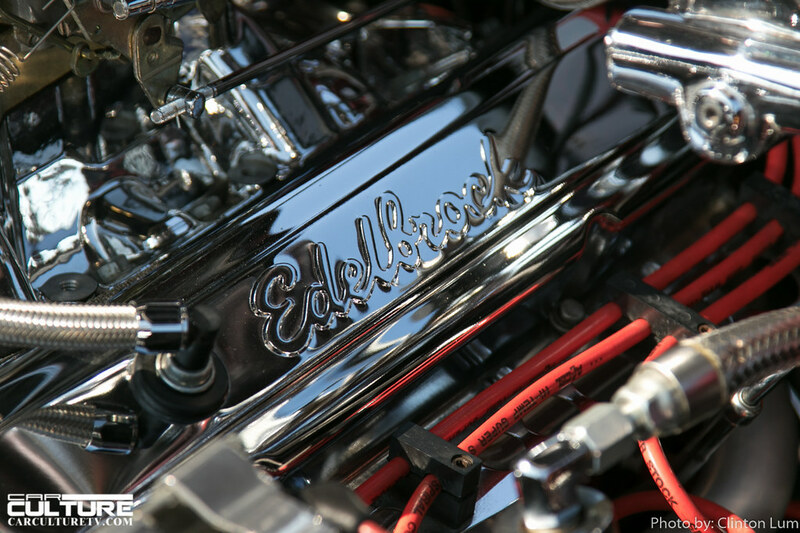 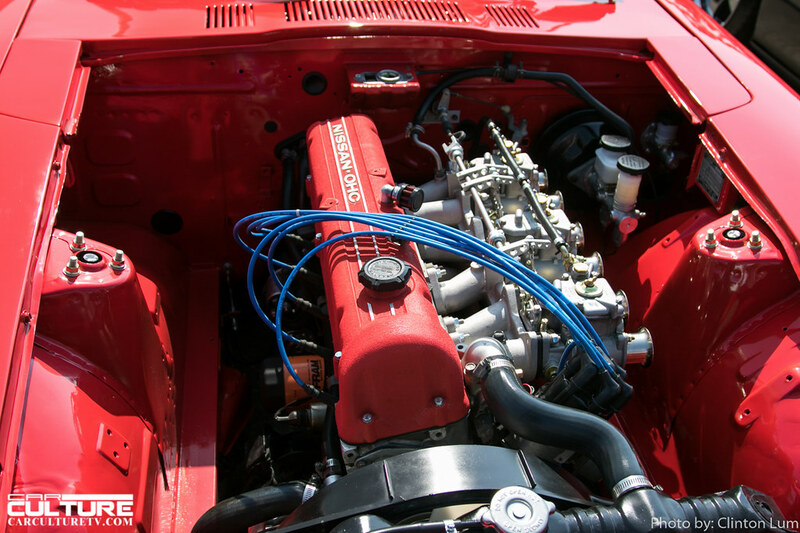 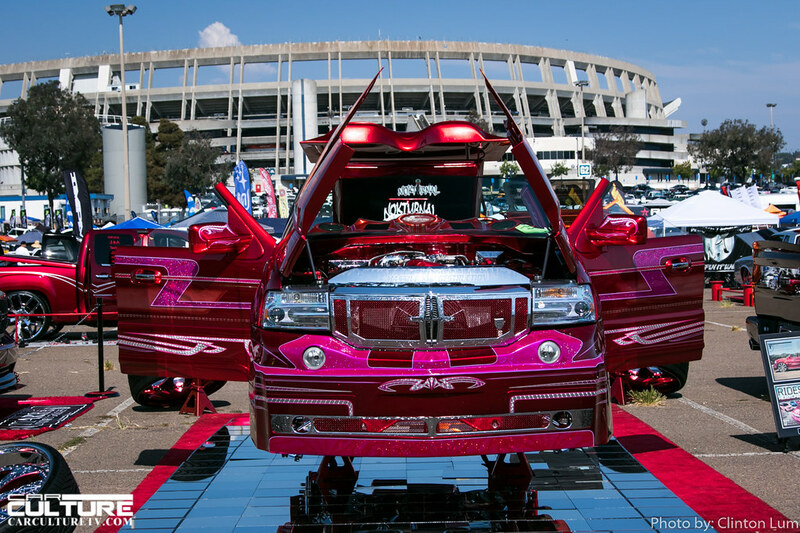 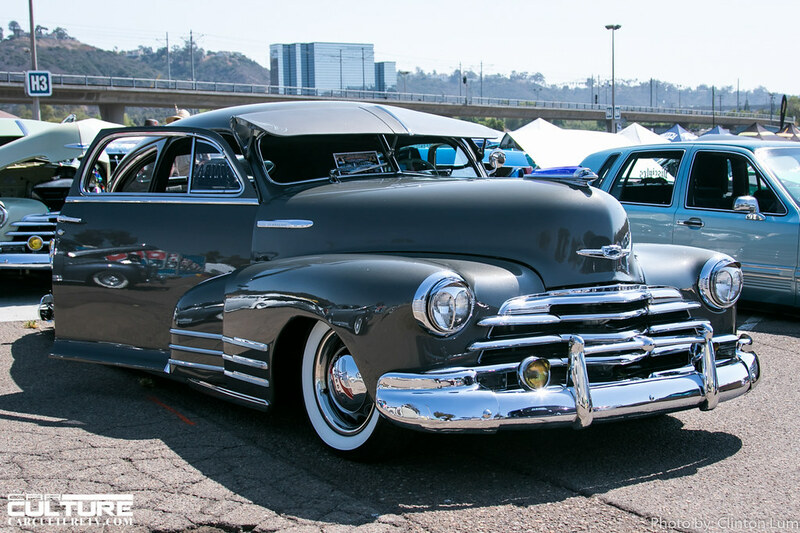 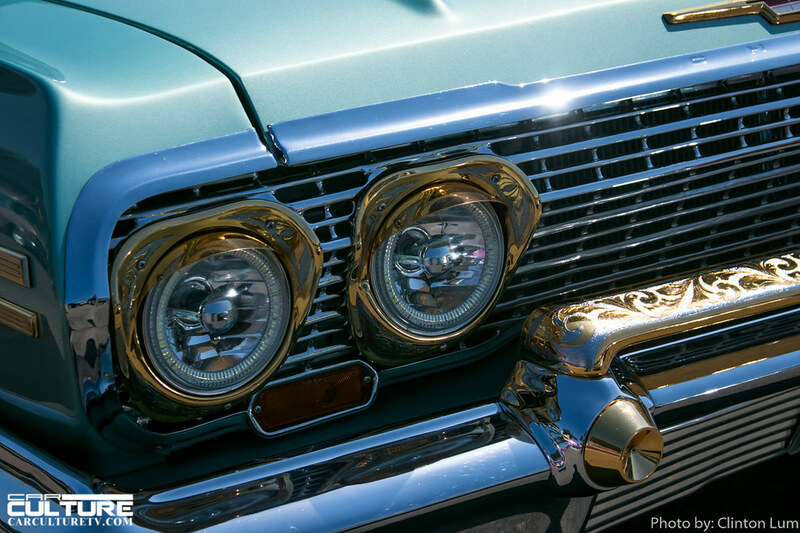 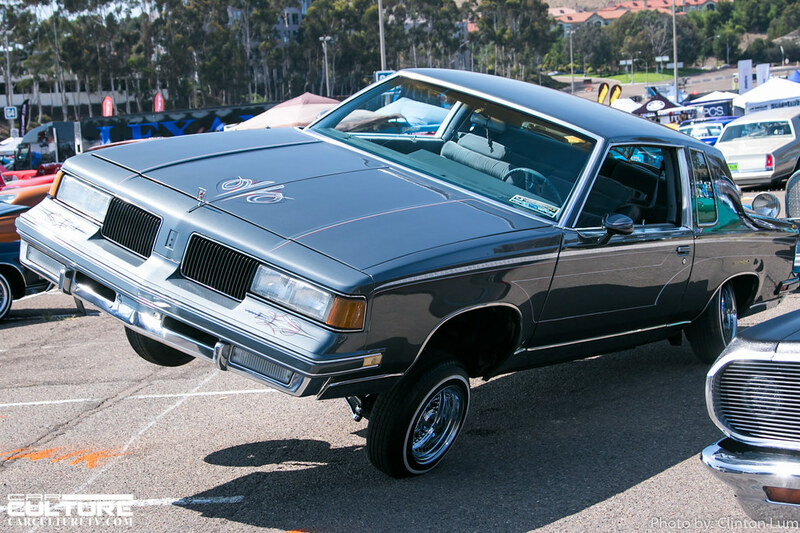 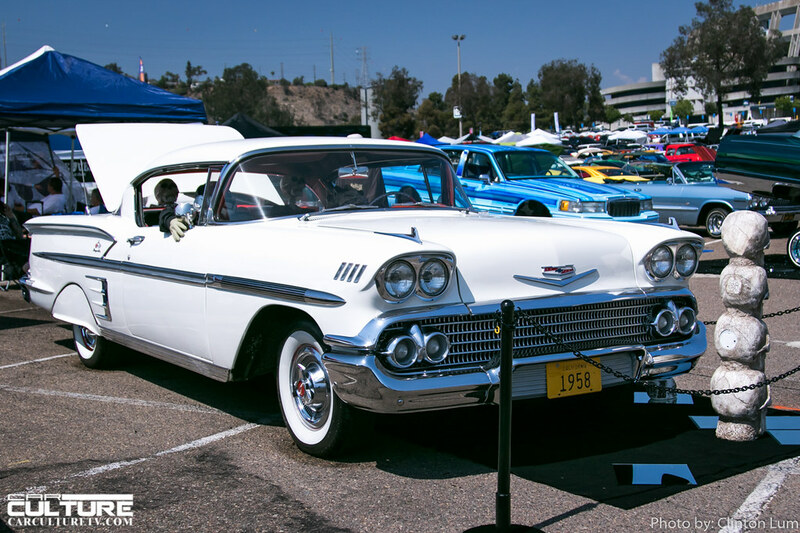 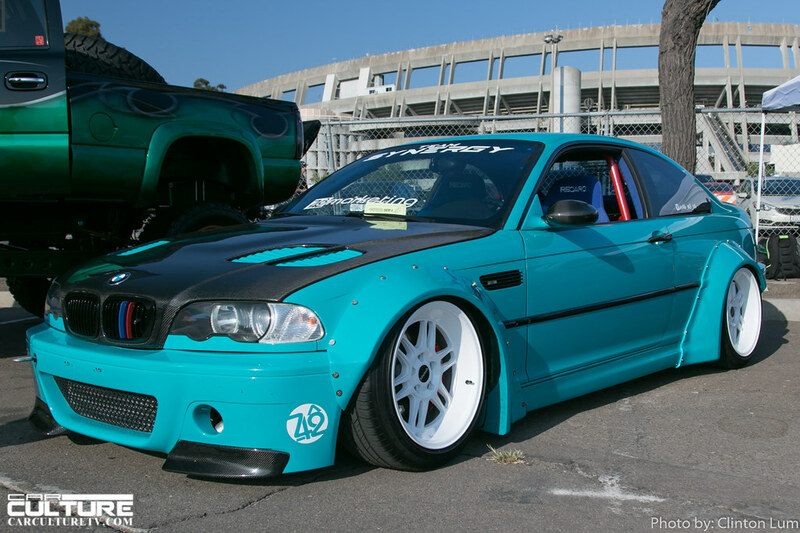 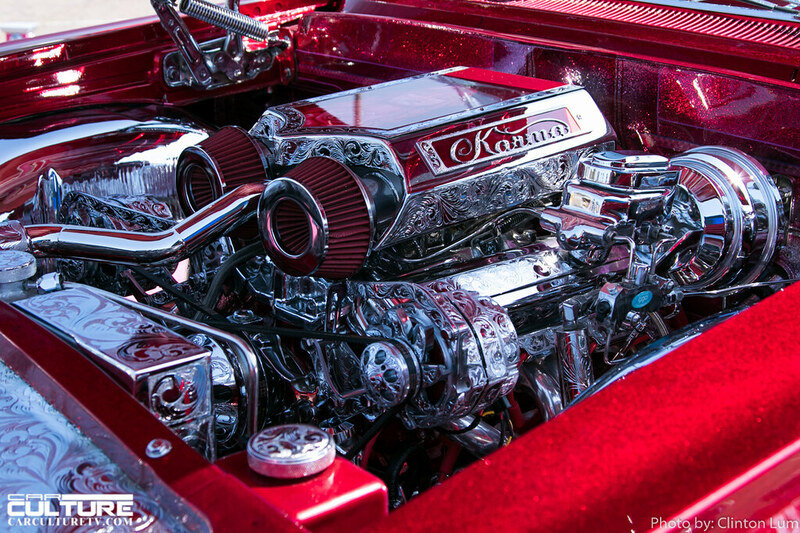 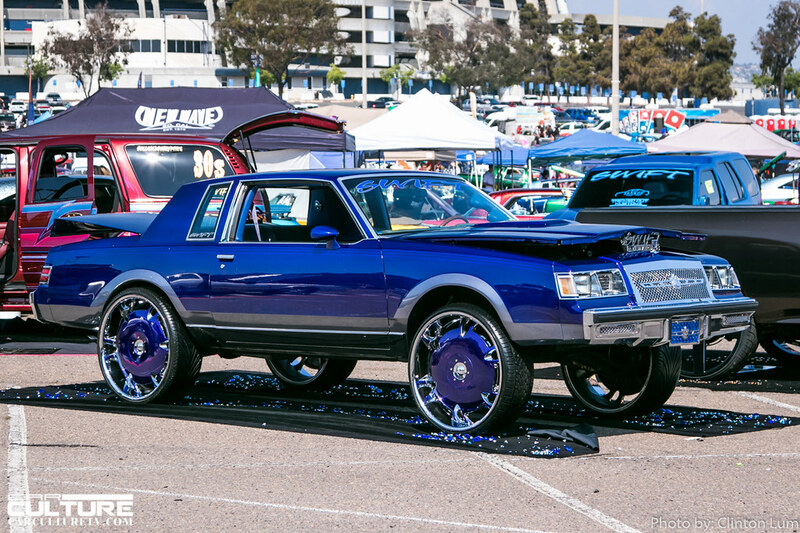 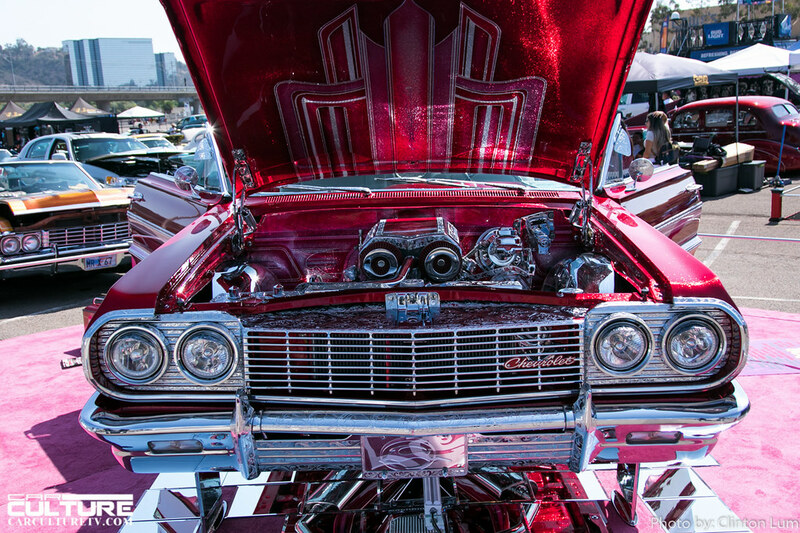 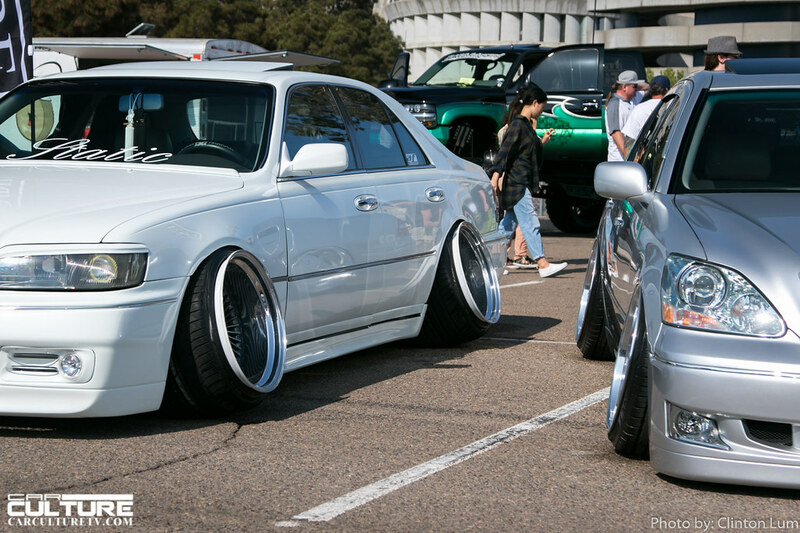 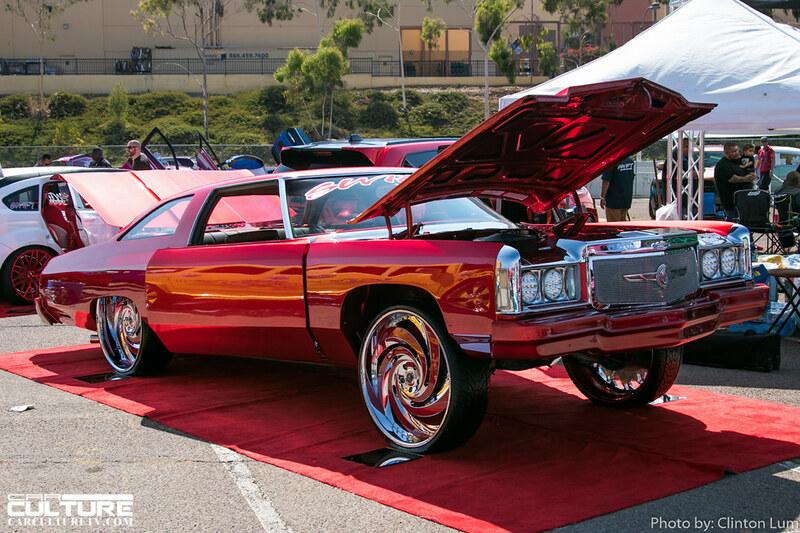 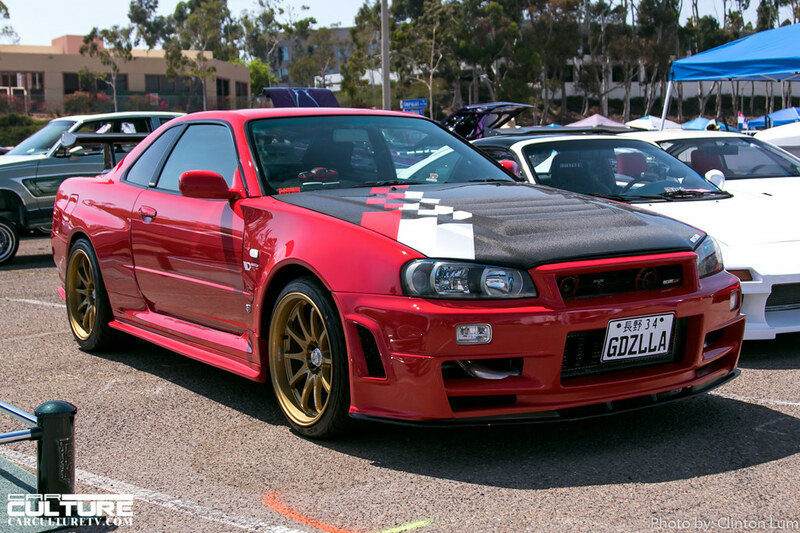 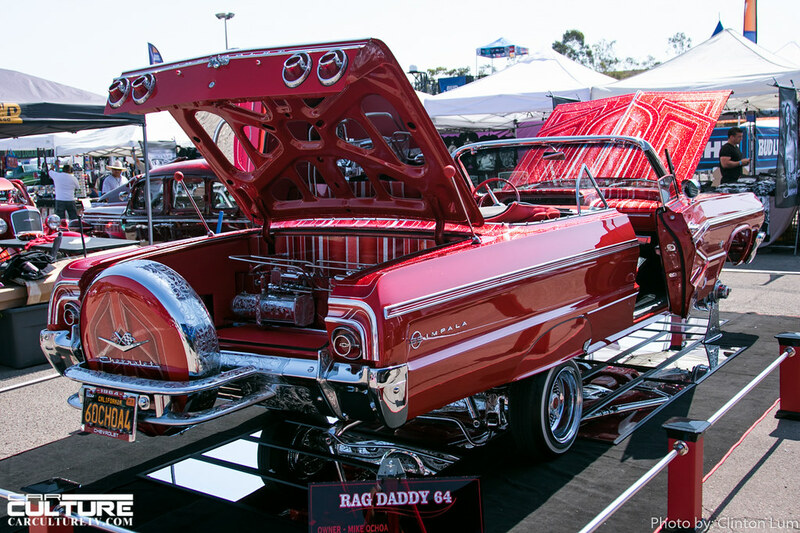 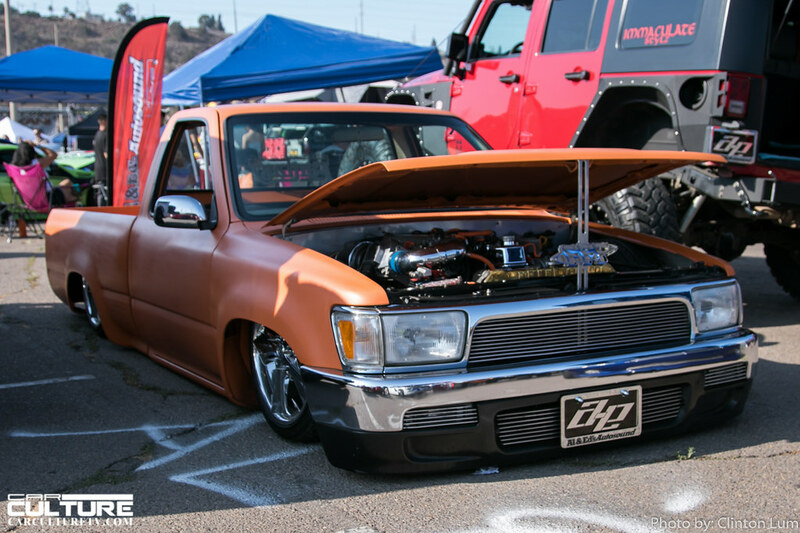 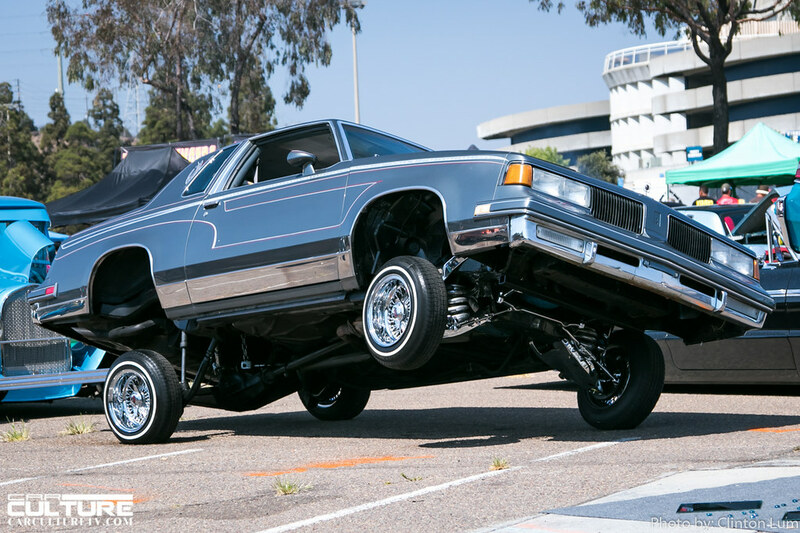 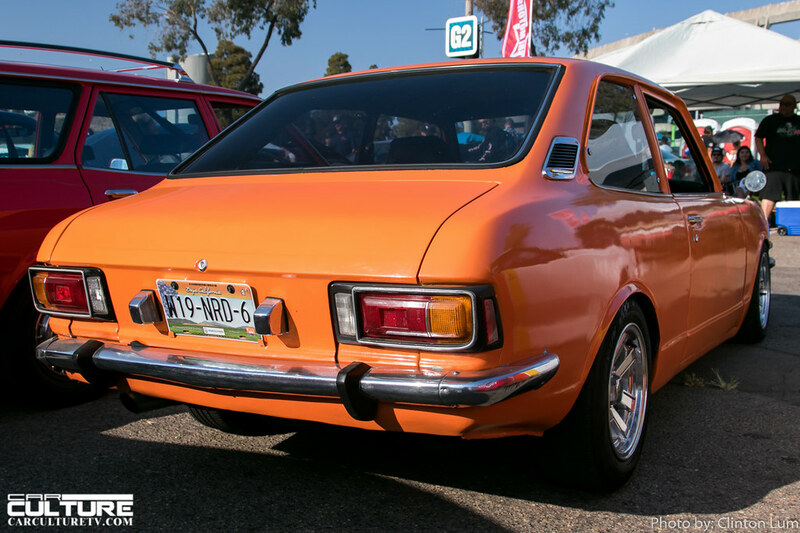 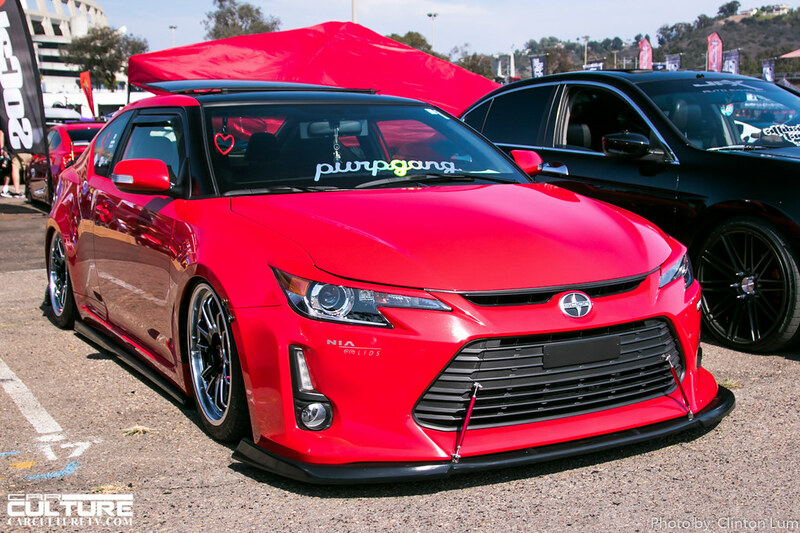 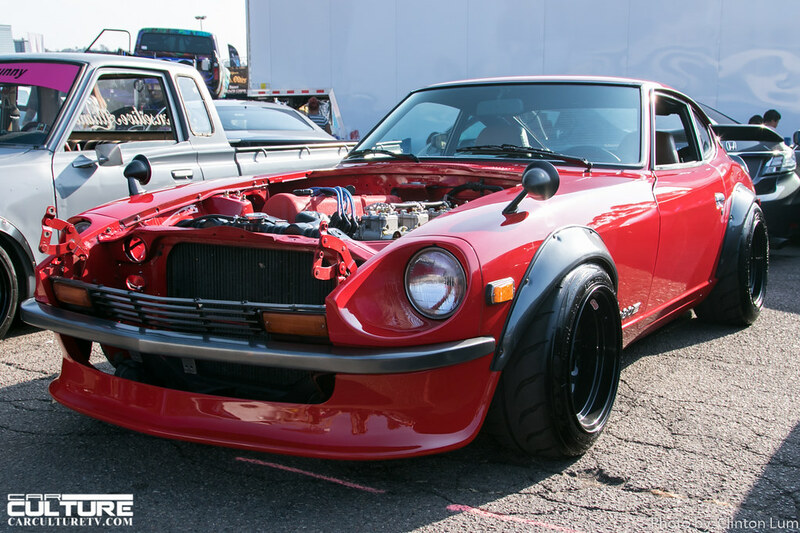 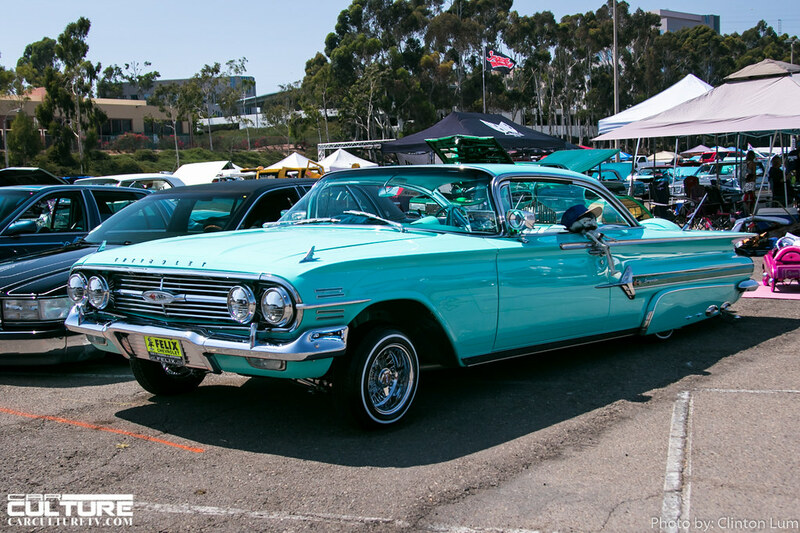 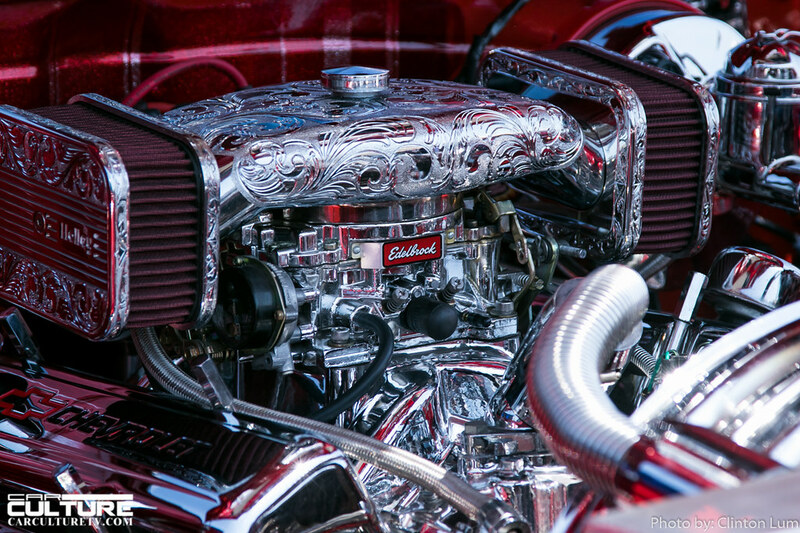 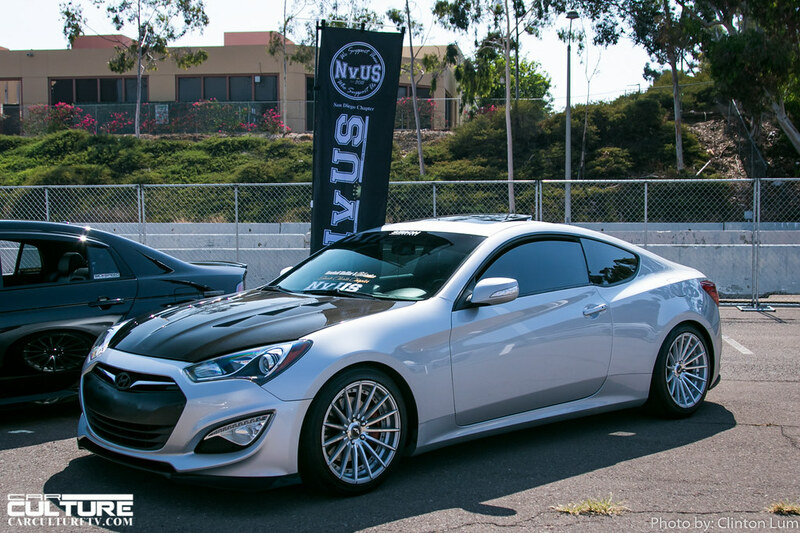 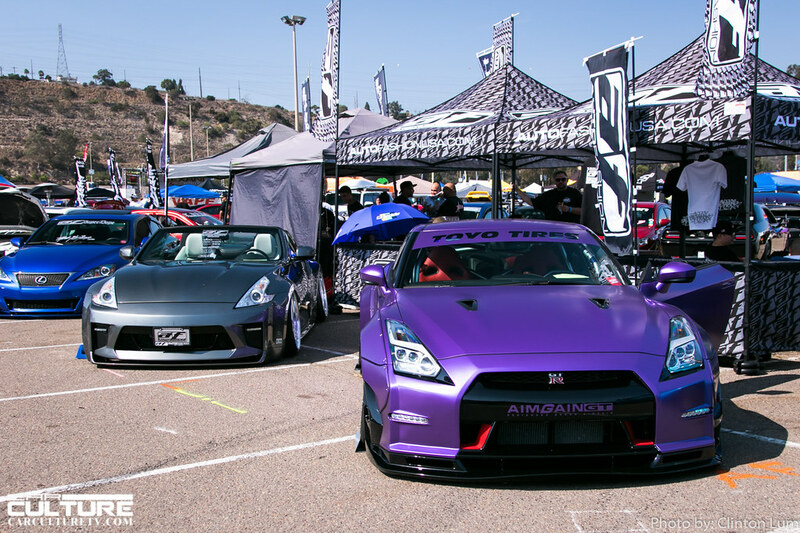 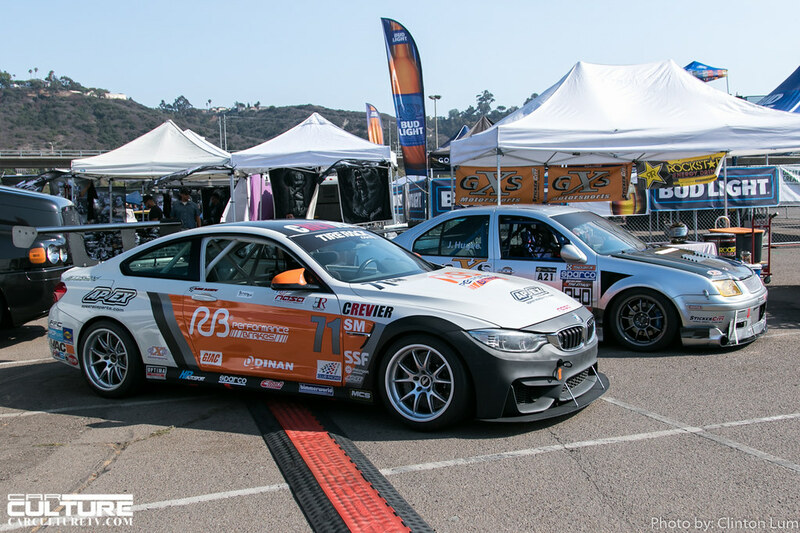 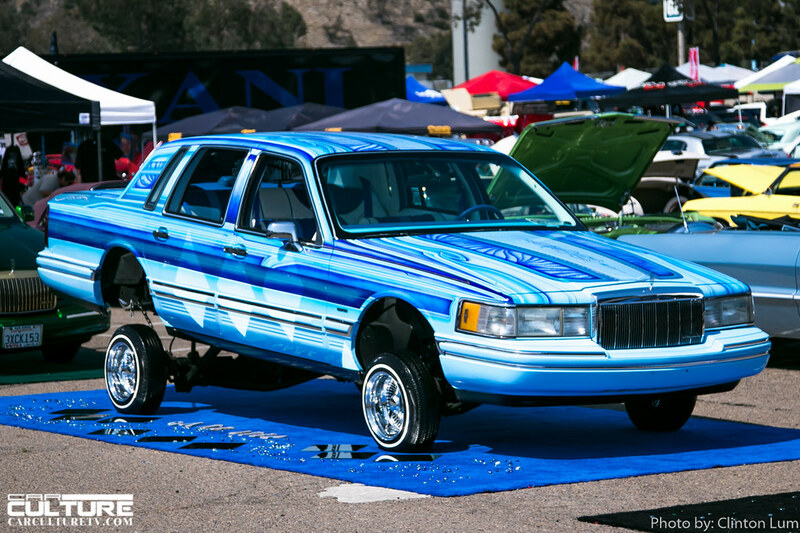 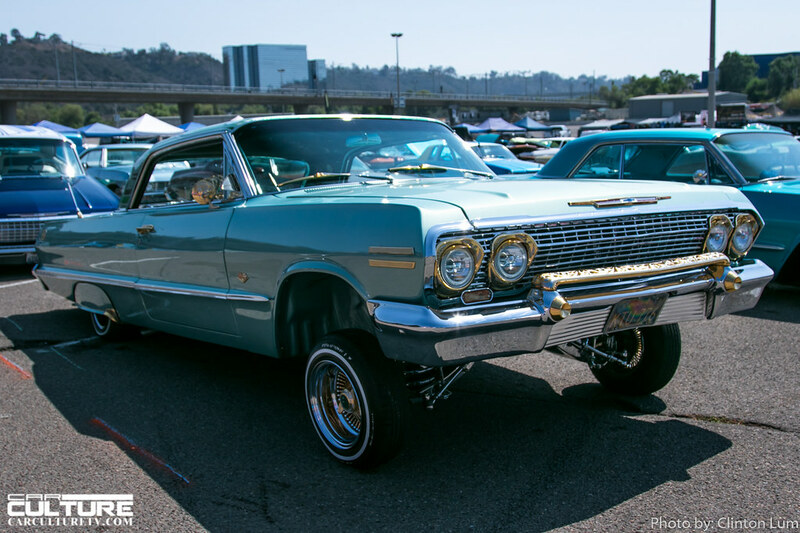 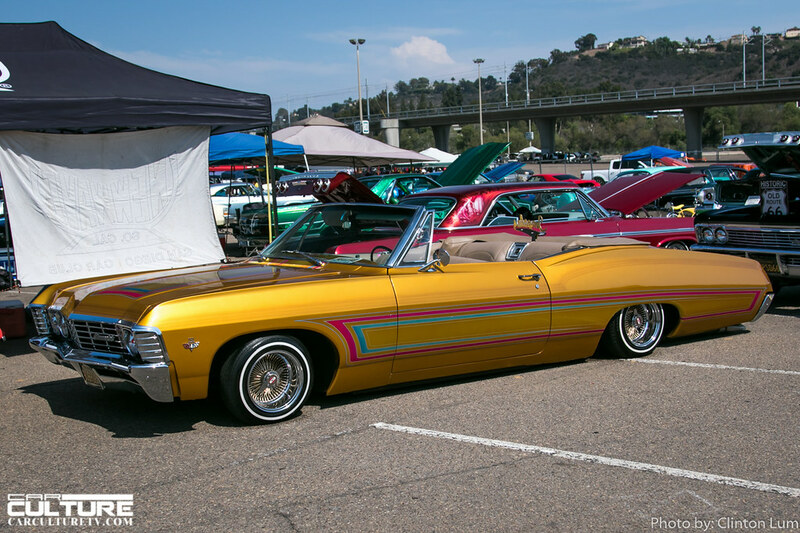 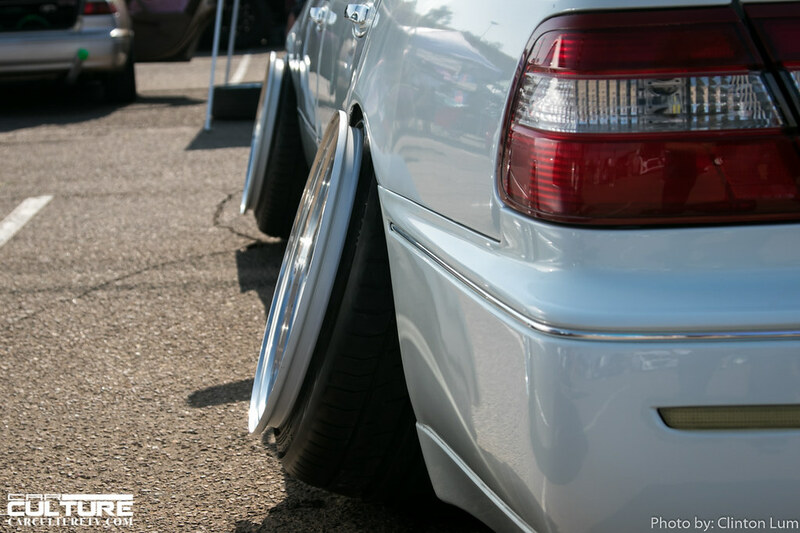 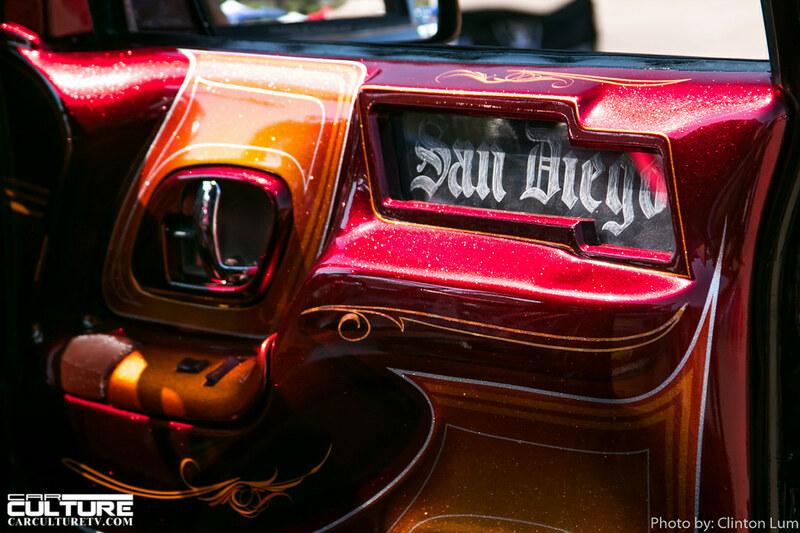 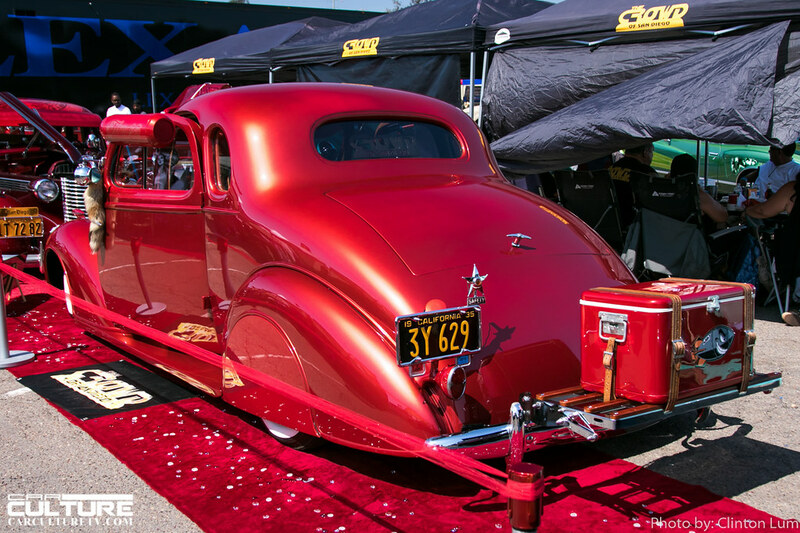 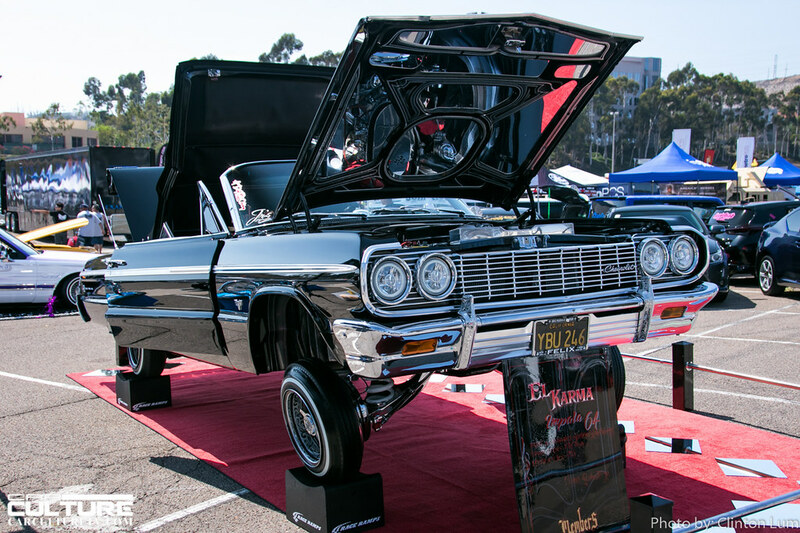 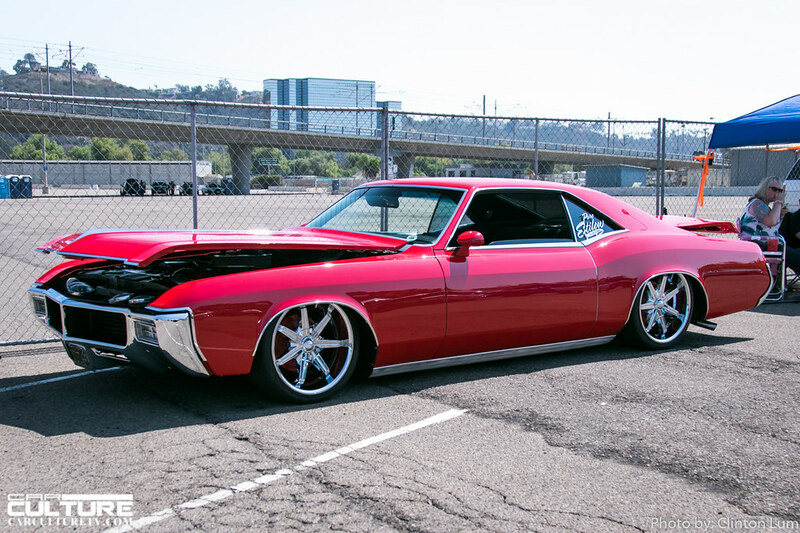 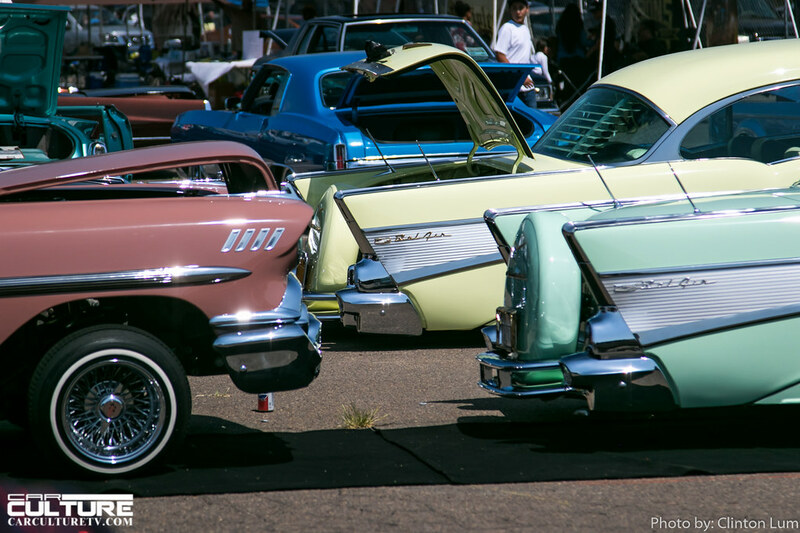 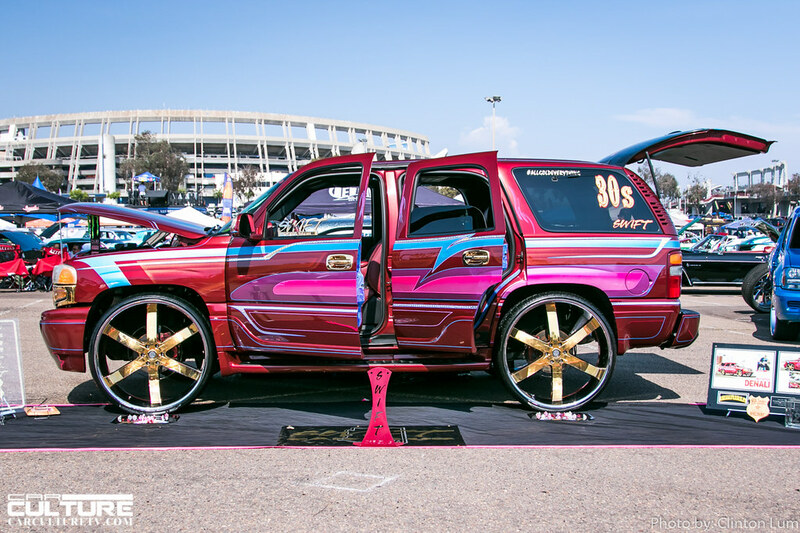 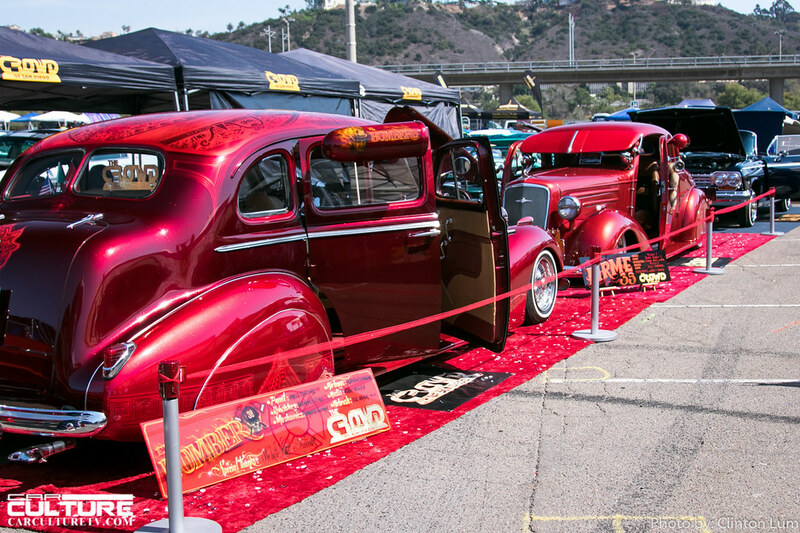 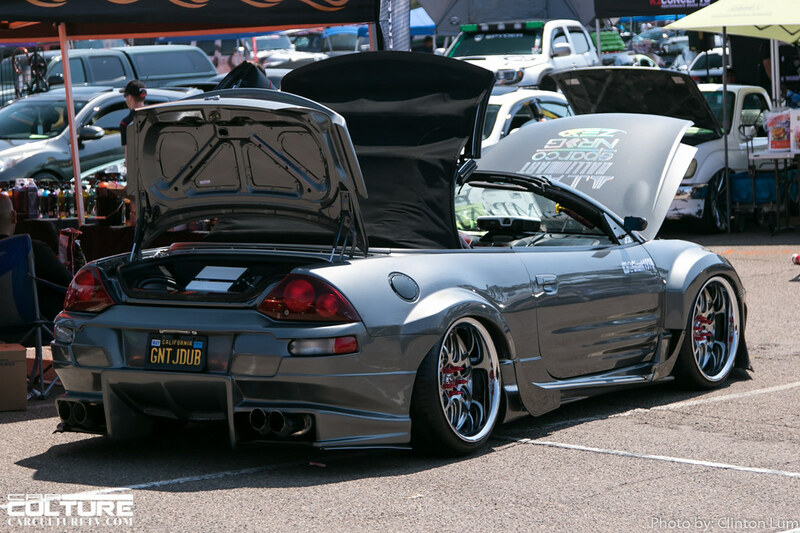 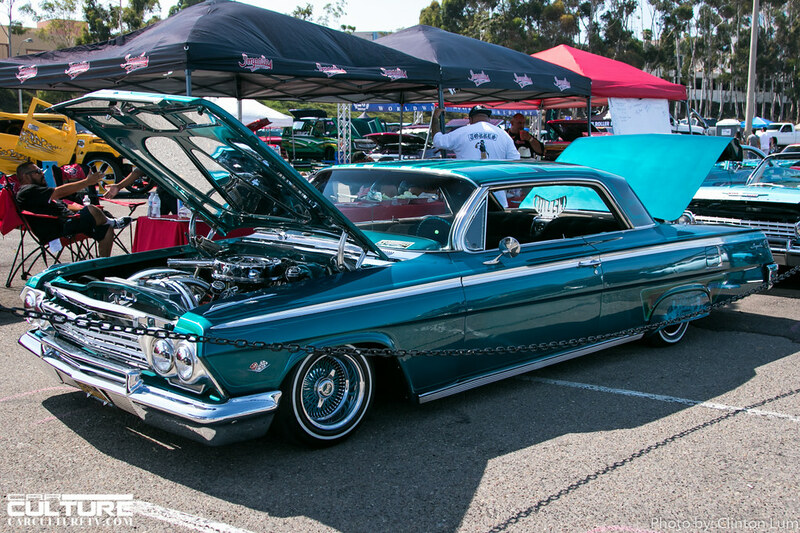 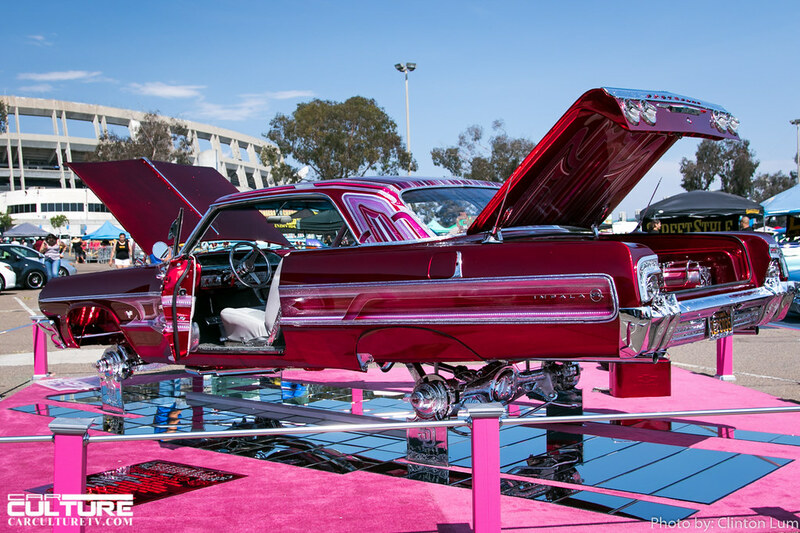 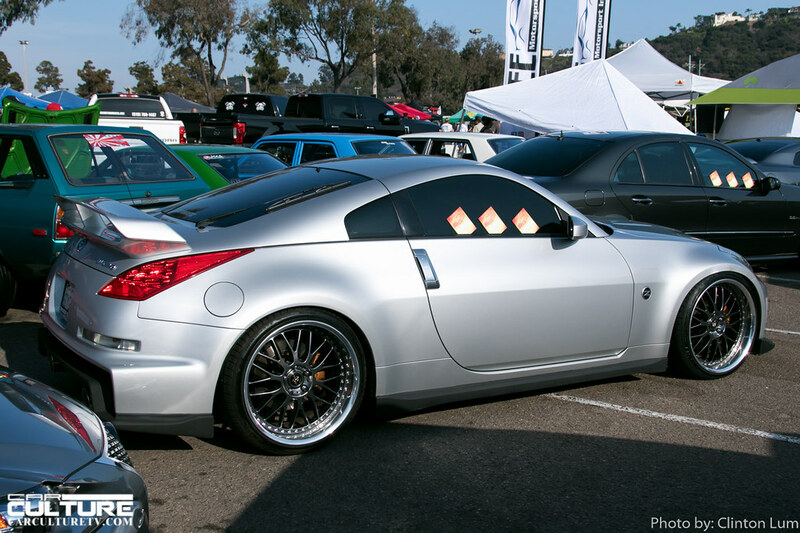 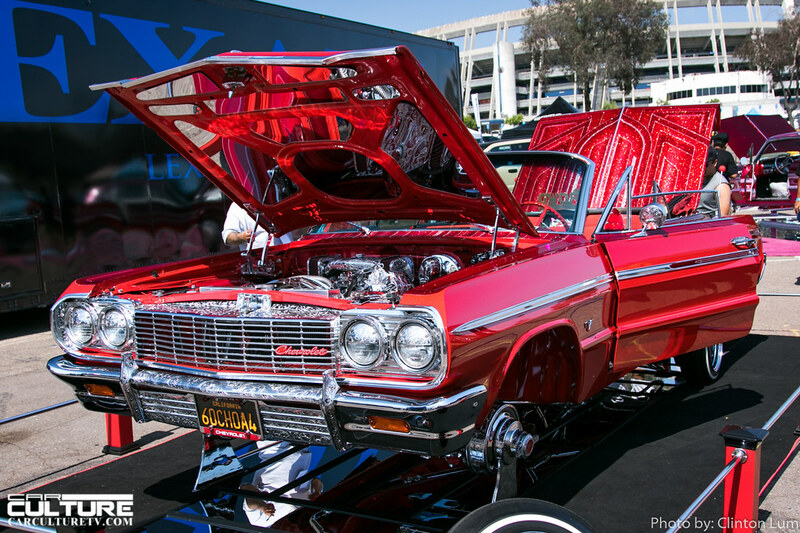 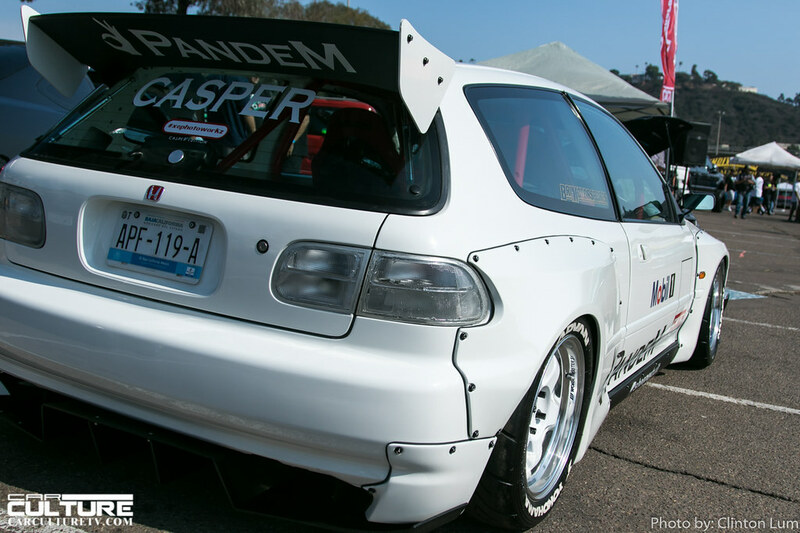 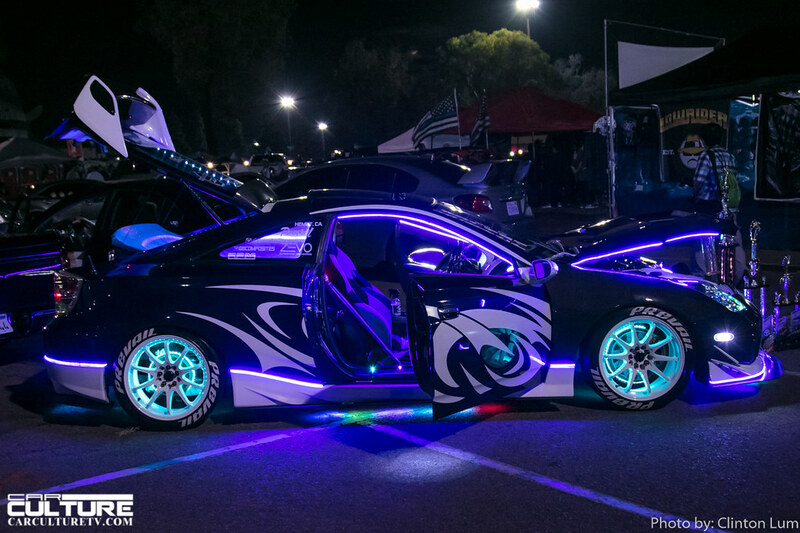 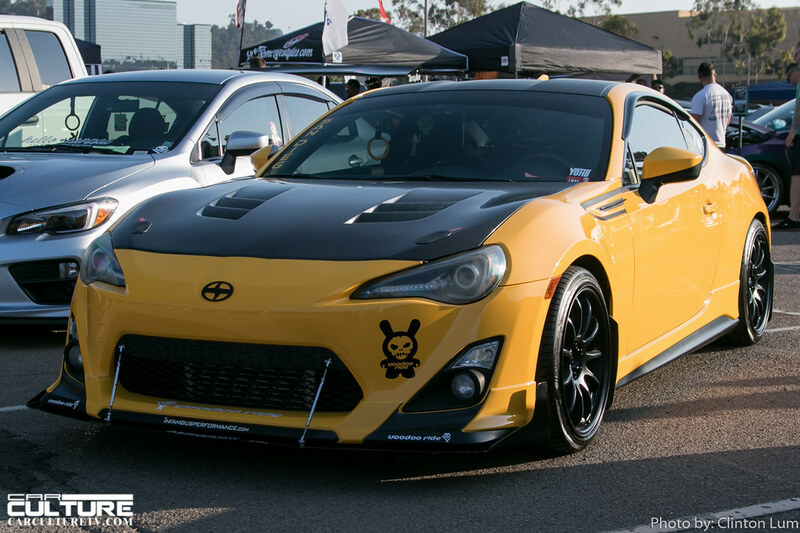 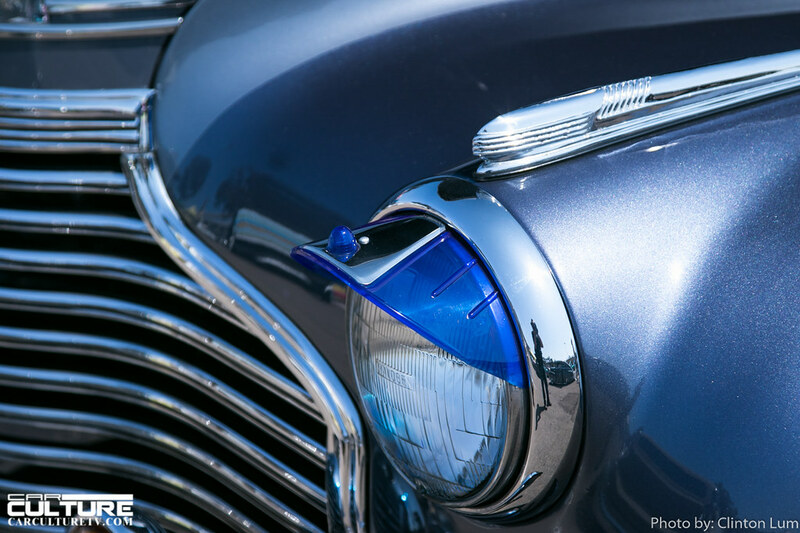 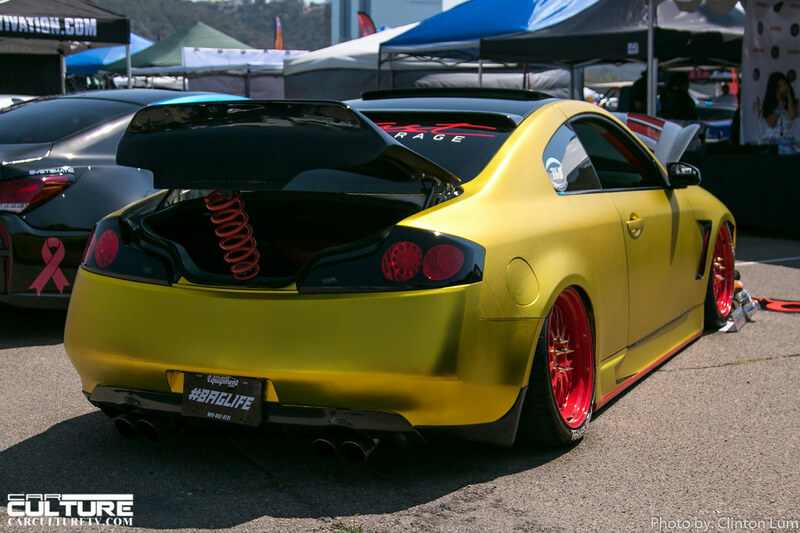 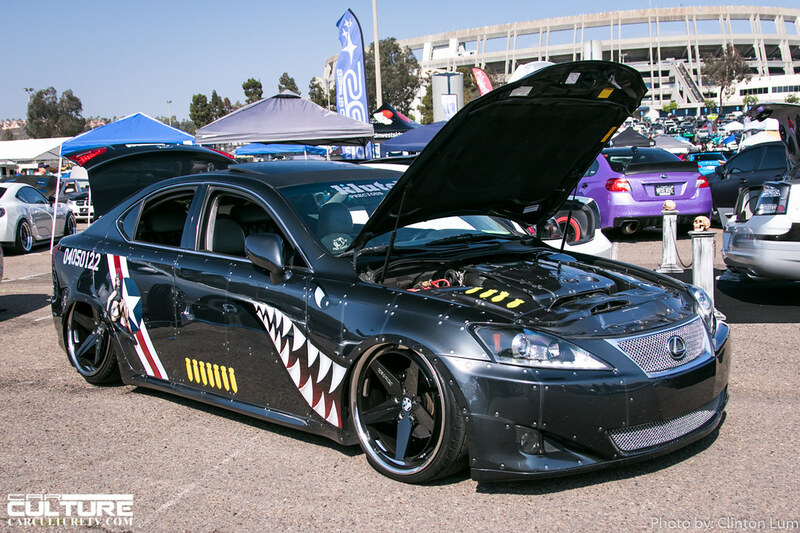 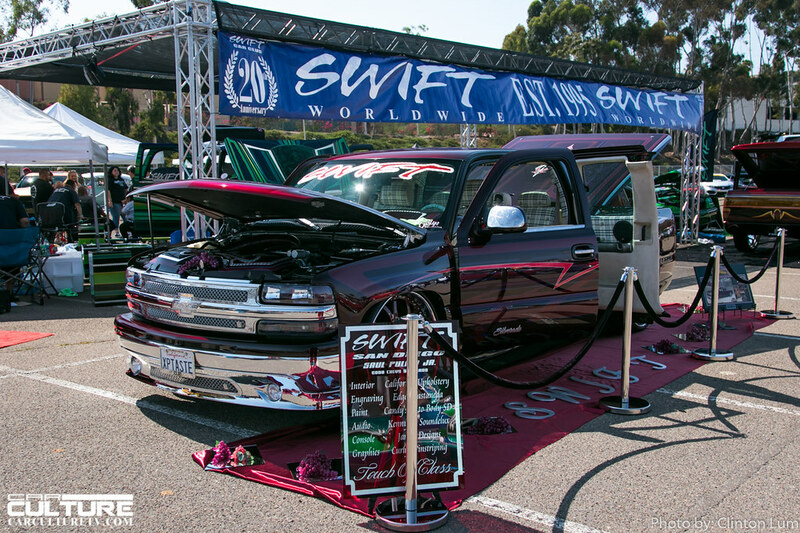 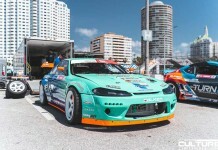 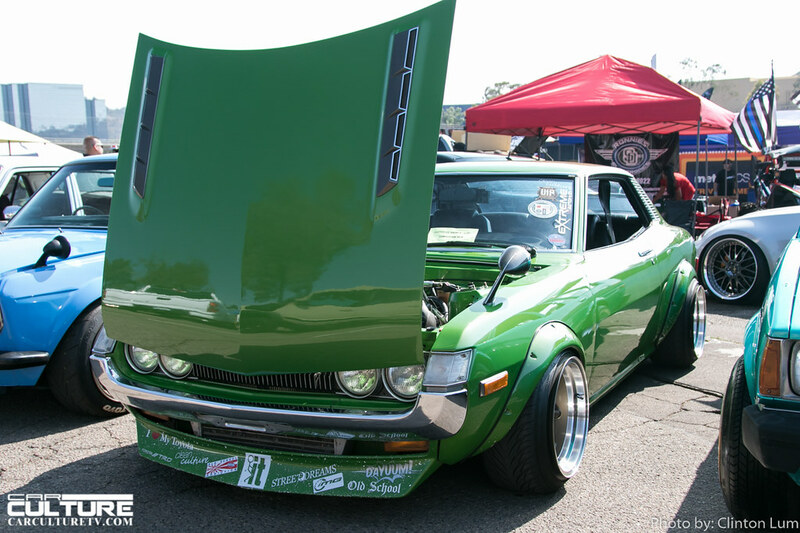 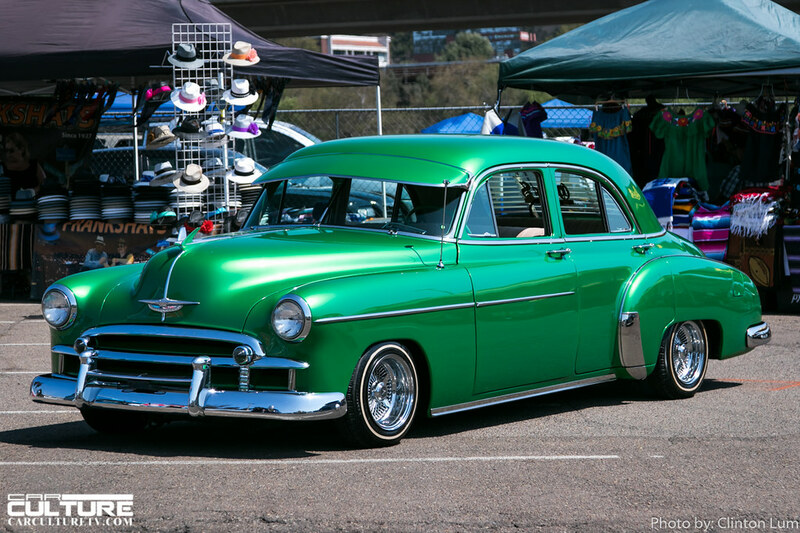 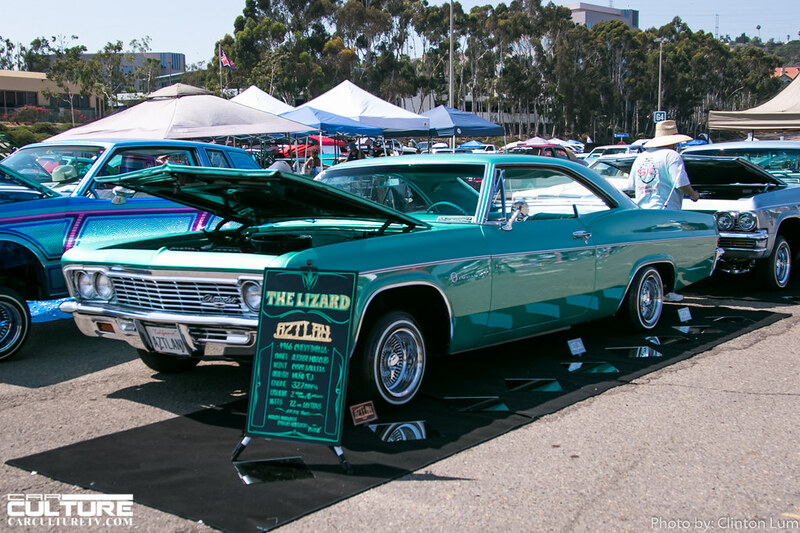 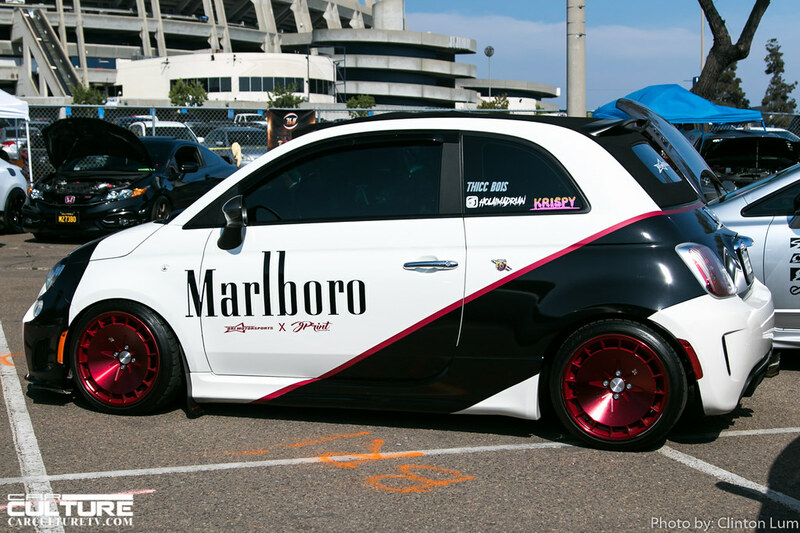 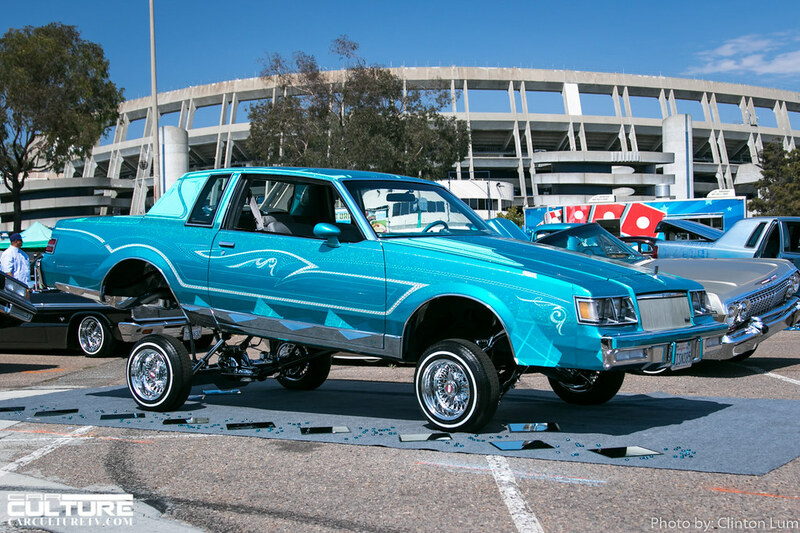 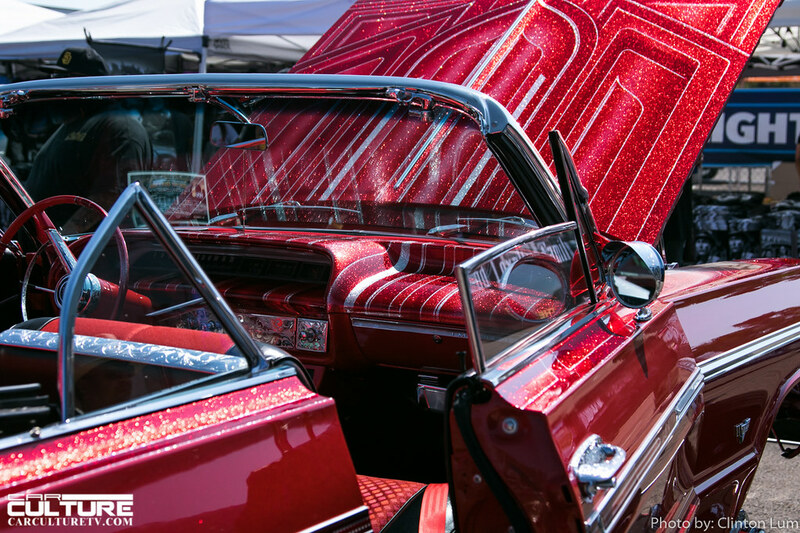 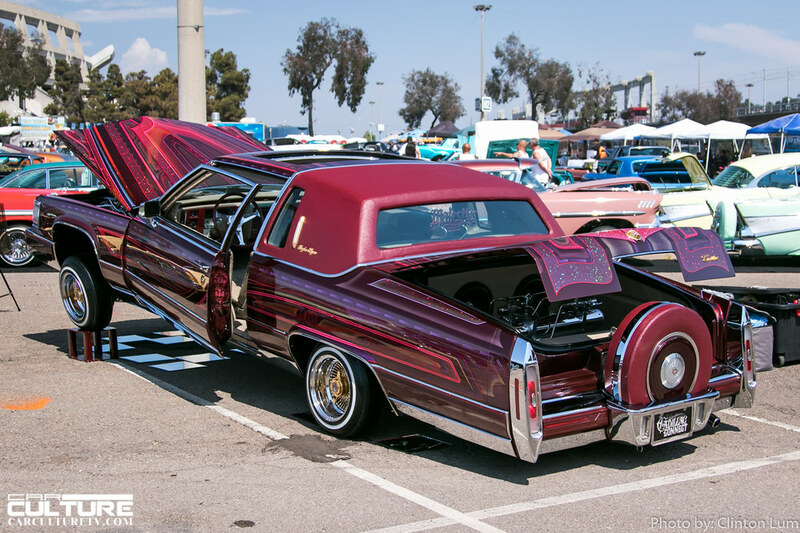 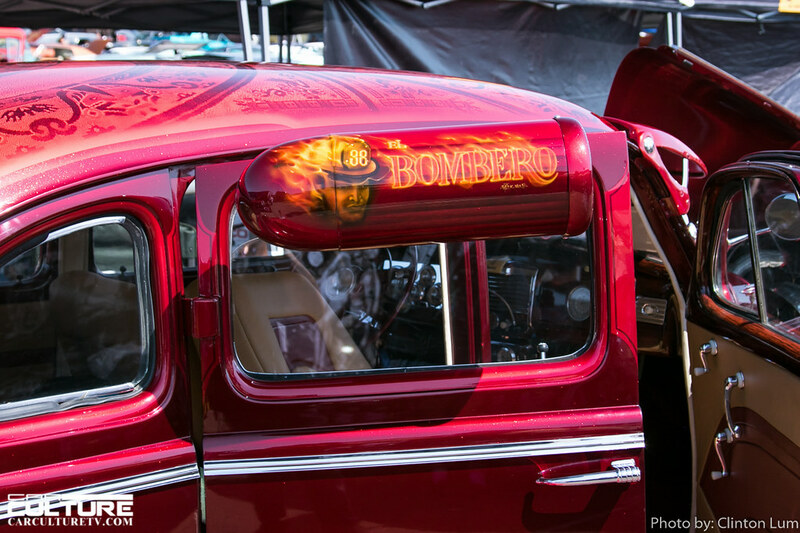 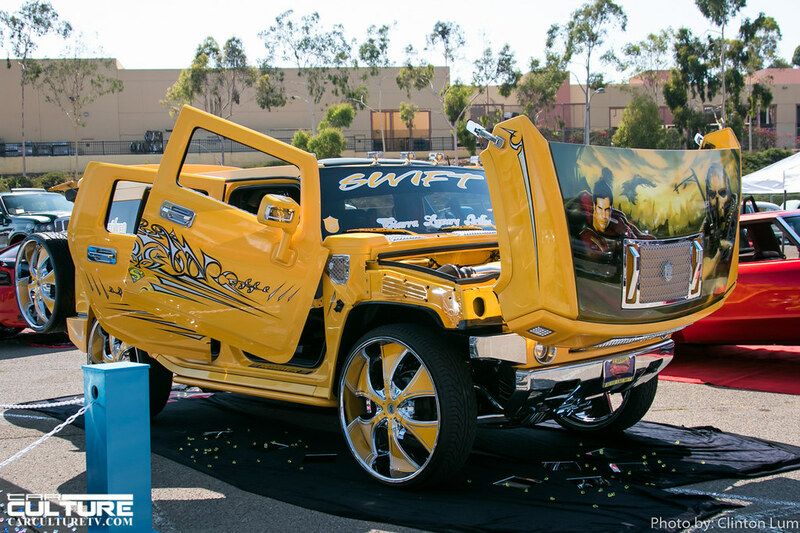 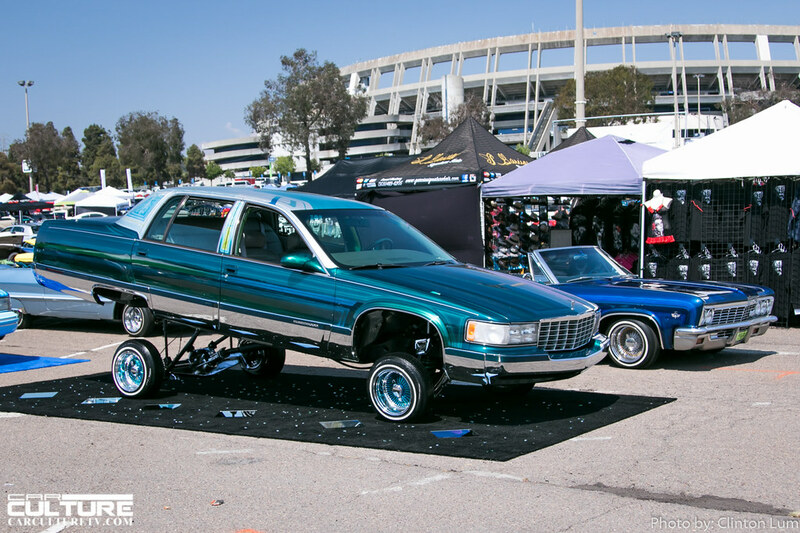 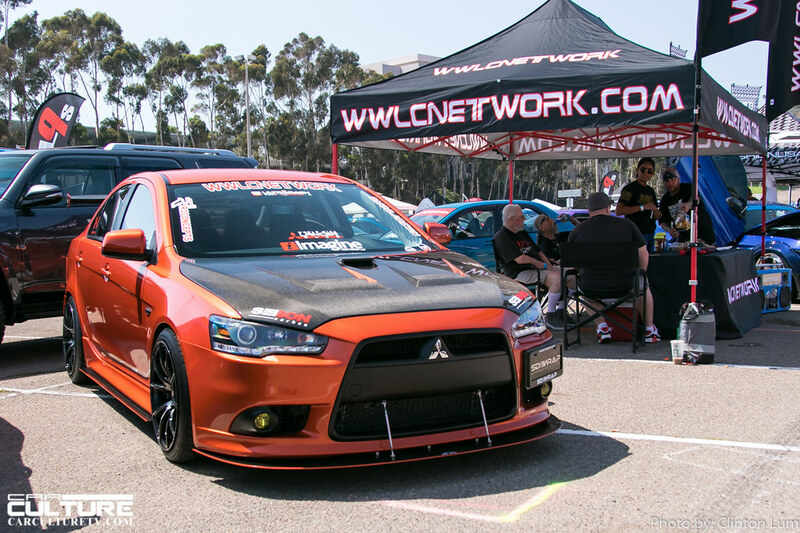 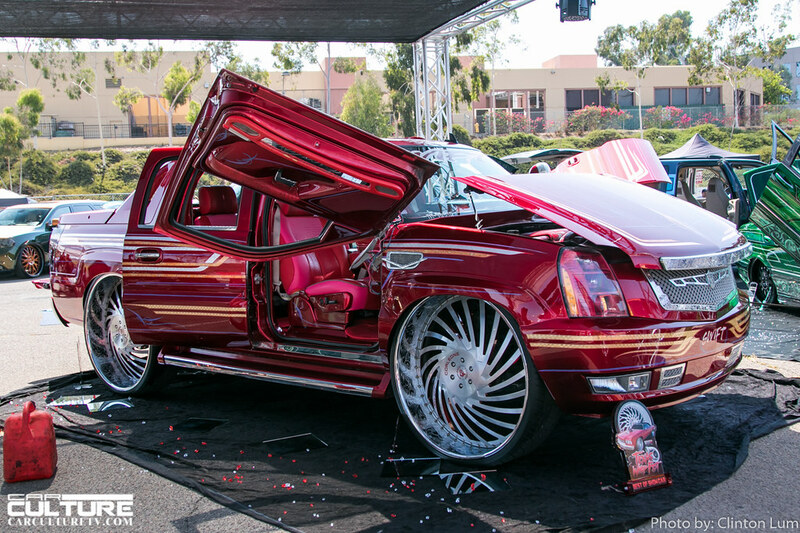 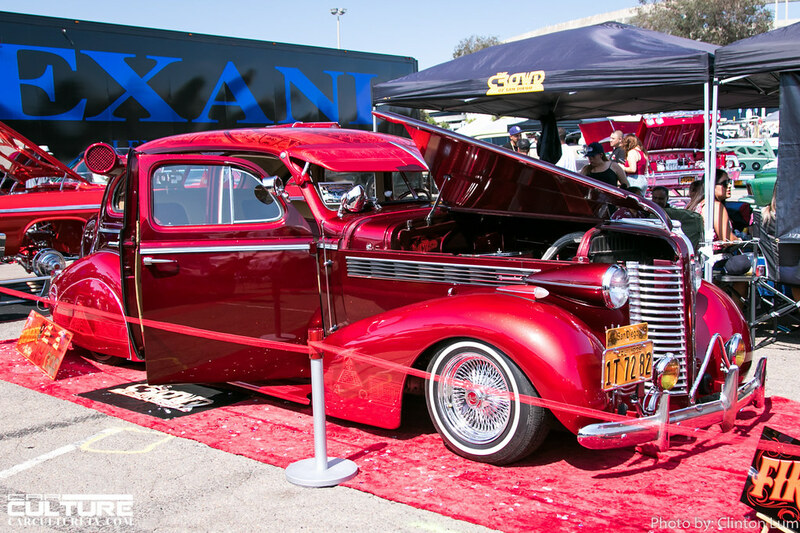 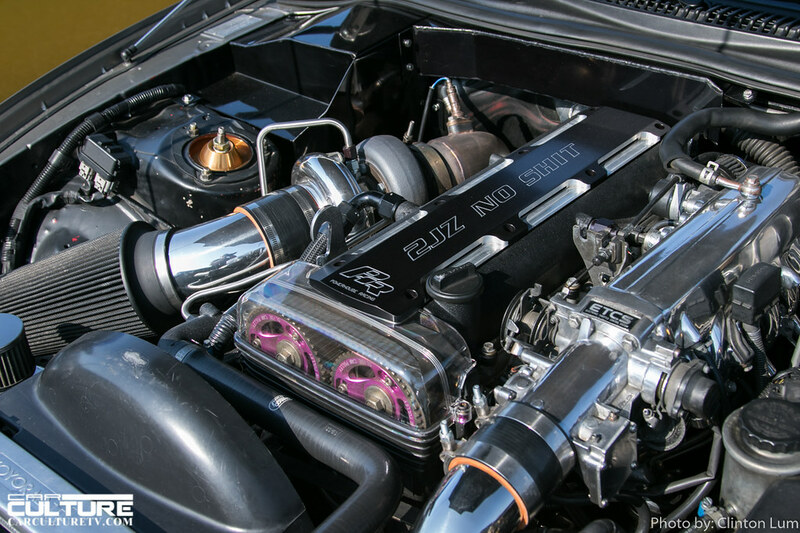 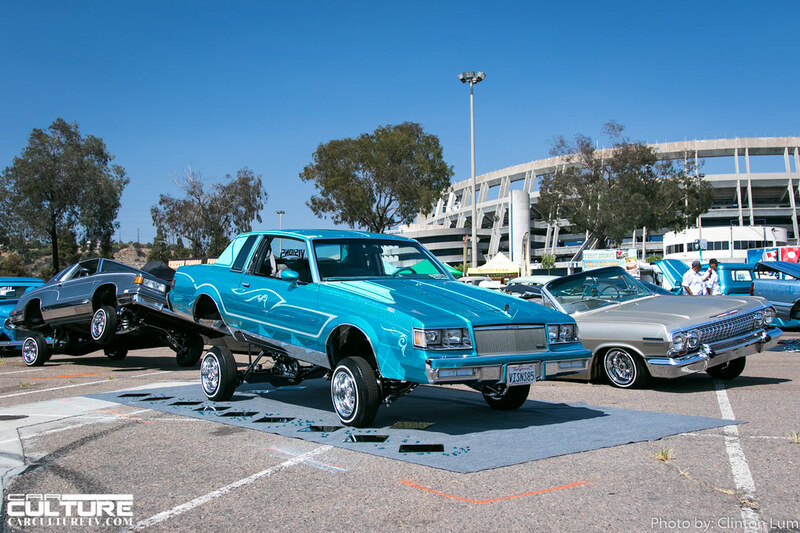 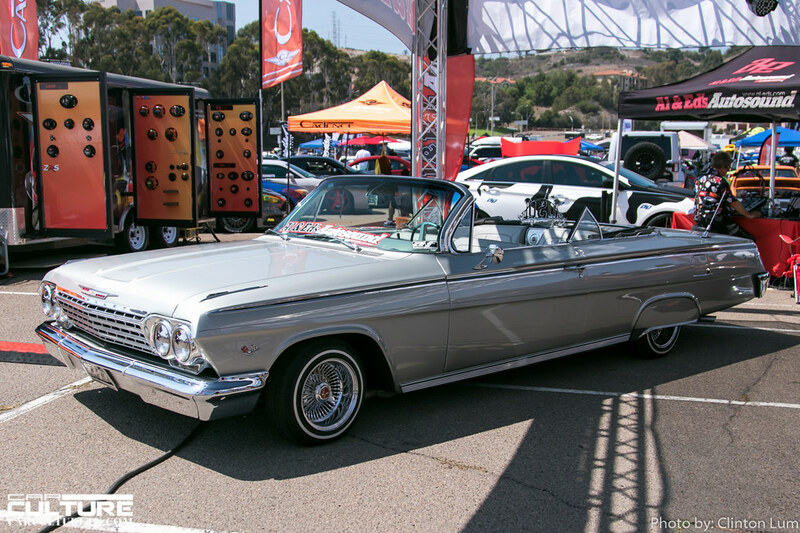 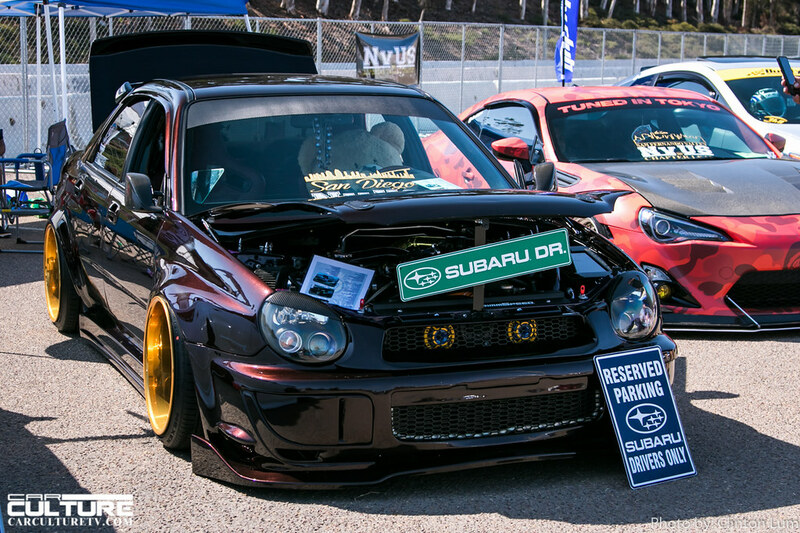 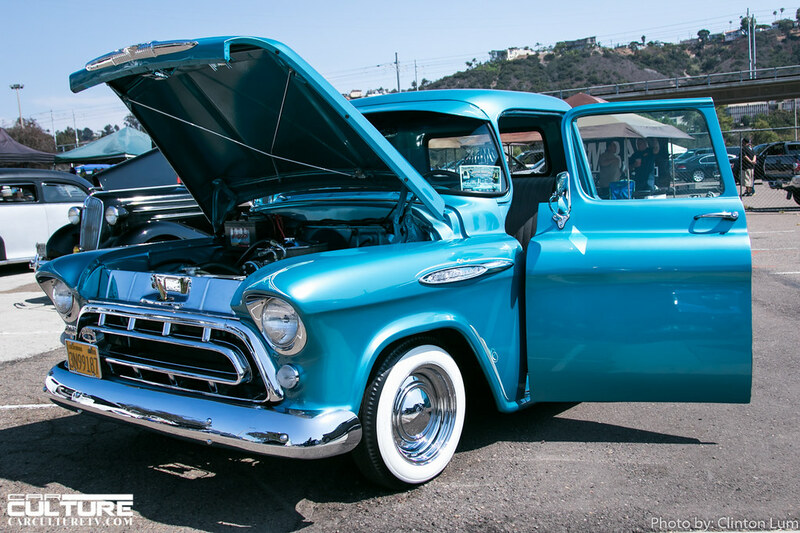 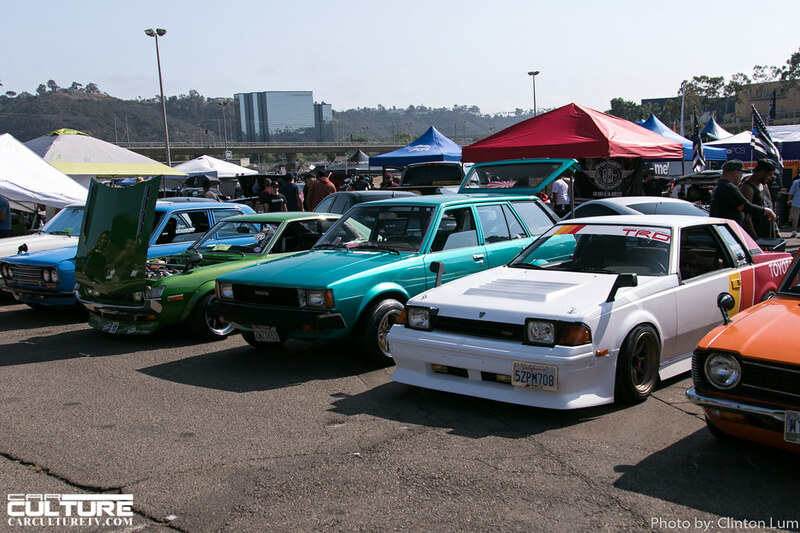 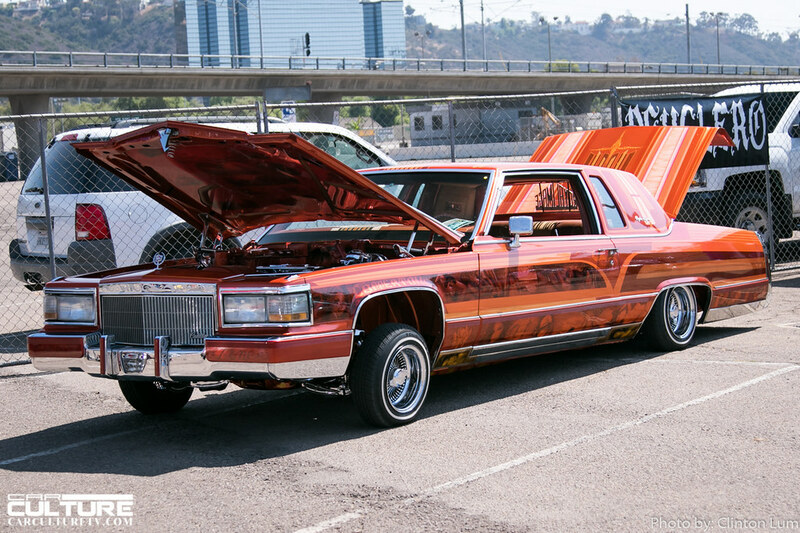 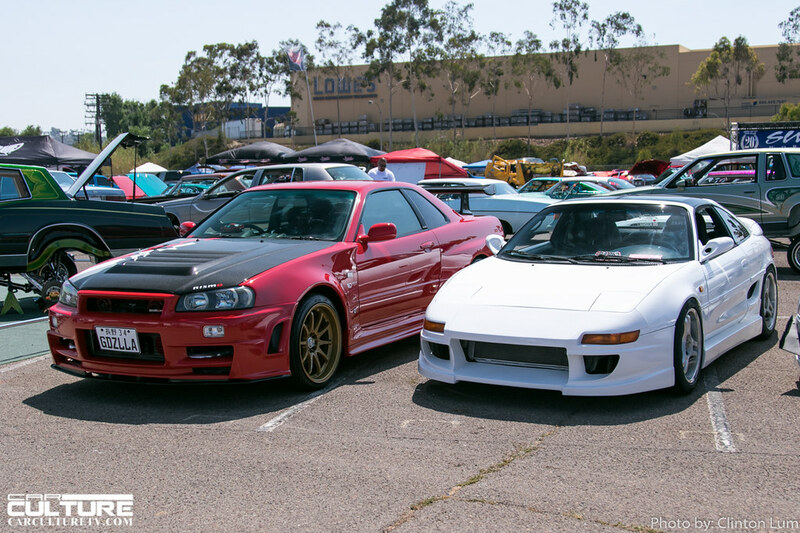 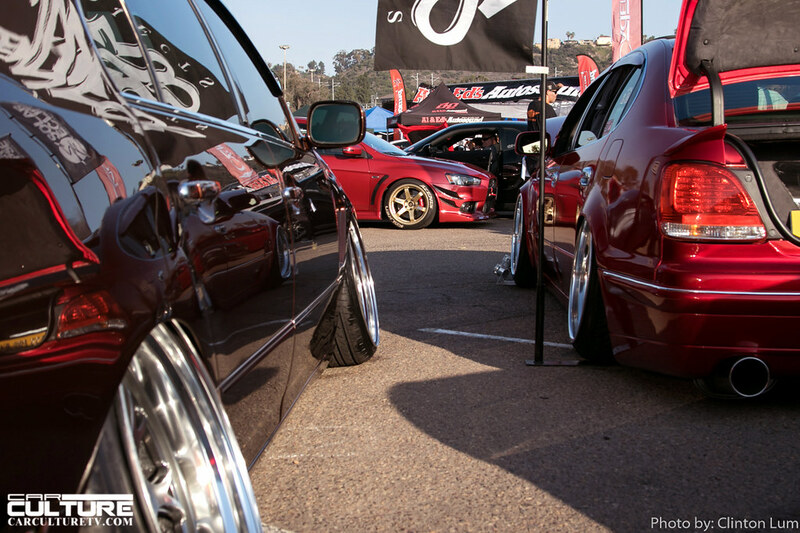 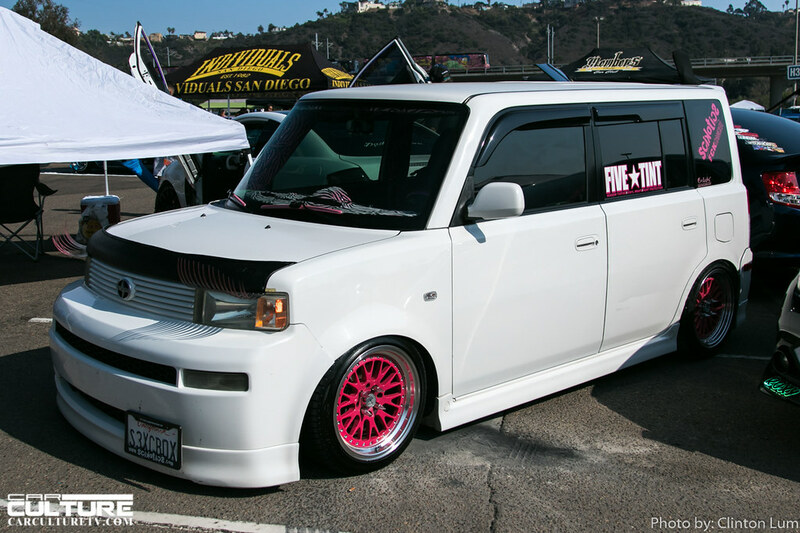 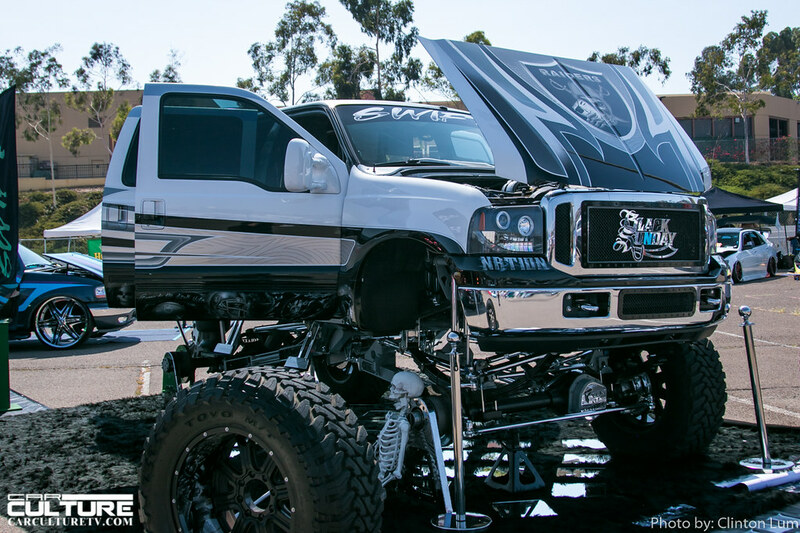 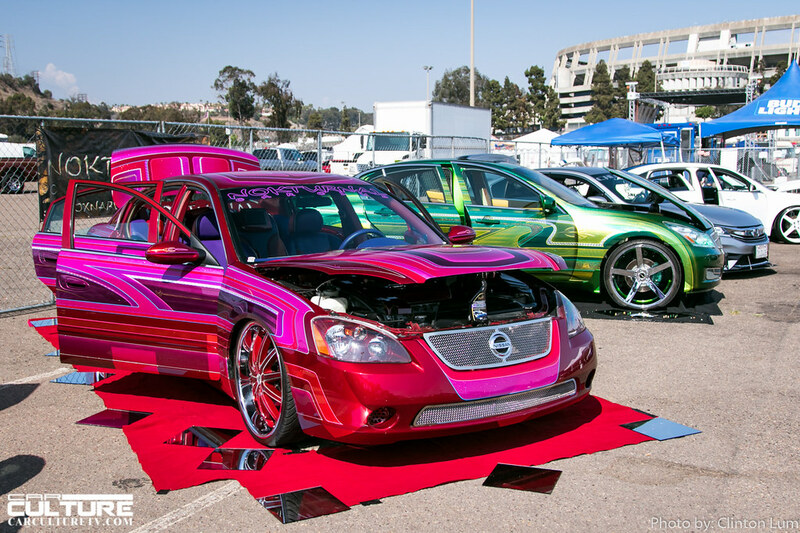 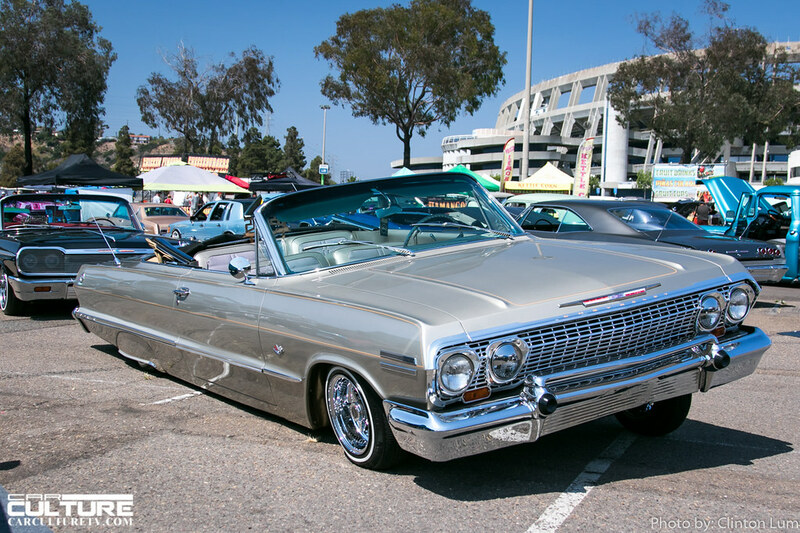 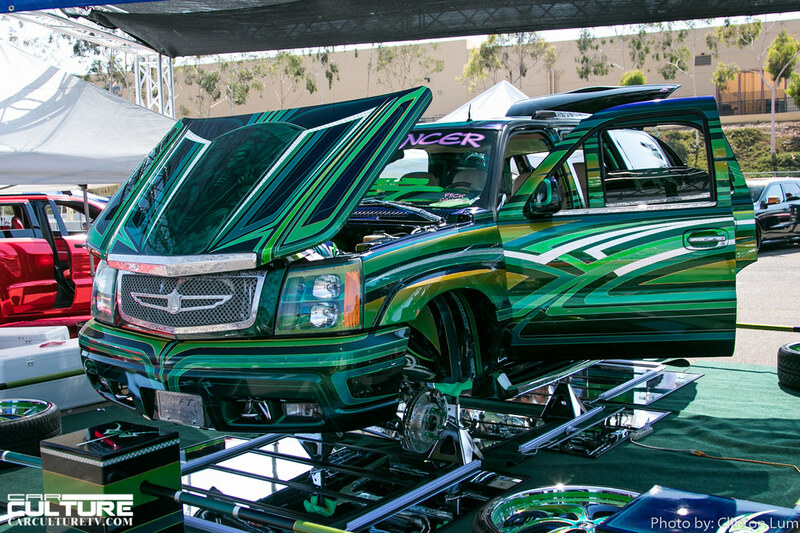 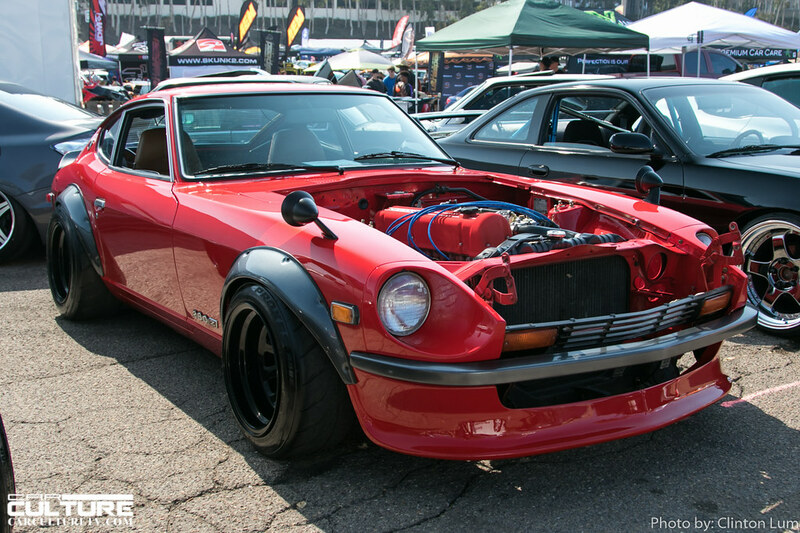 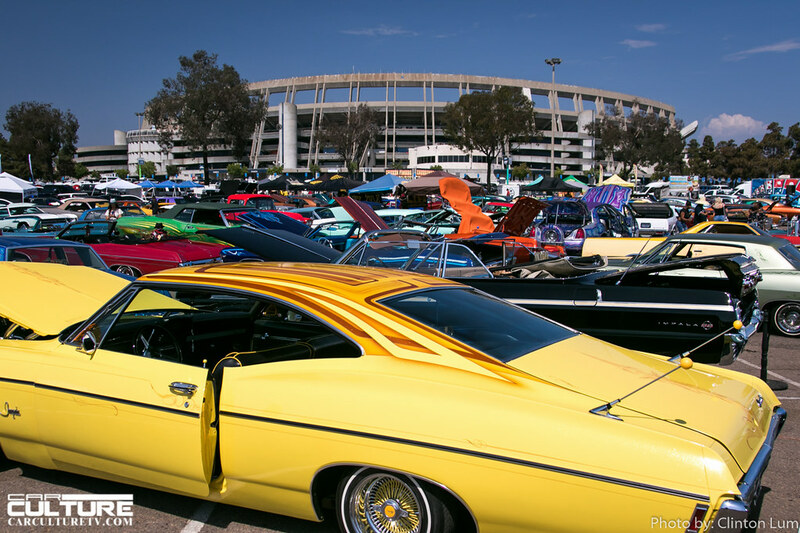 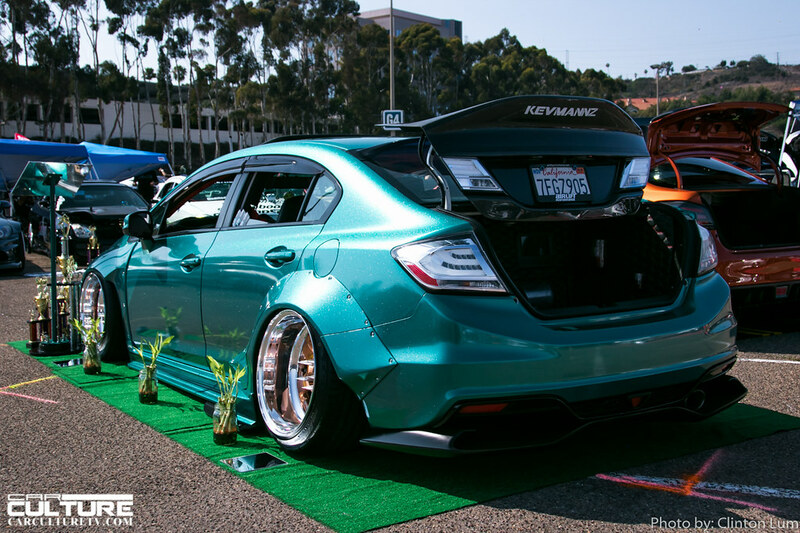 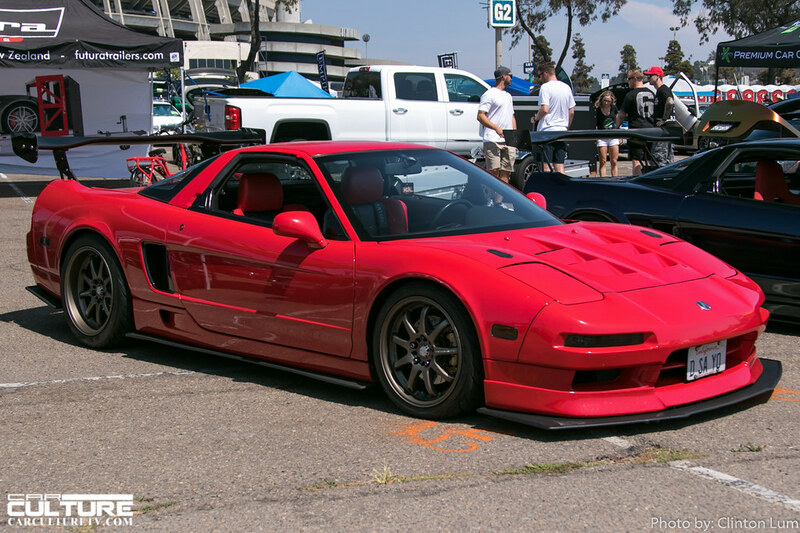 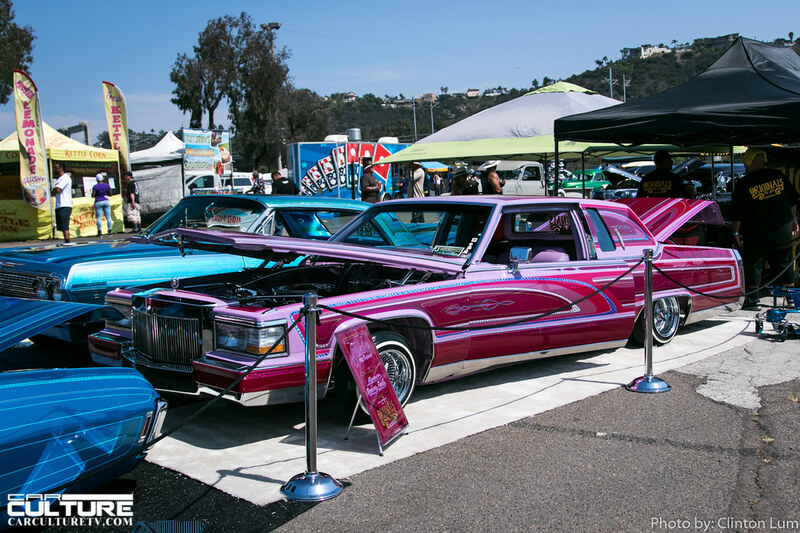 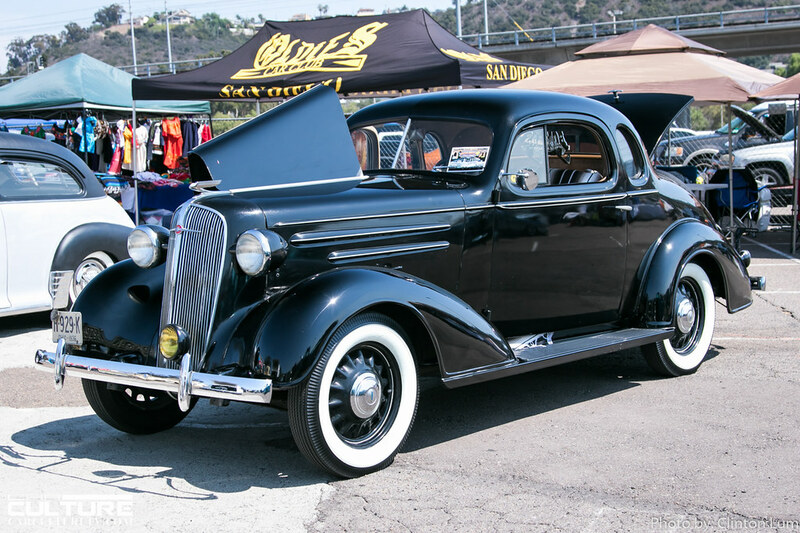 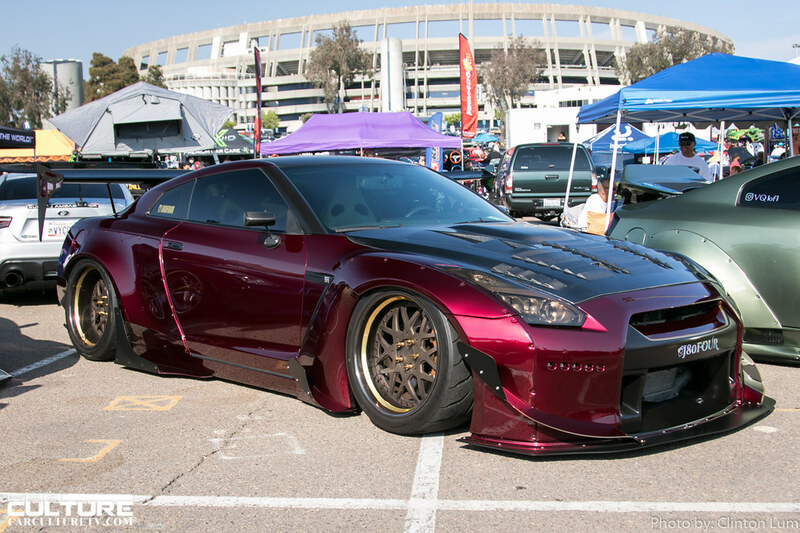 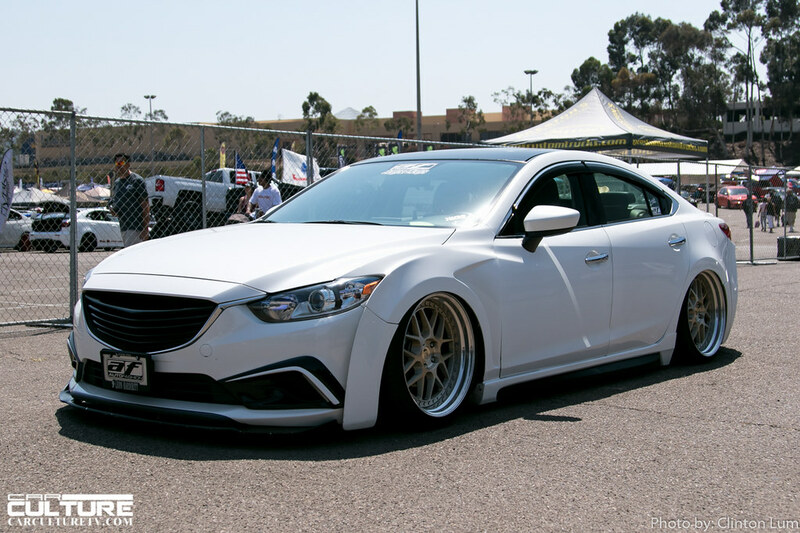 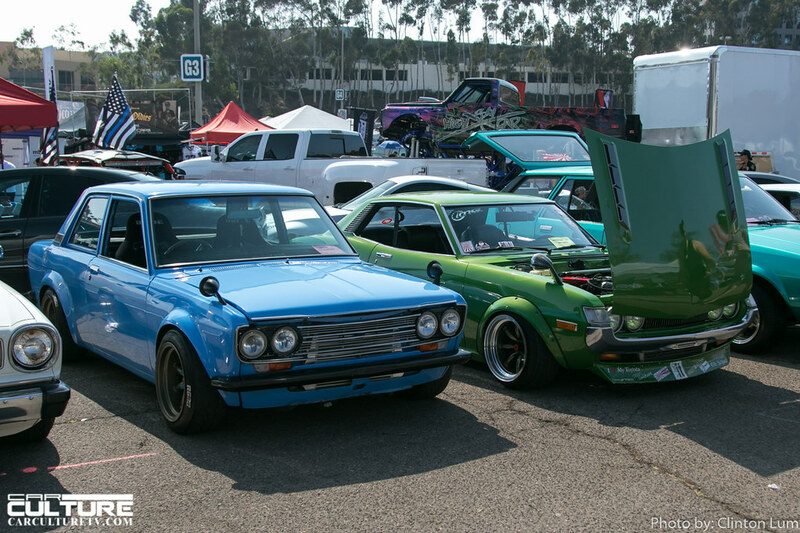 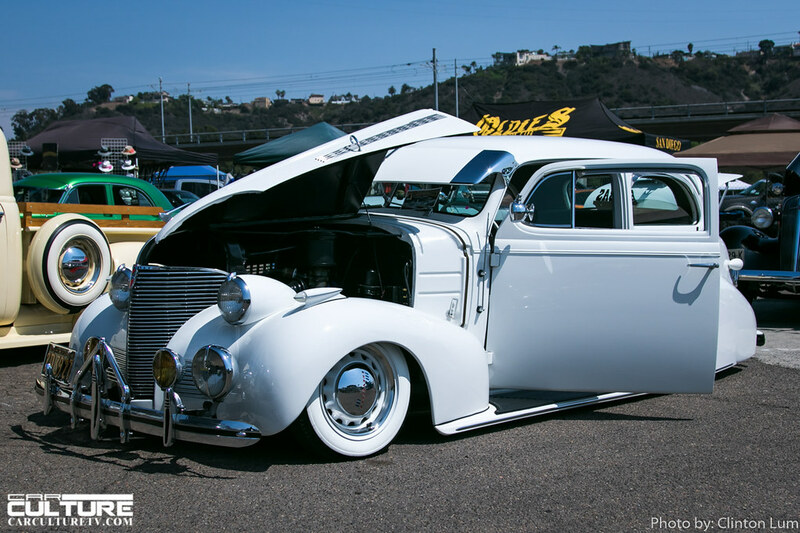 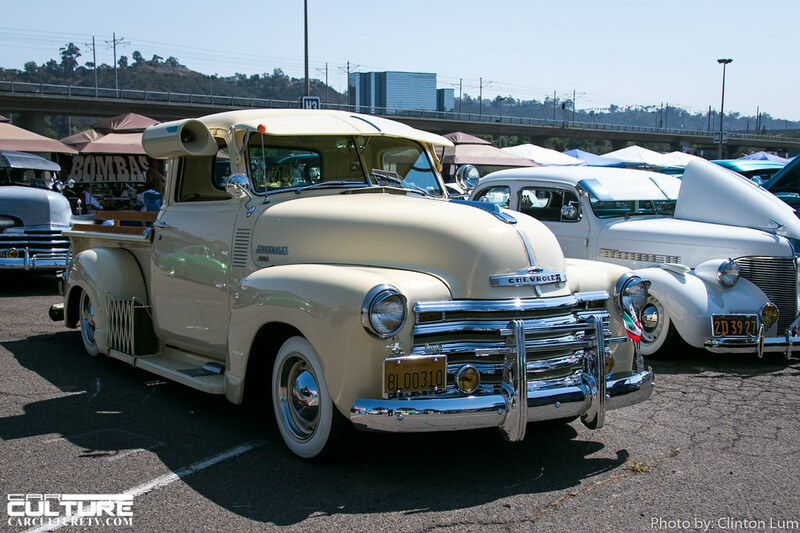 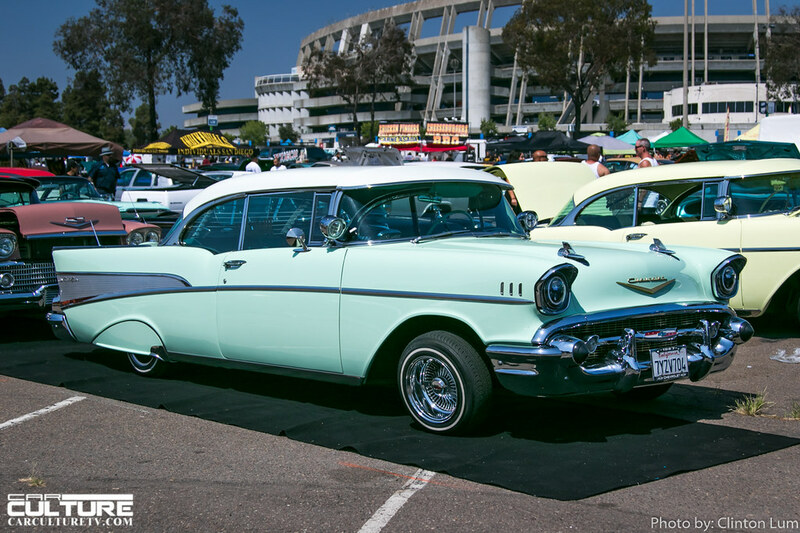 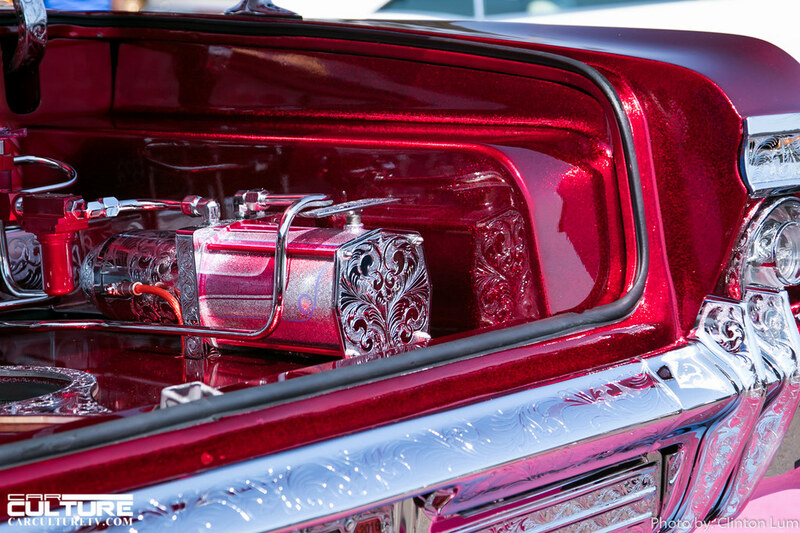 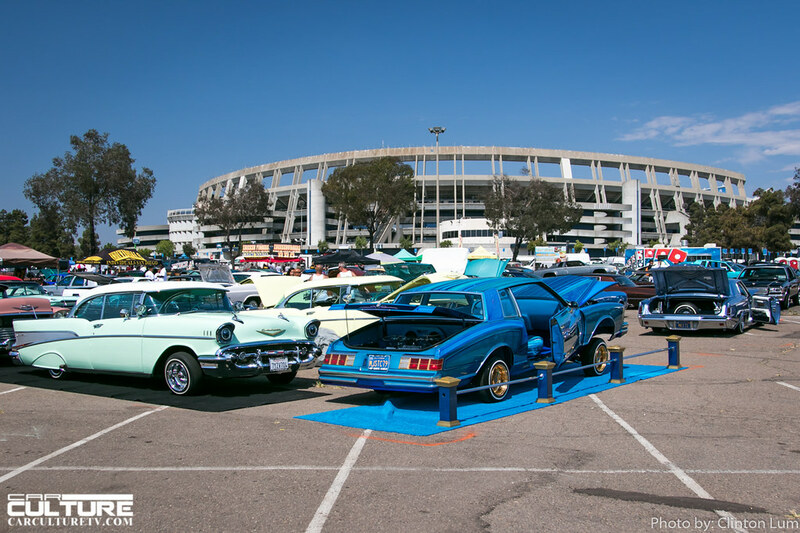 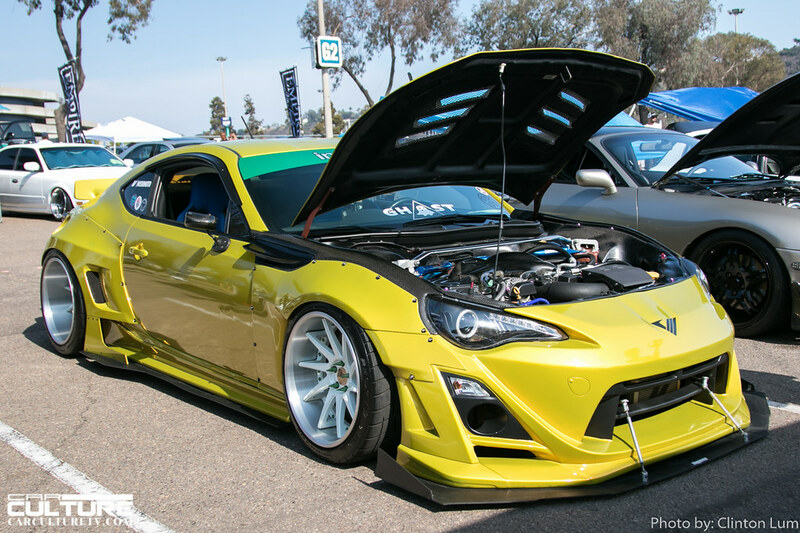 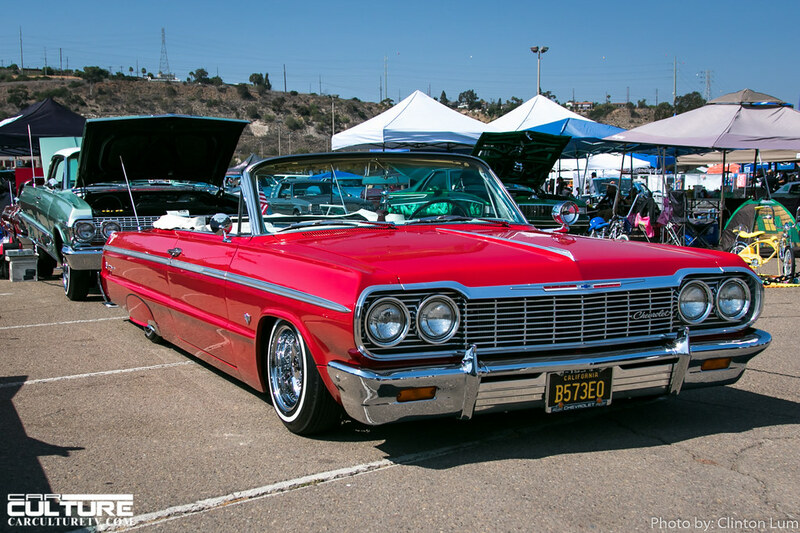 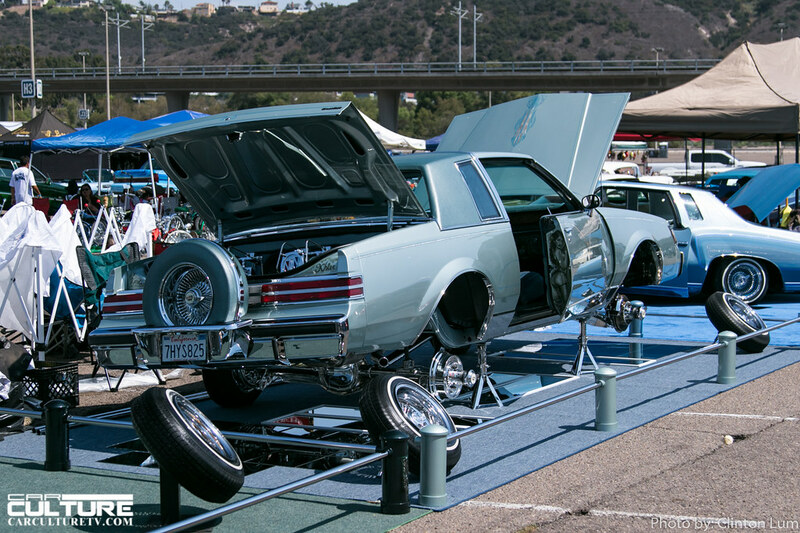 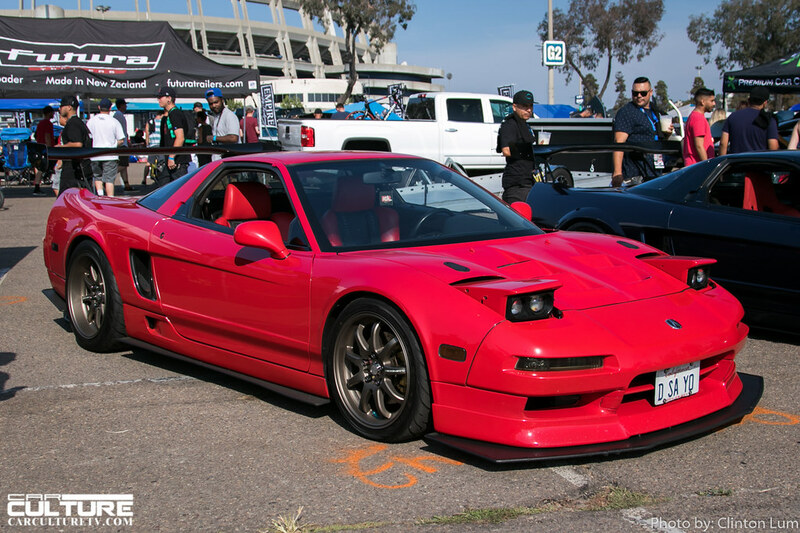 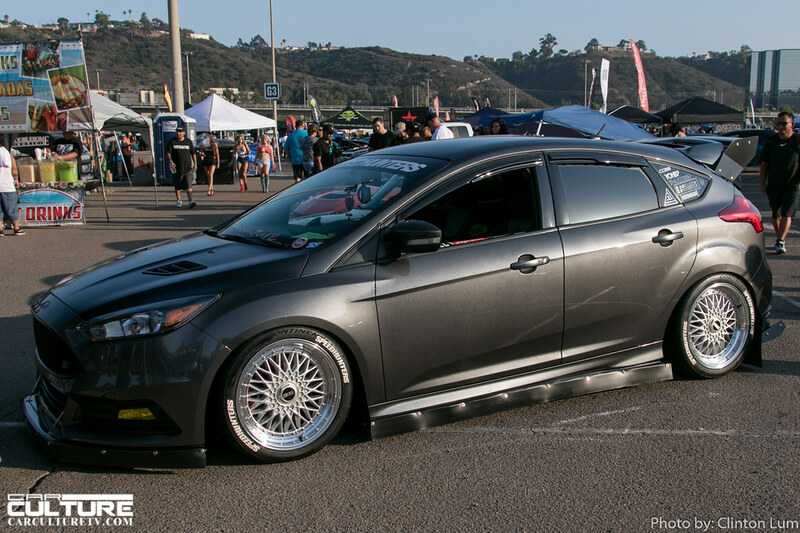 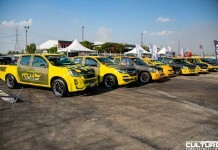 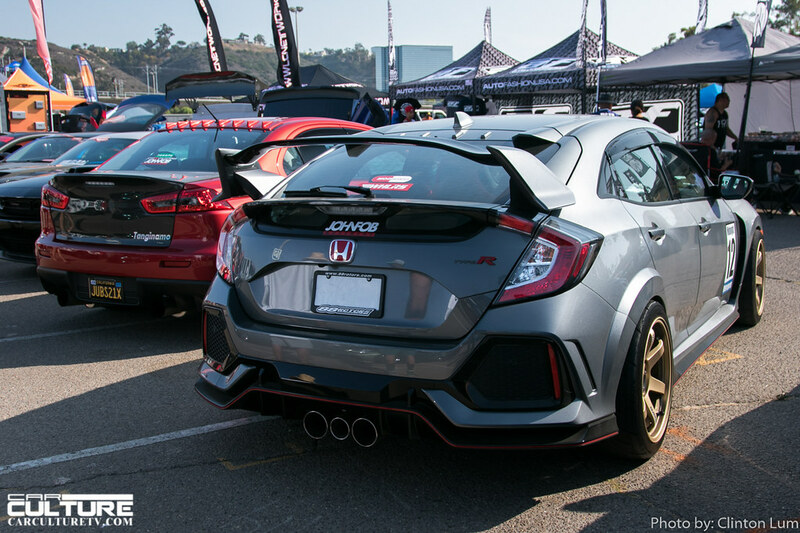 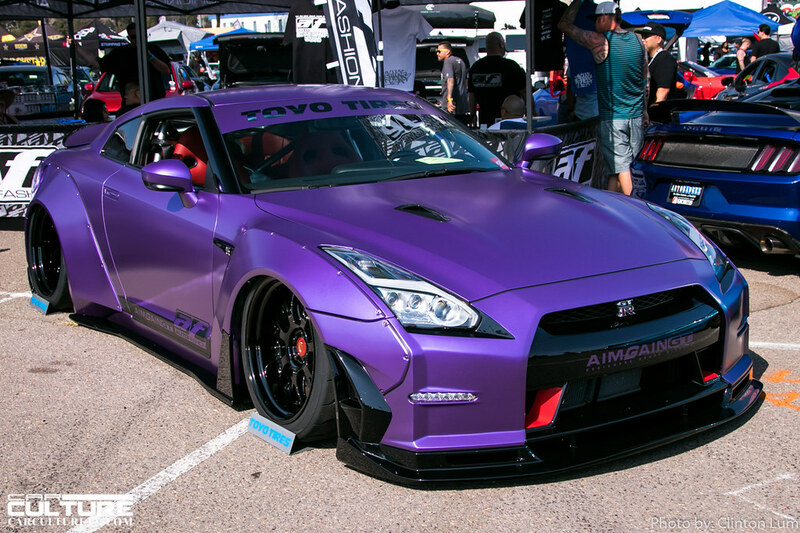 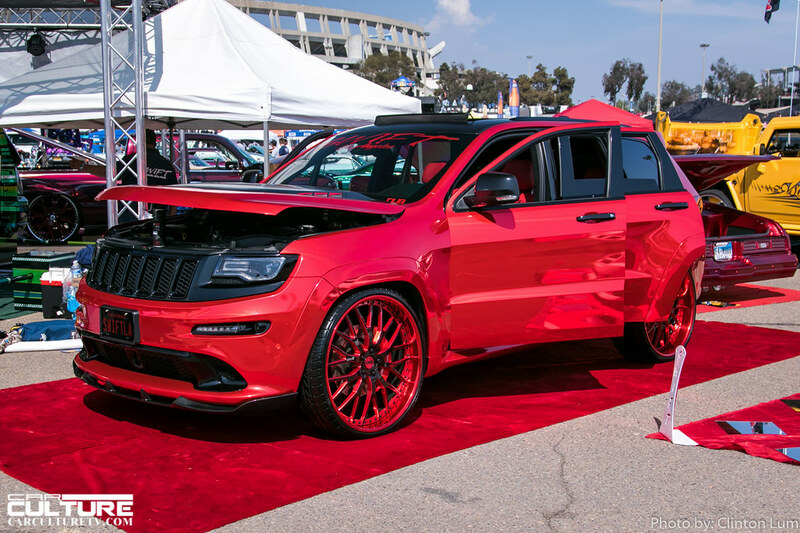 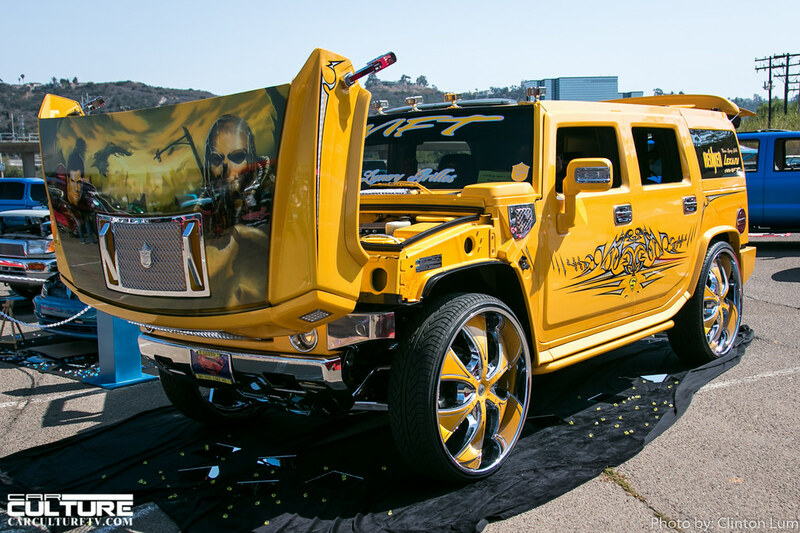 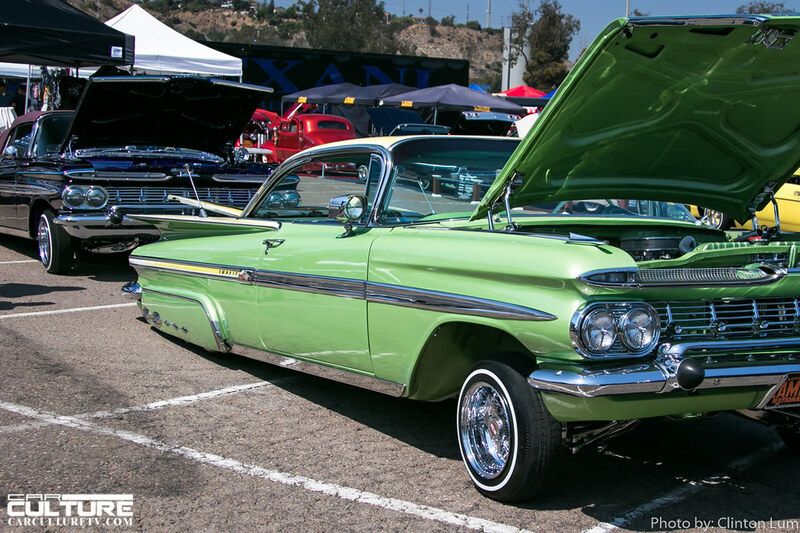 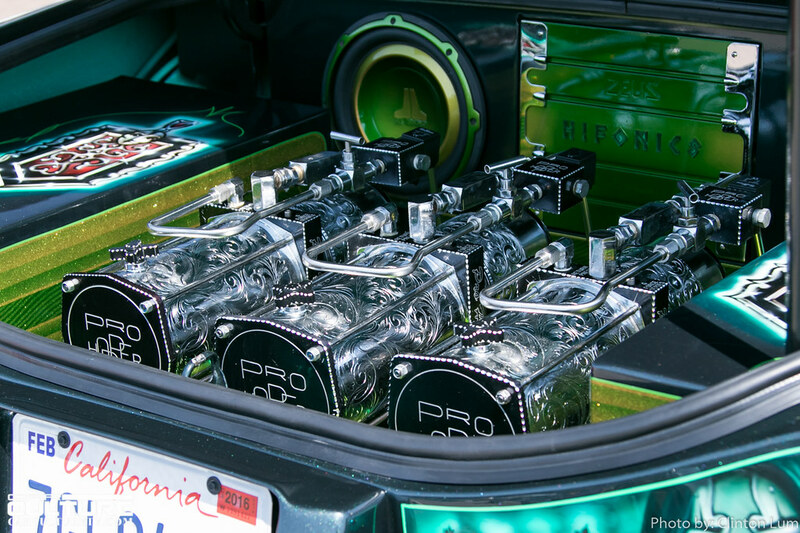 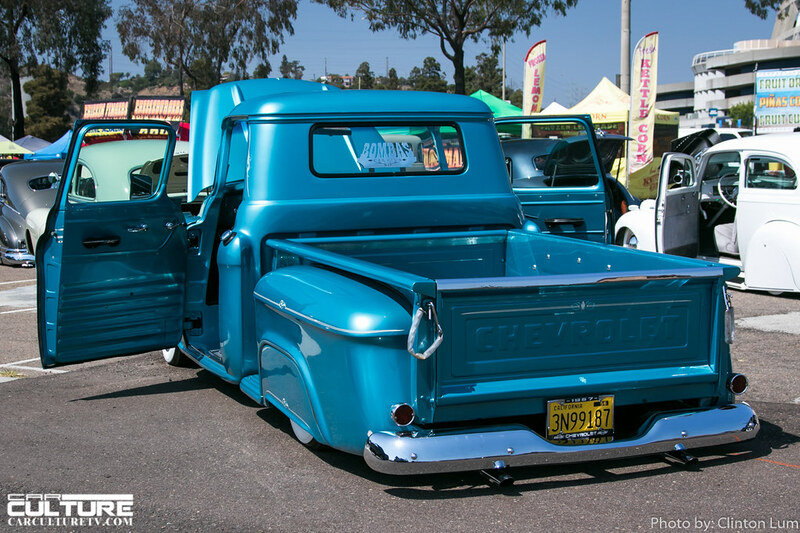 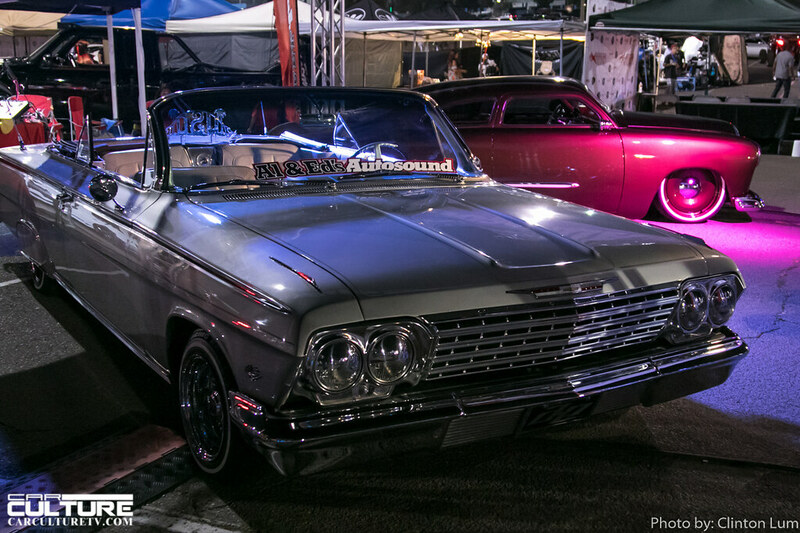 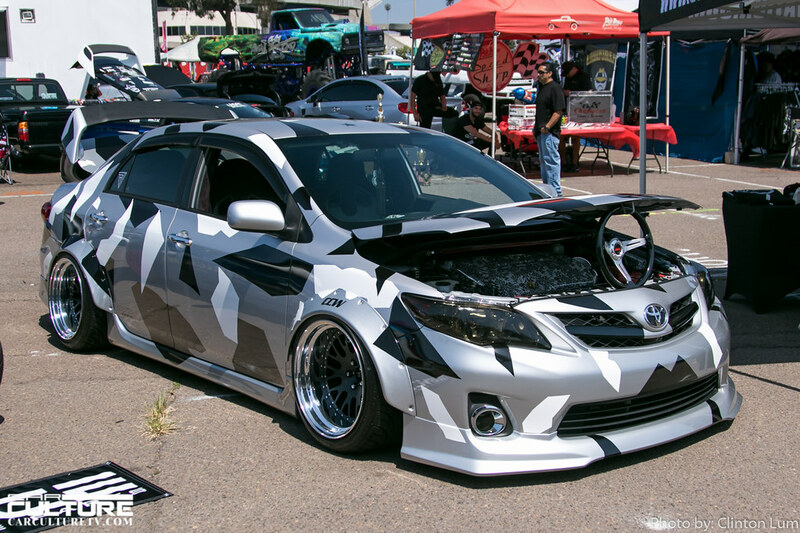 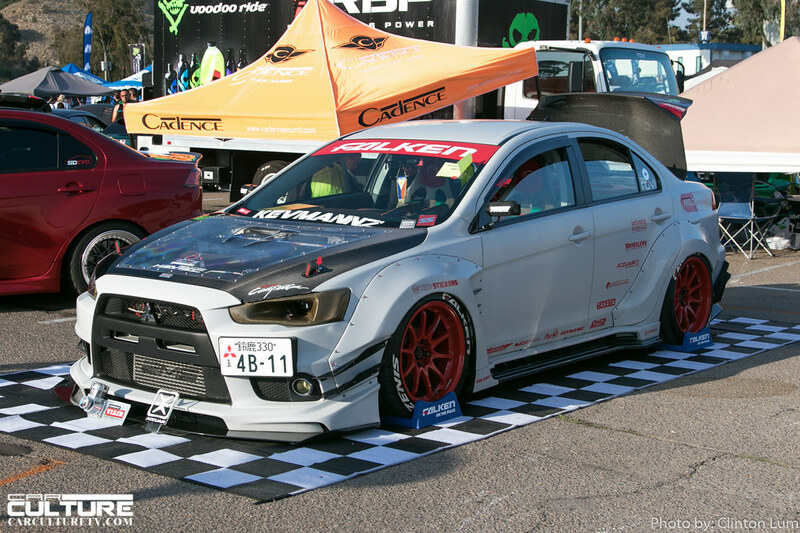 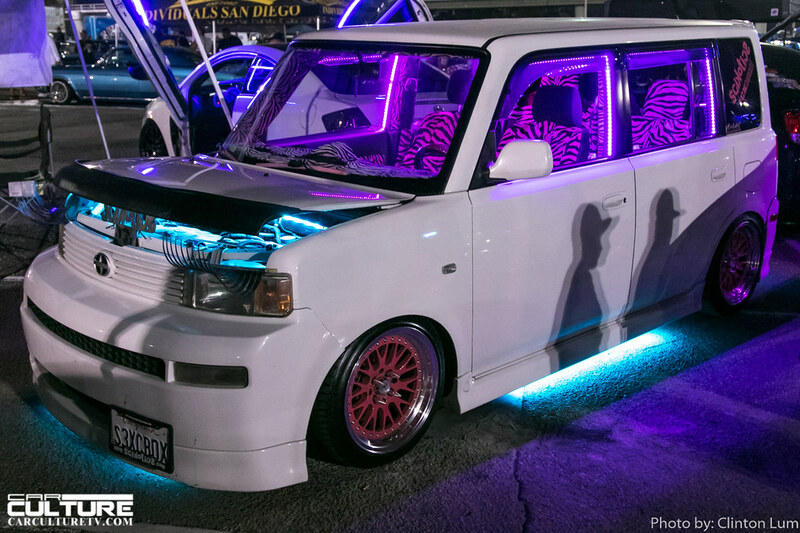 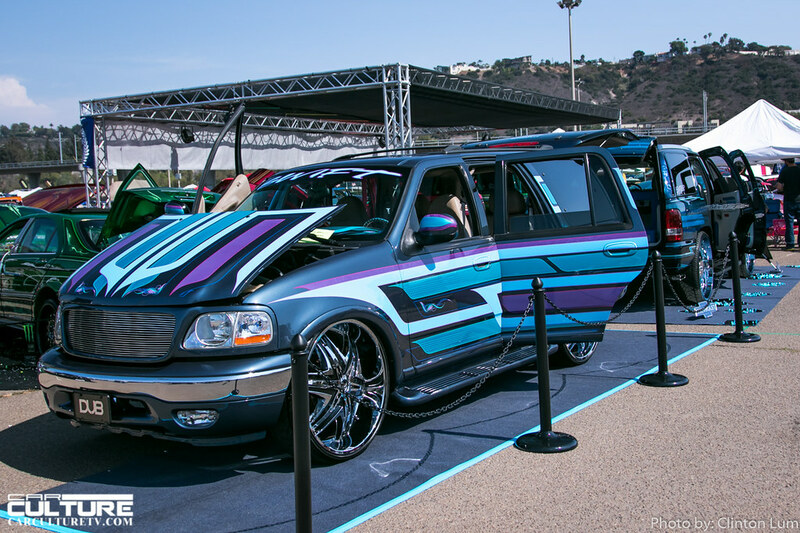 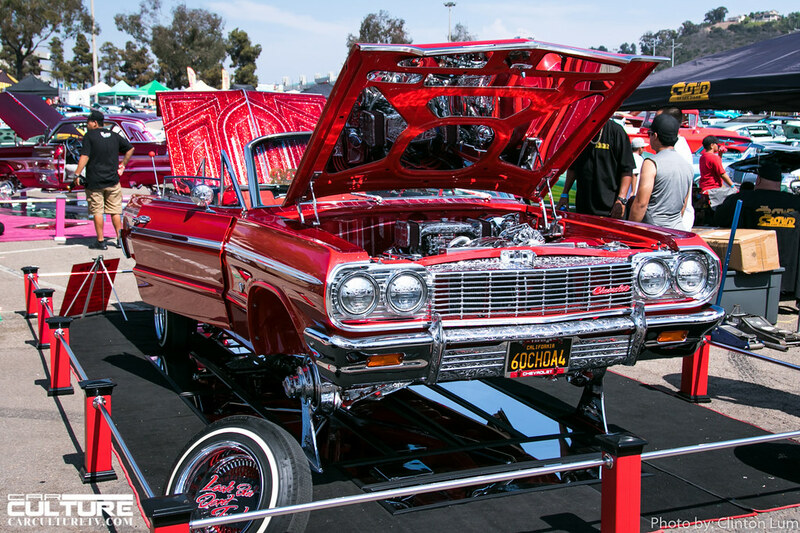 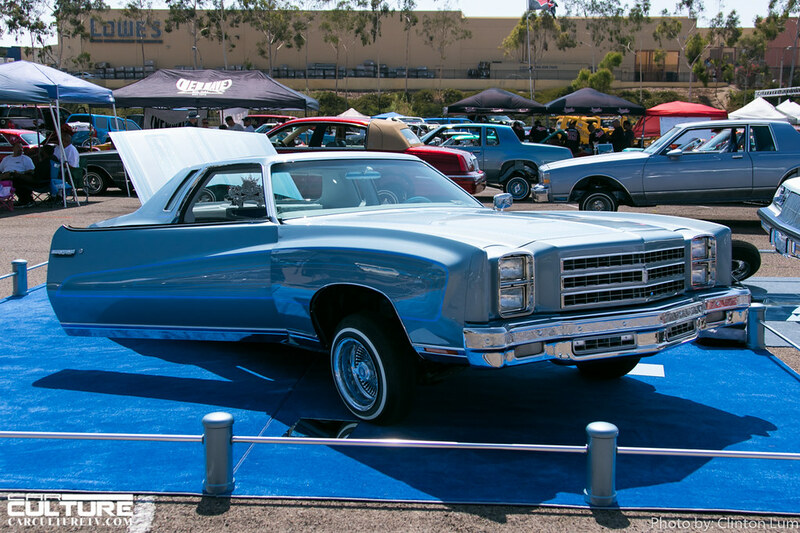 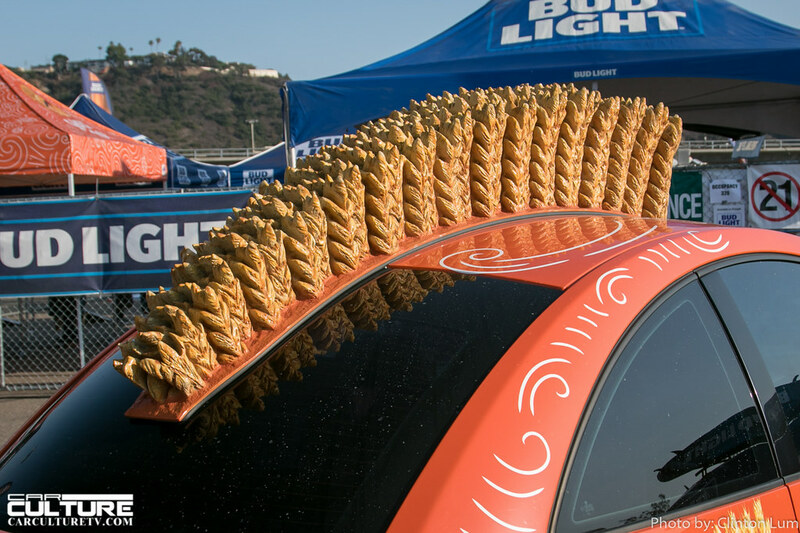 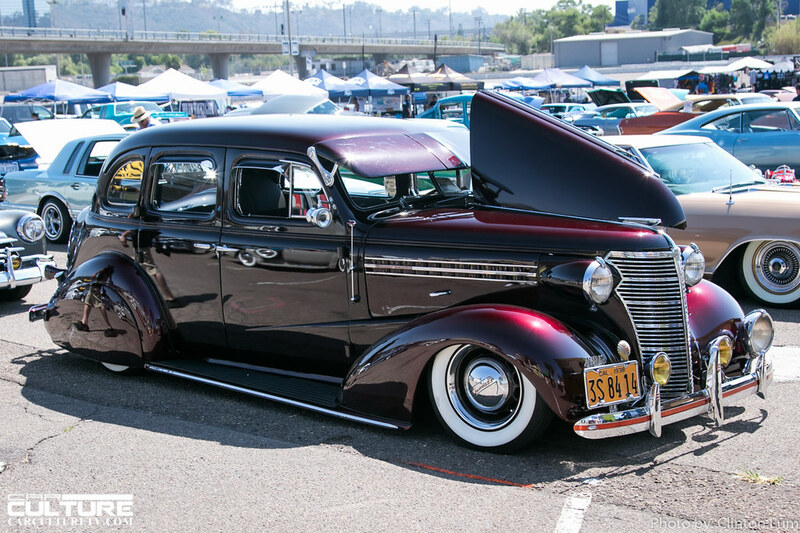 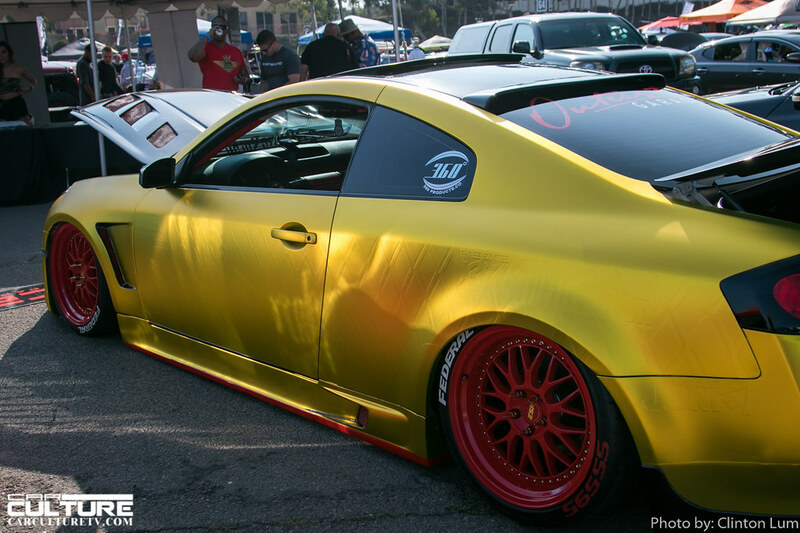 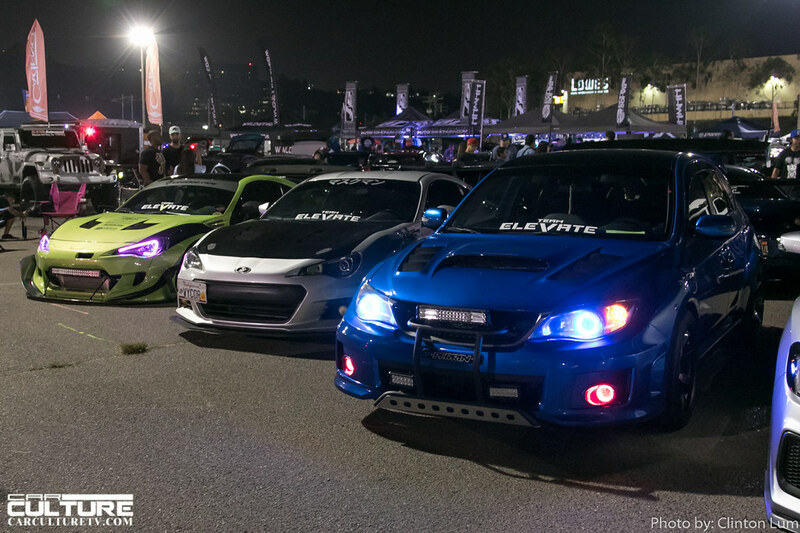 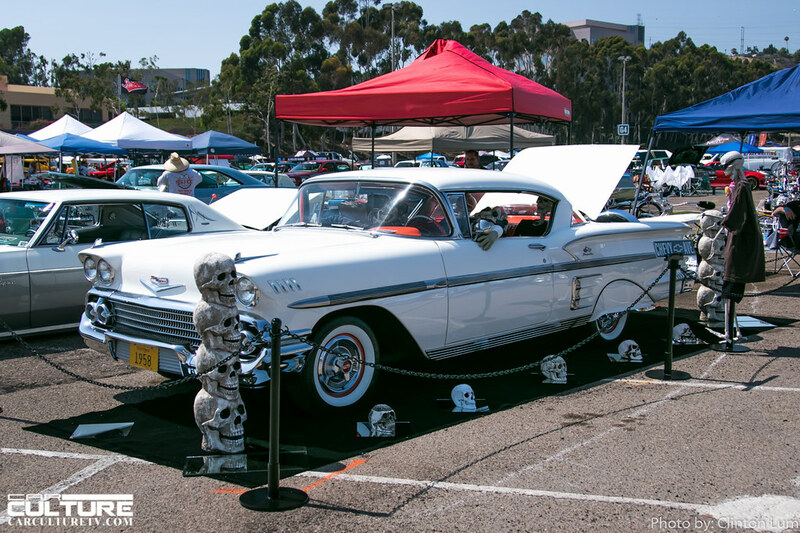 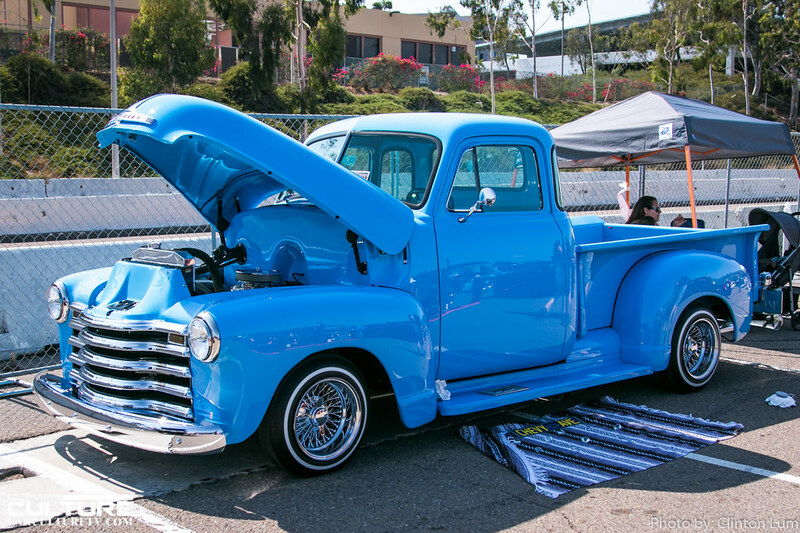 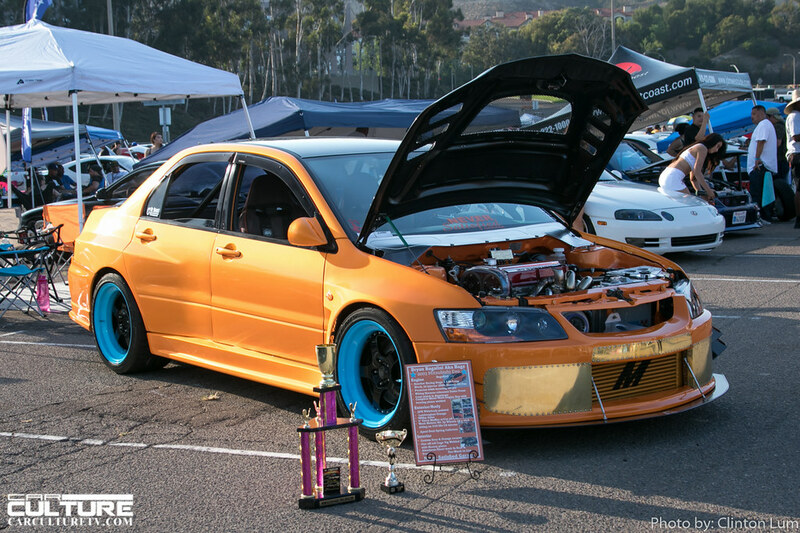 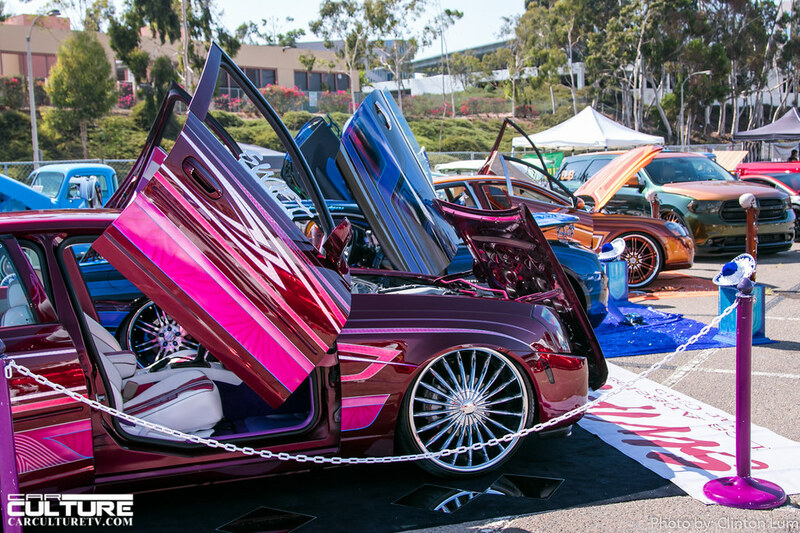 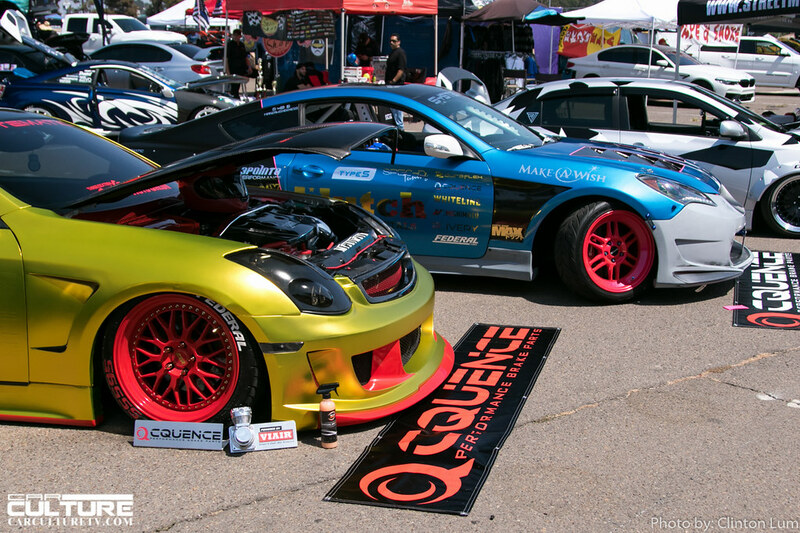 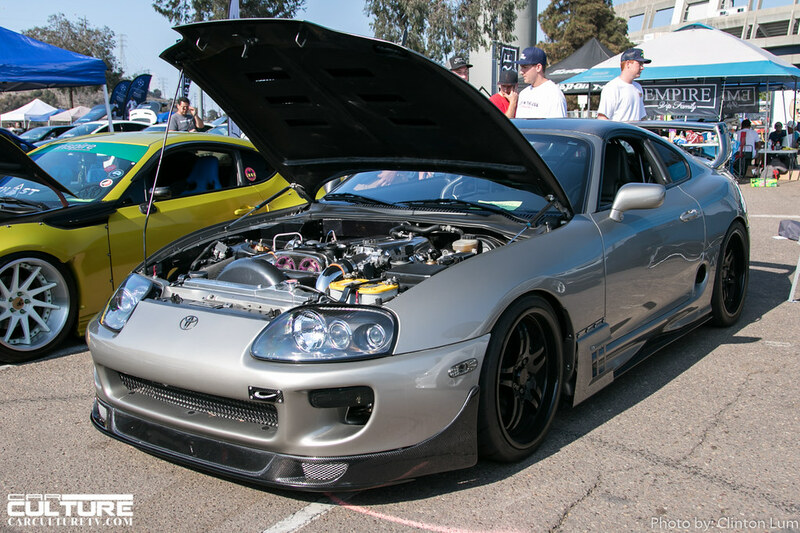 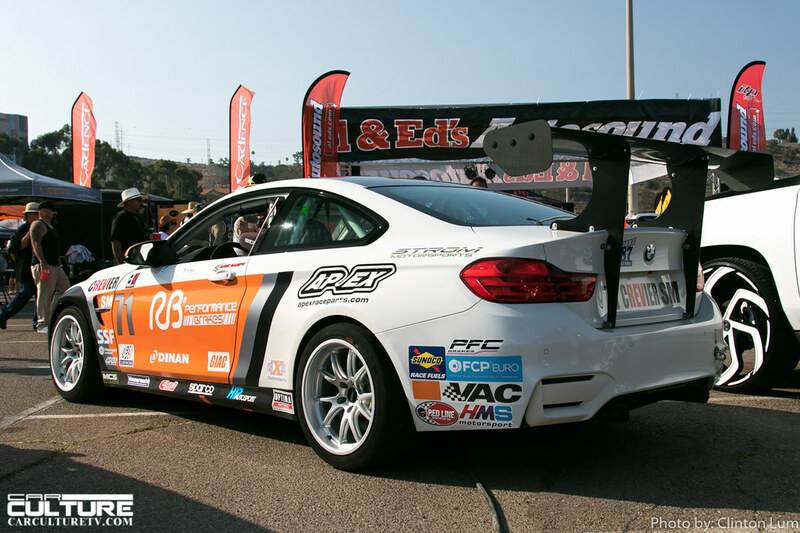 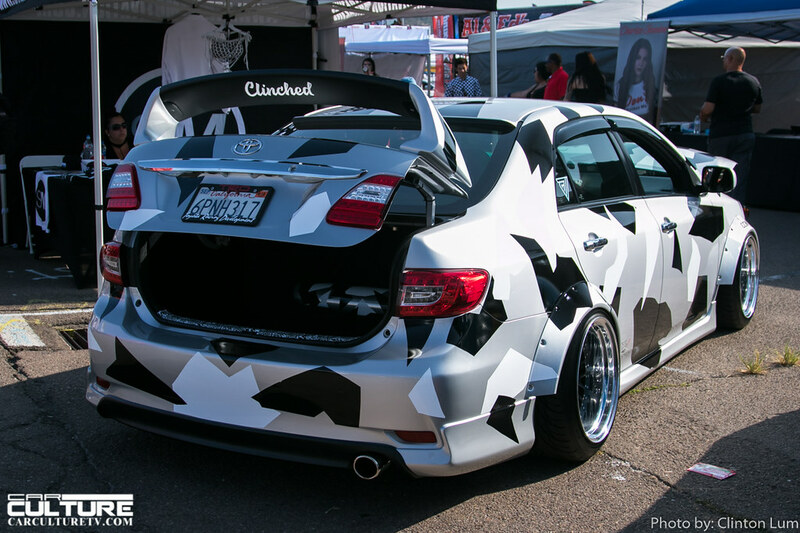 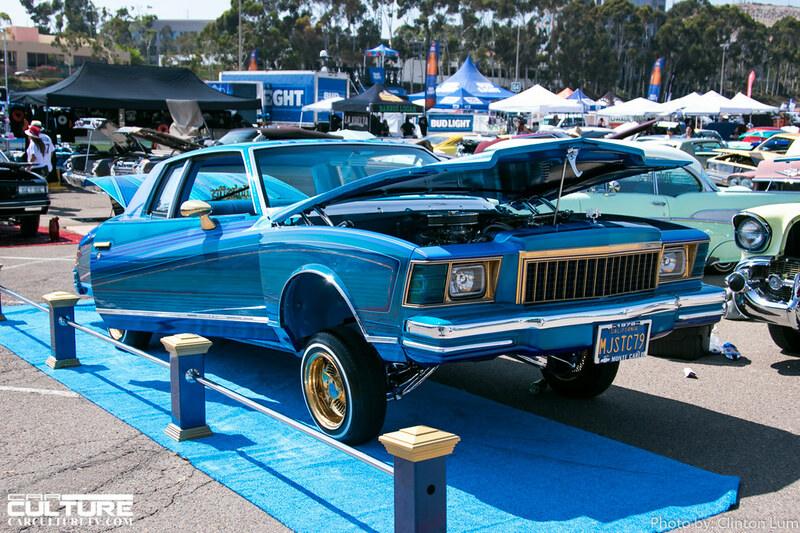 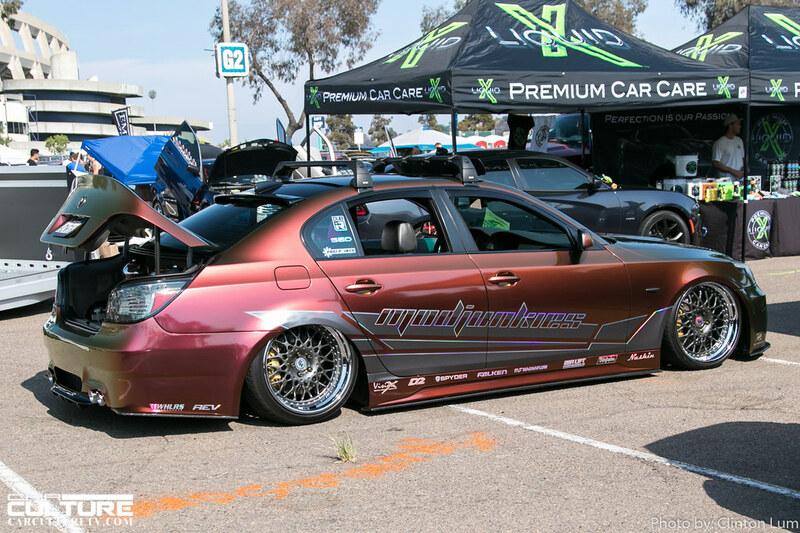 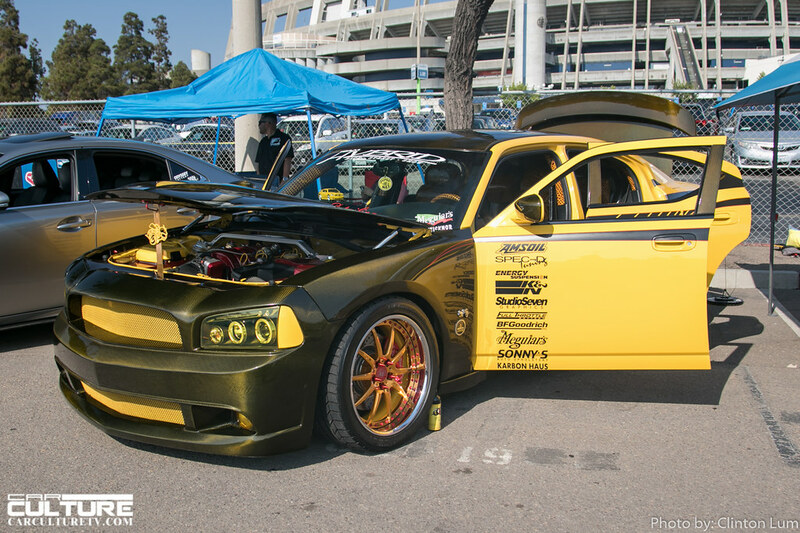 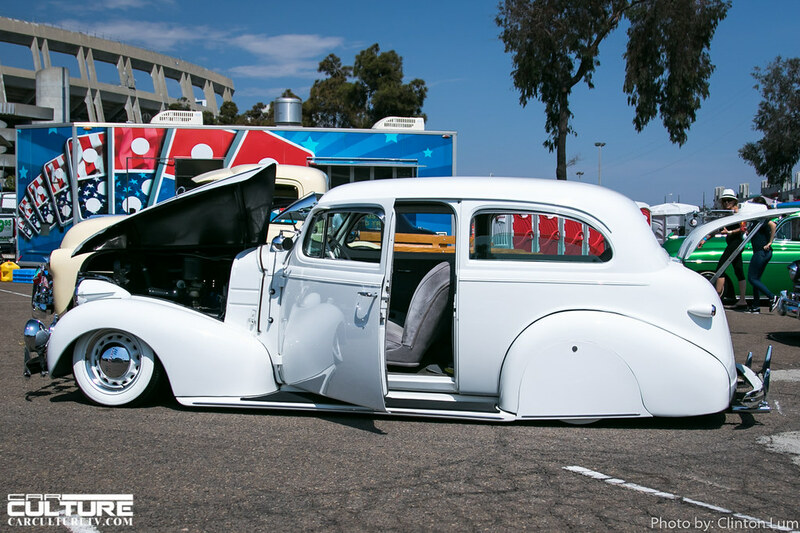 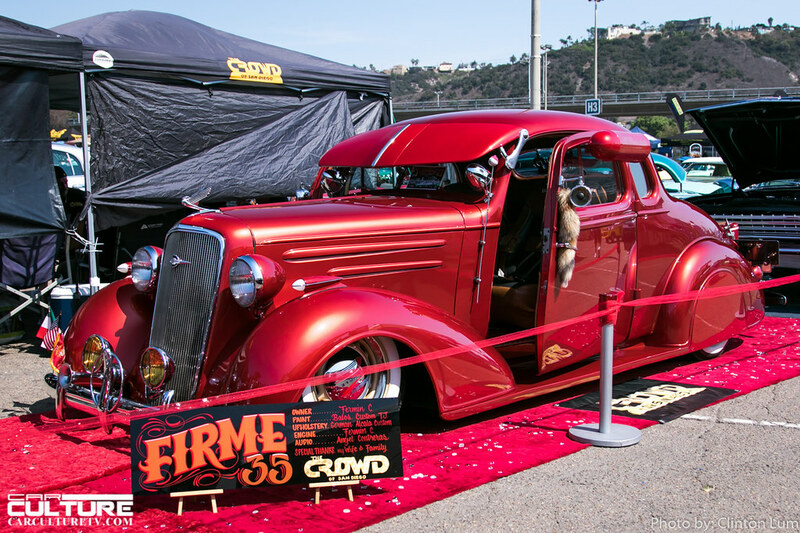 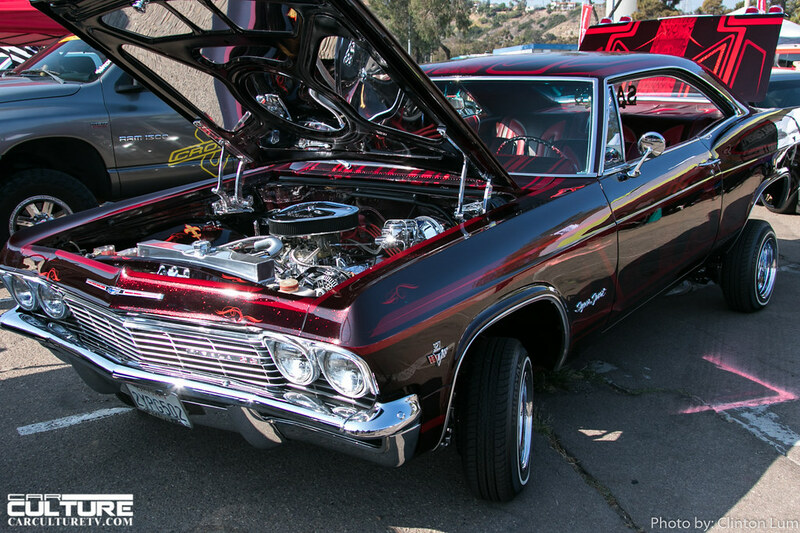 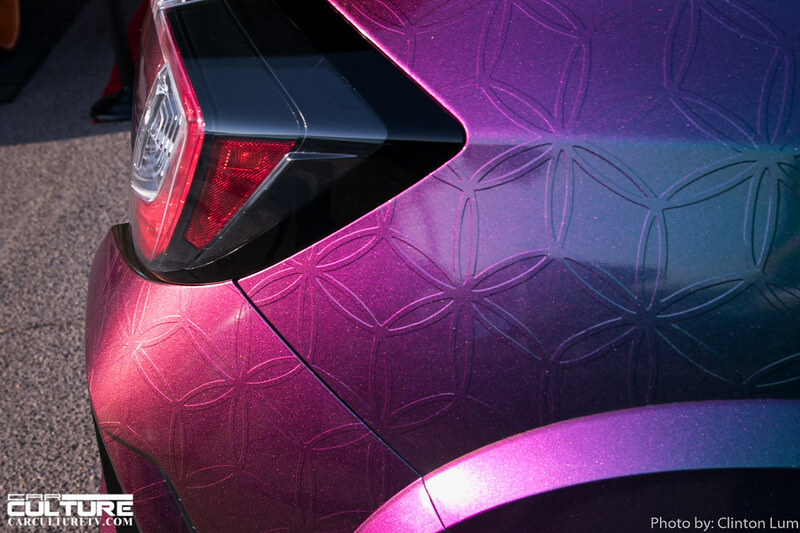 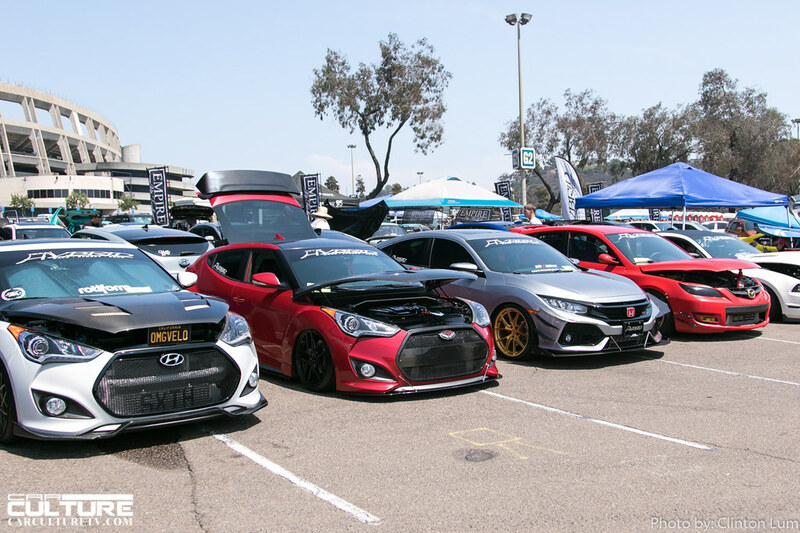 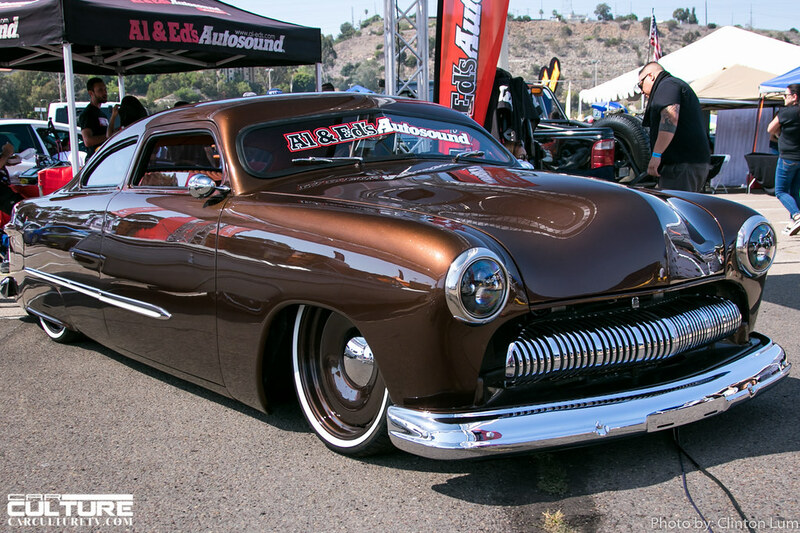 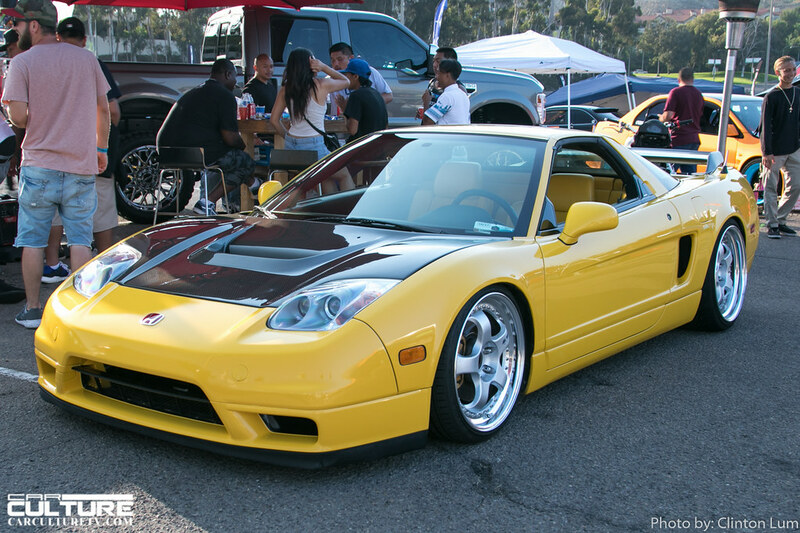 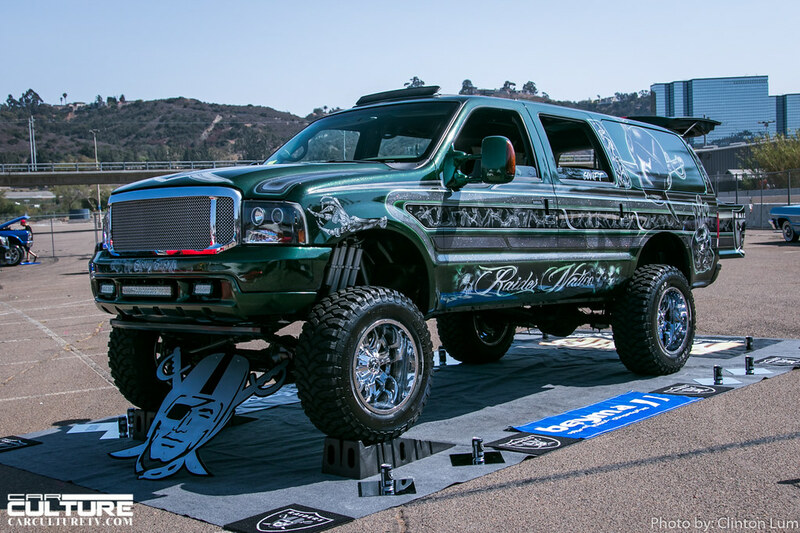 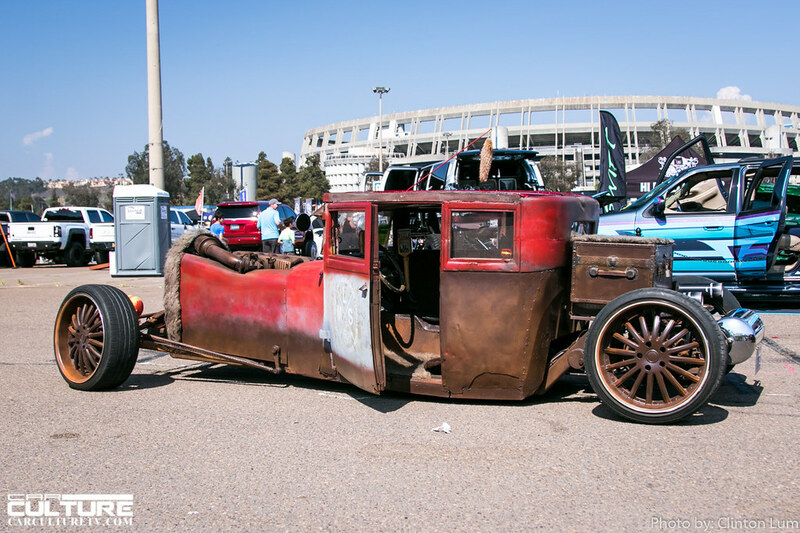 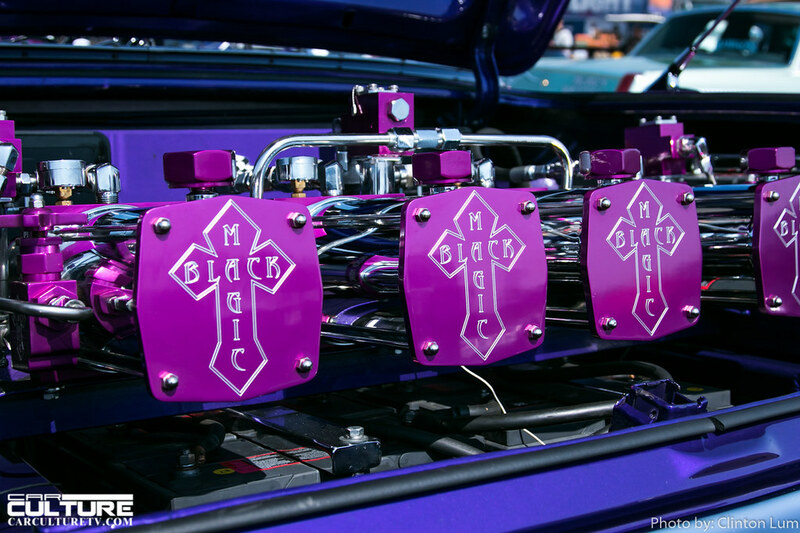 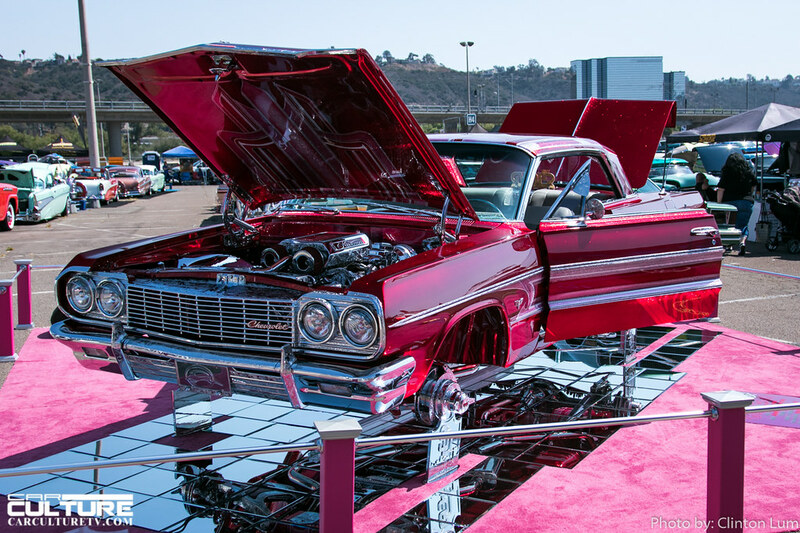 It was another exciting event at Extreme Autofest this year in San Diego. 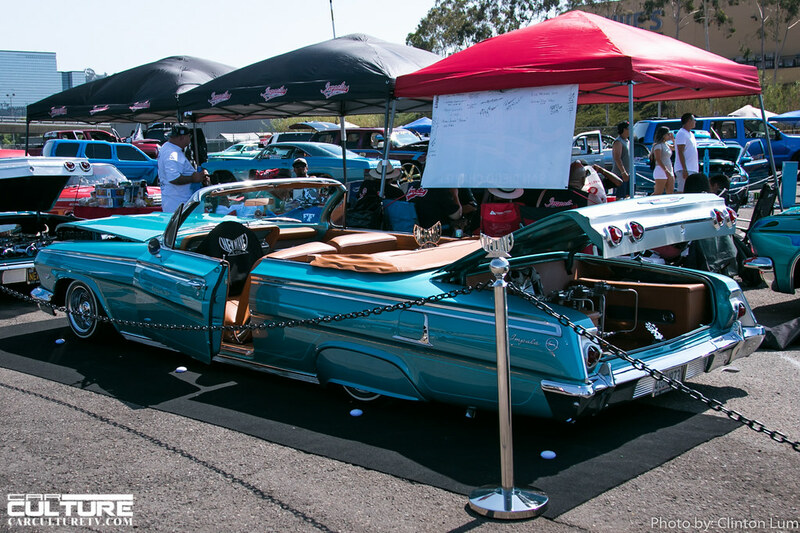 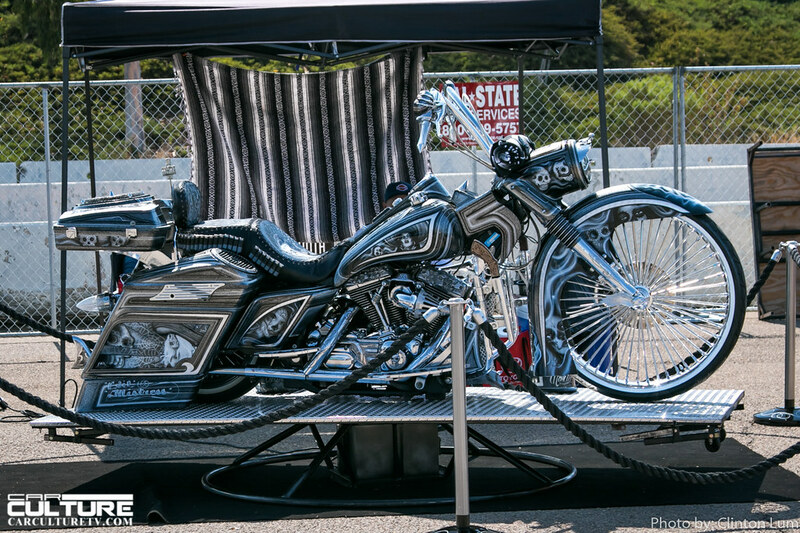 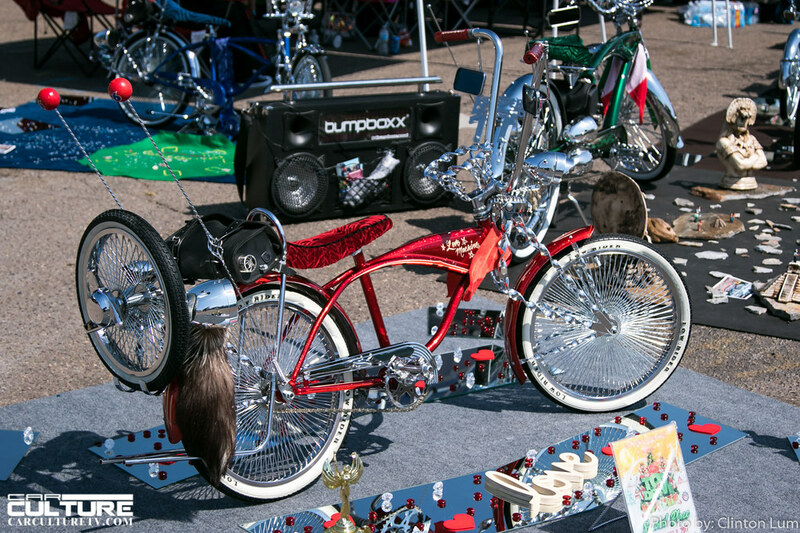 The popular drag races and drifting were missing this year, but no matter, there were a lot of beautiful rides to check out. 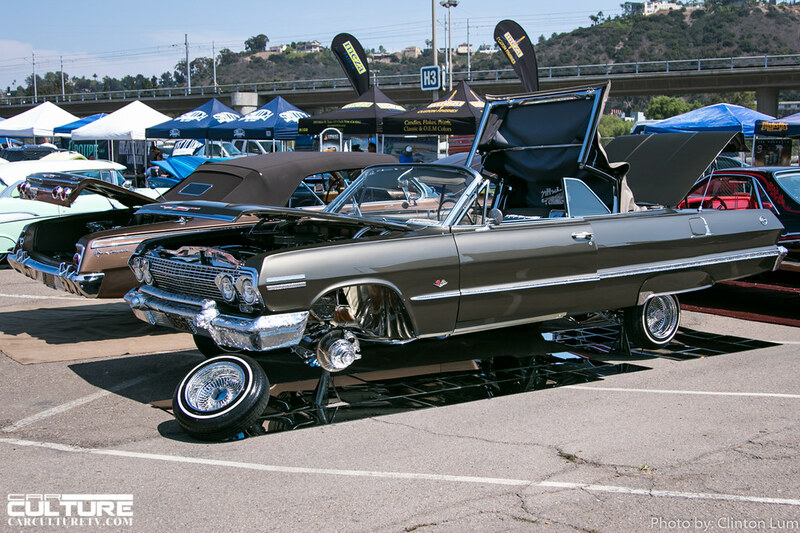 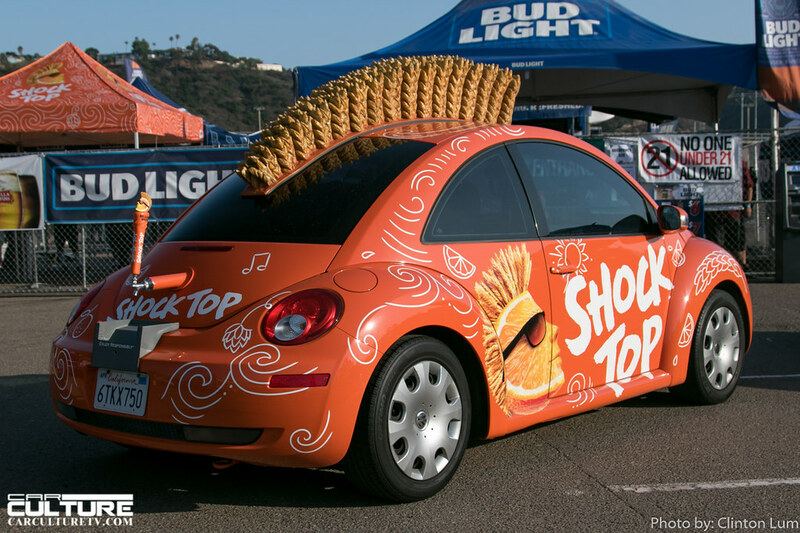 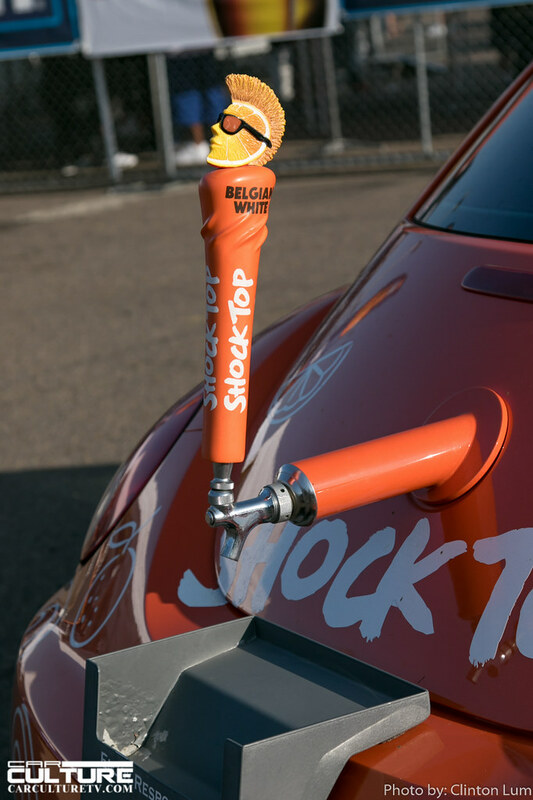 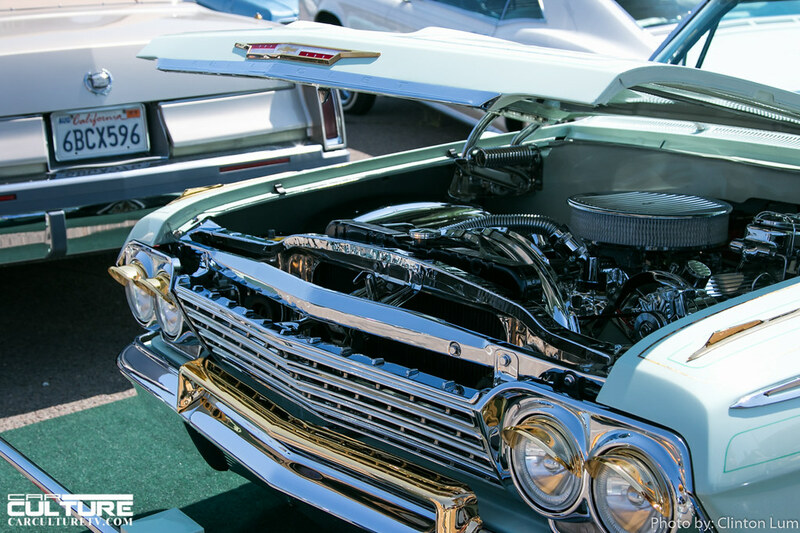 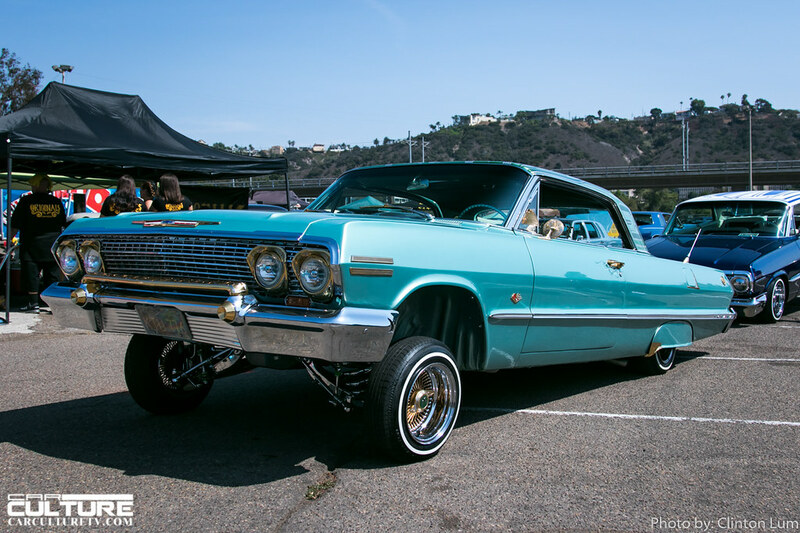 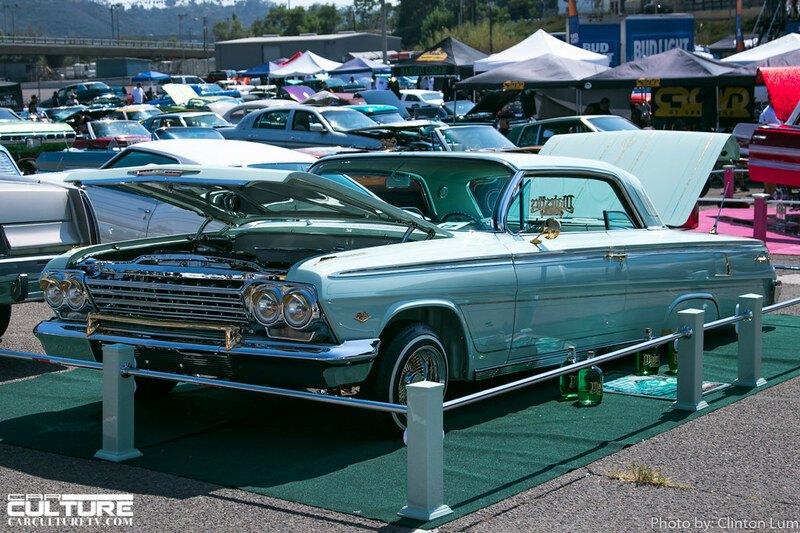 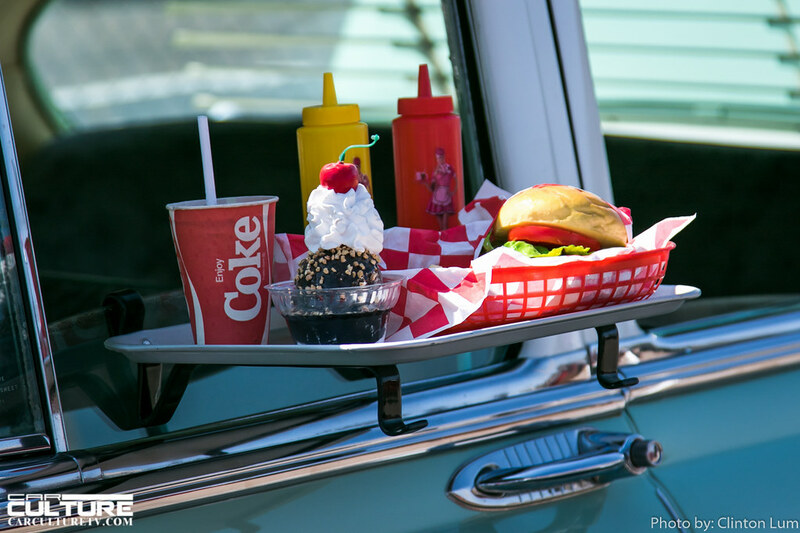 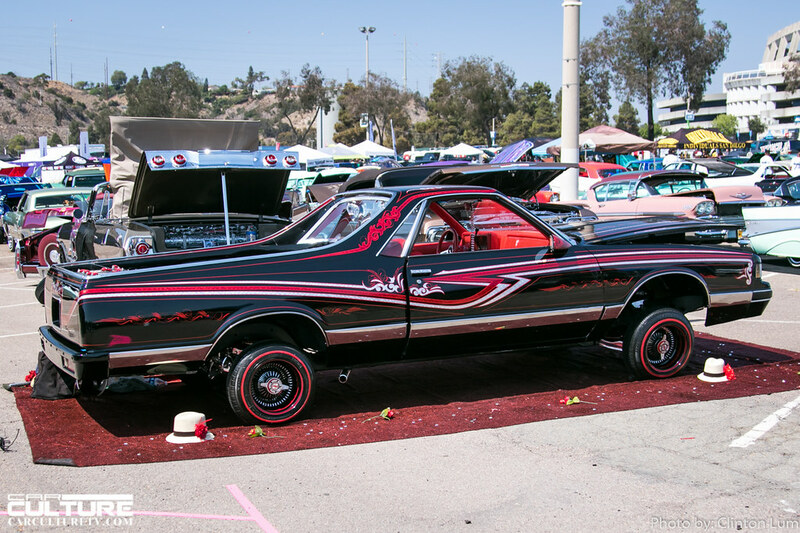 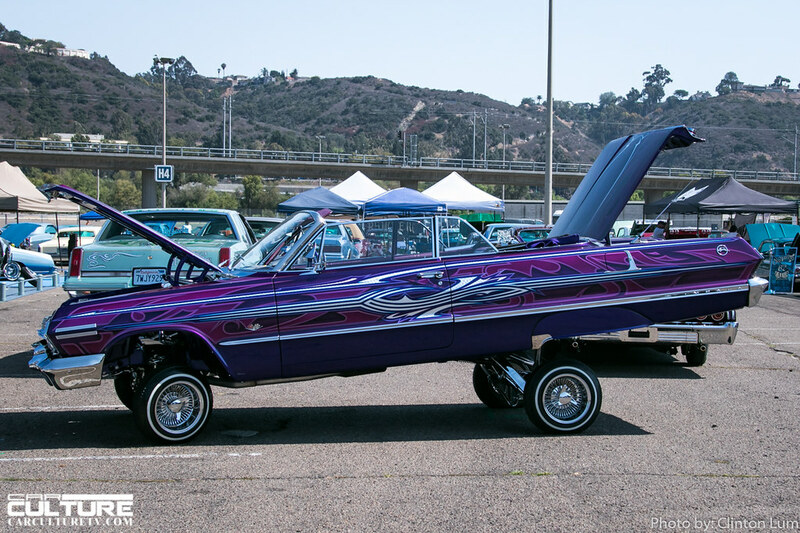 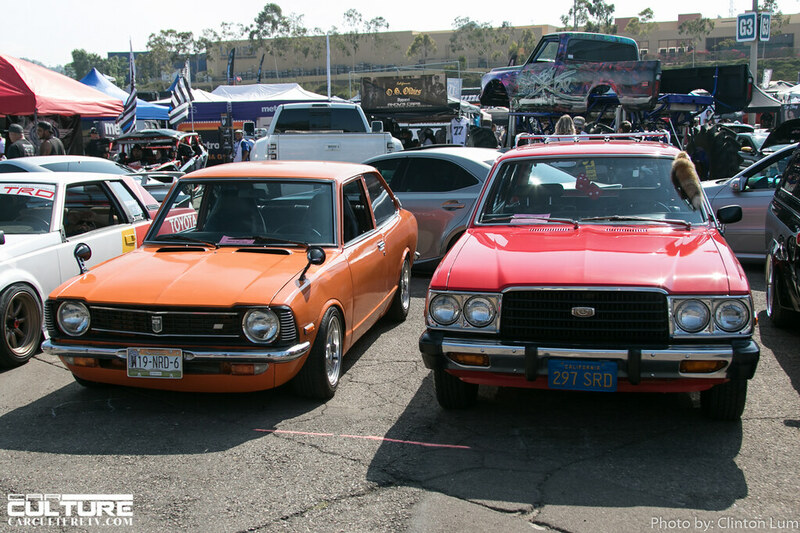 In addtion to the representatives of the various car culture styles, there was a beer garden, the every popular Hey Baby bikini contest and headliner, WC on stage. 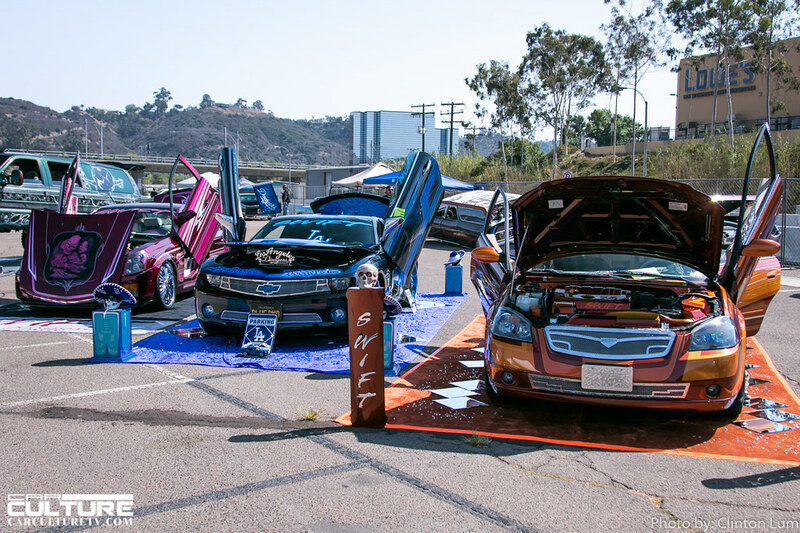 It’s never a dull moment at EAF, and they always put on a good show.